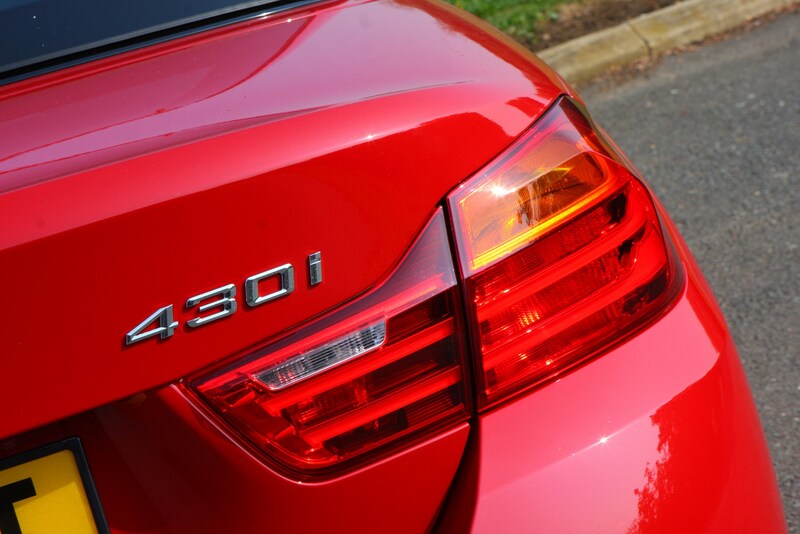 Insurance group: 30 - 45 How much is it to insure? 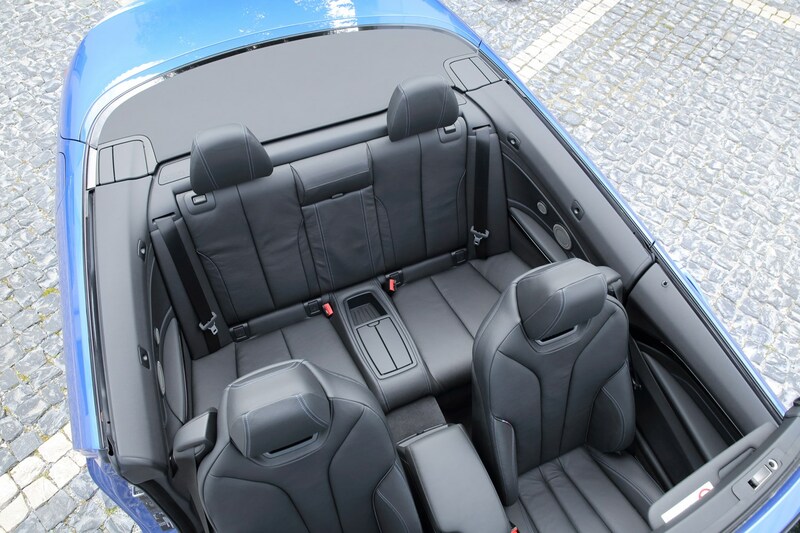 Four seater convertibles are becoming a rare breed – and those with a folding metal roof like the BMW 4 Series Convertible even more so. 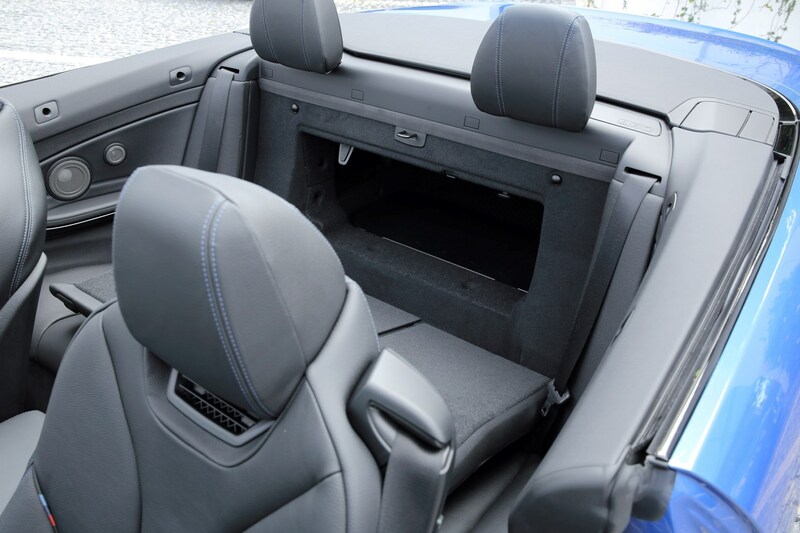 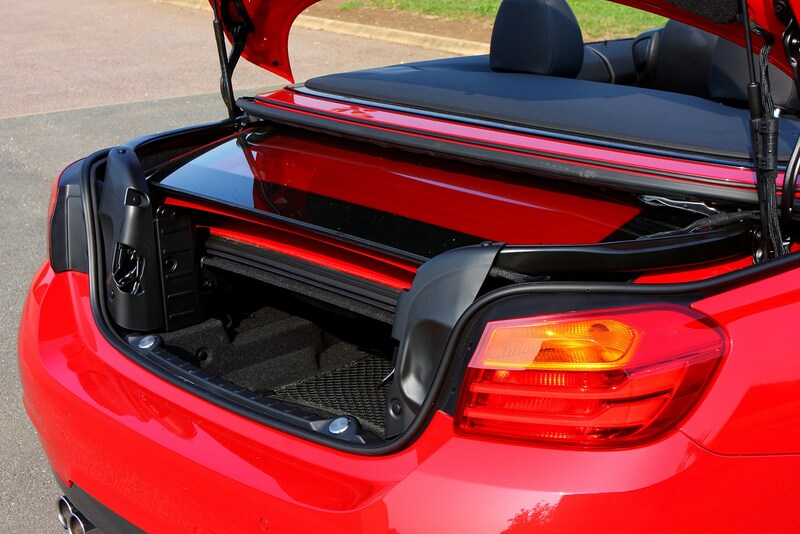 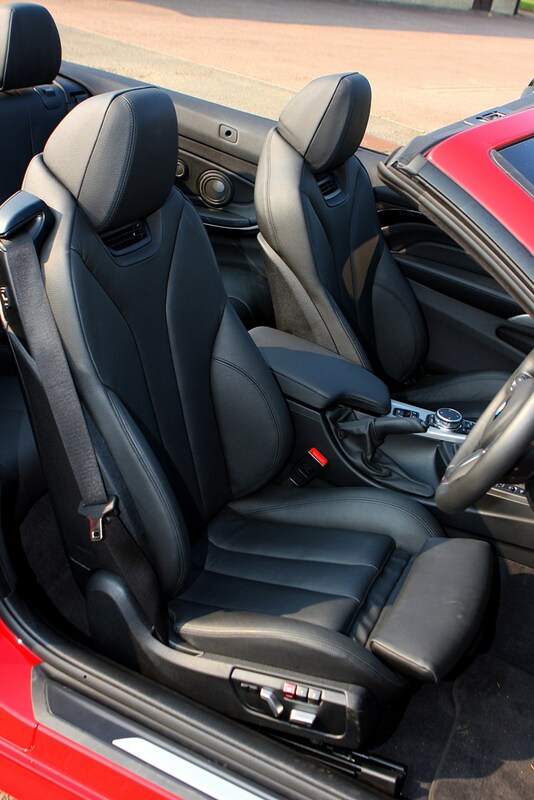 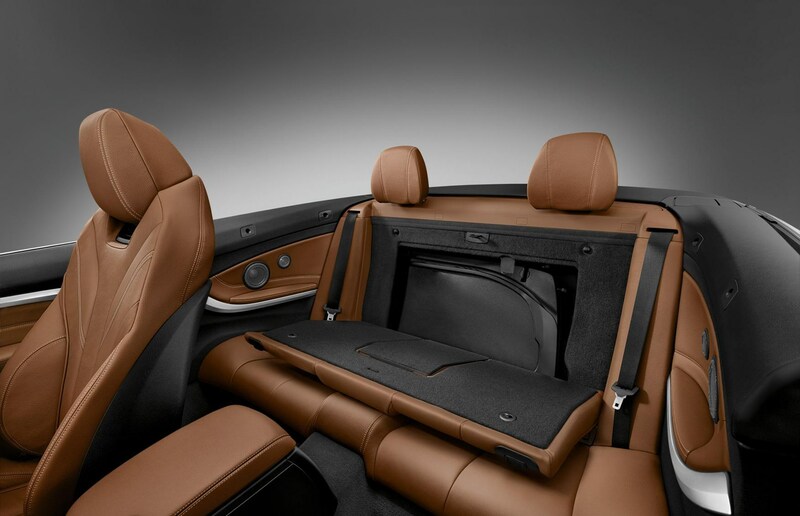 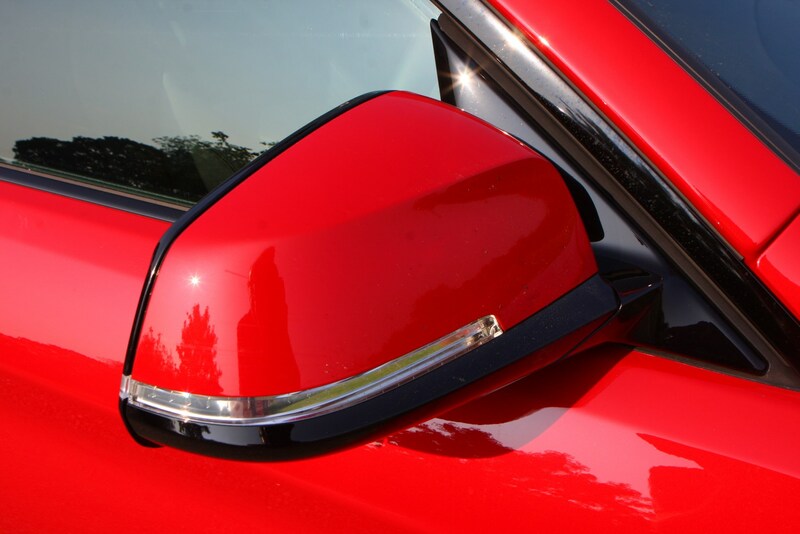 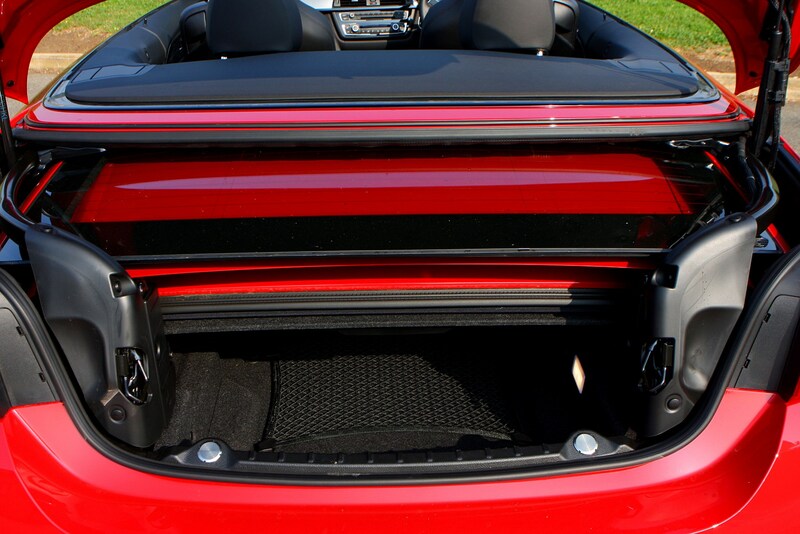 That hardtop is something you won’t find among its rivals, including the Audi A5 Cabriolet, Mercedes C-Class Cabriolet and Range Rover Evoque Convertible – all of which favour a canvas construction. 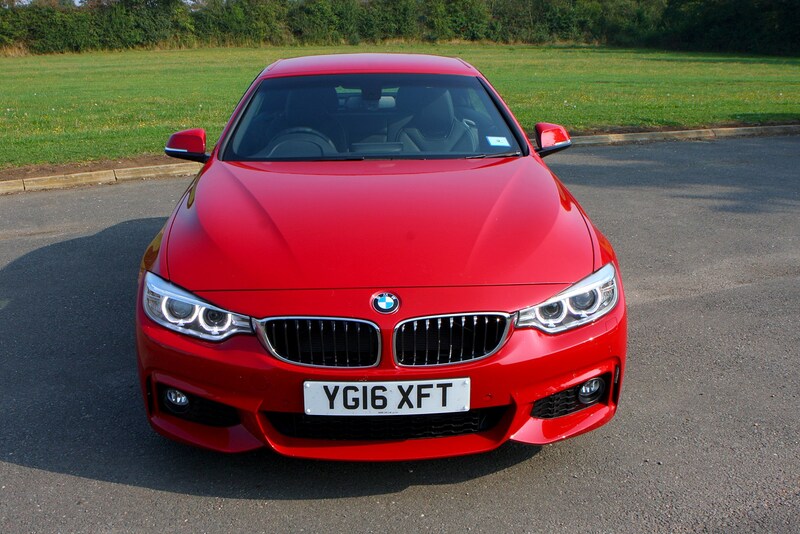 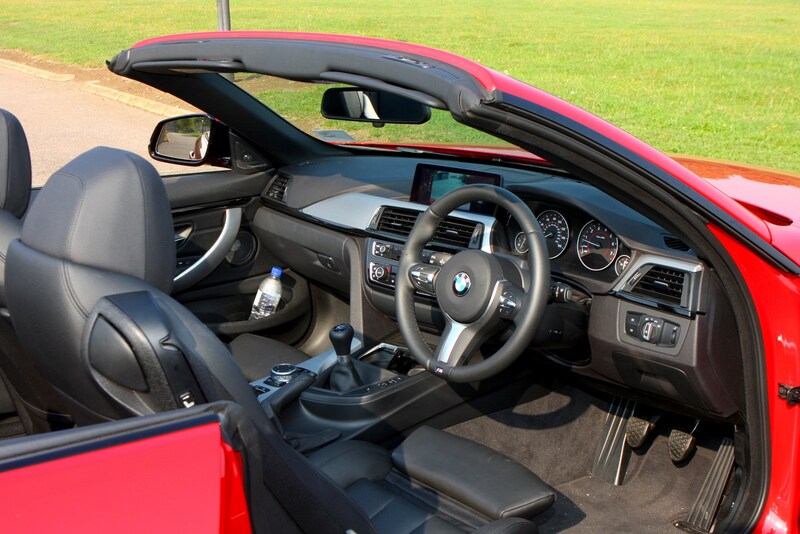 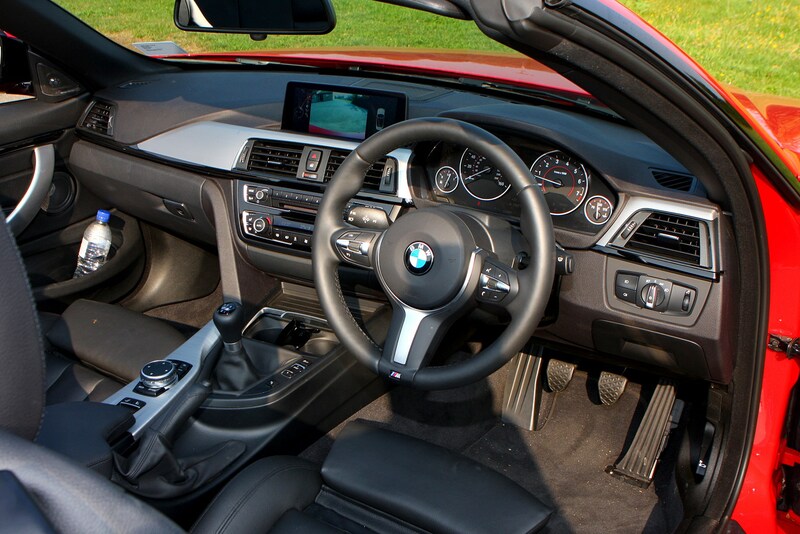 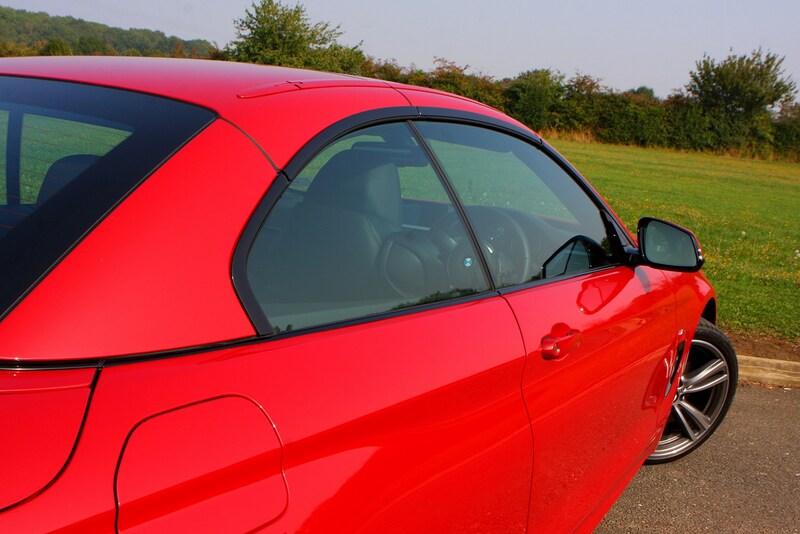 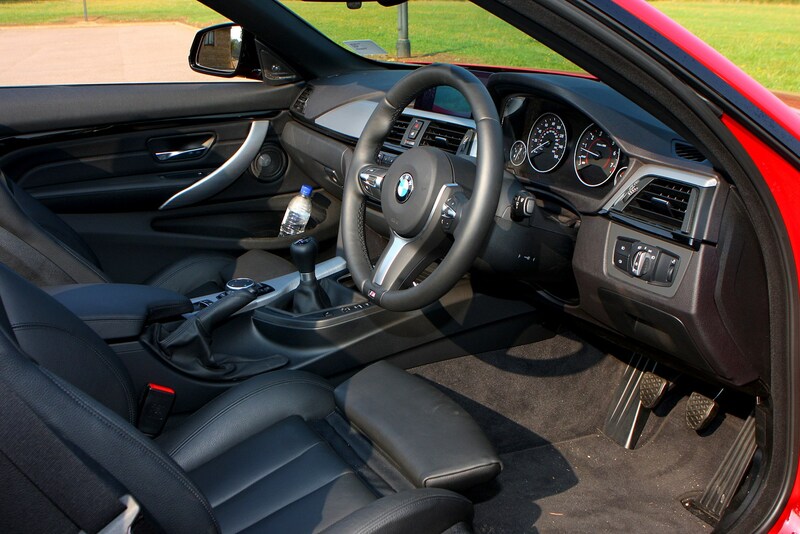 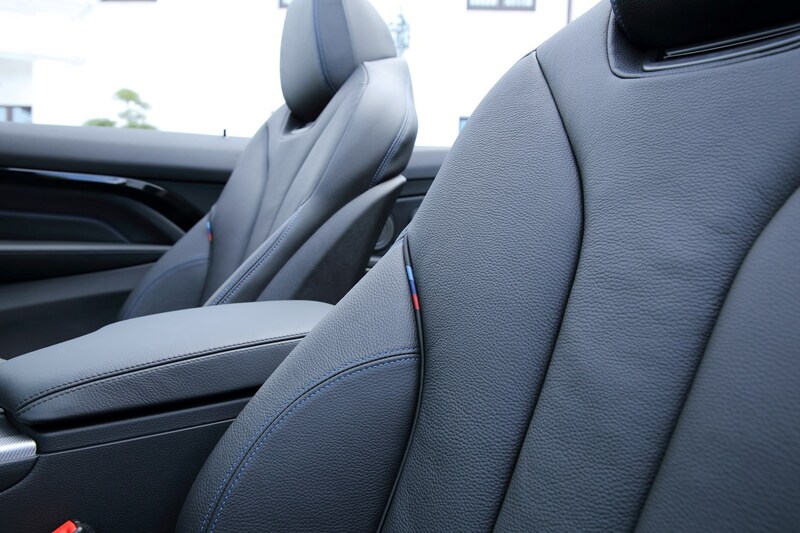 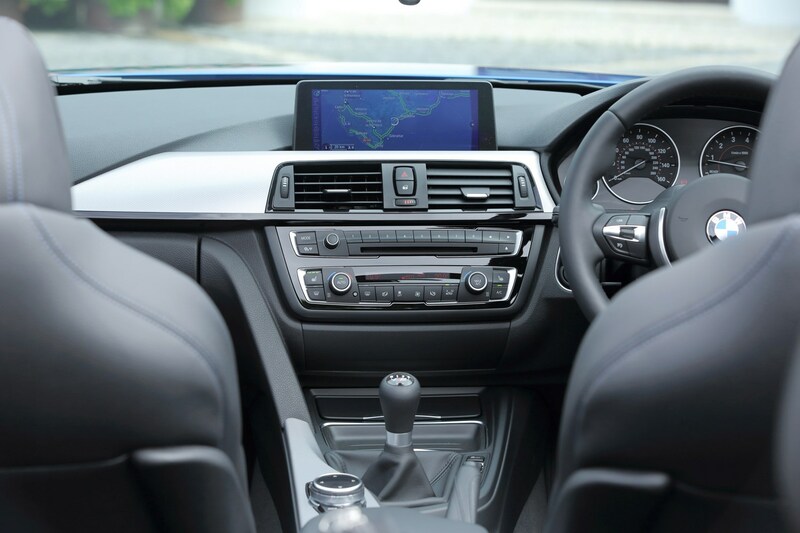 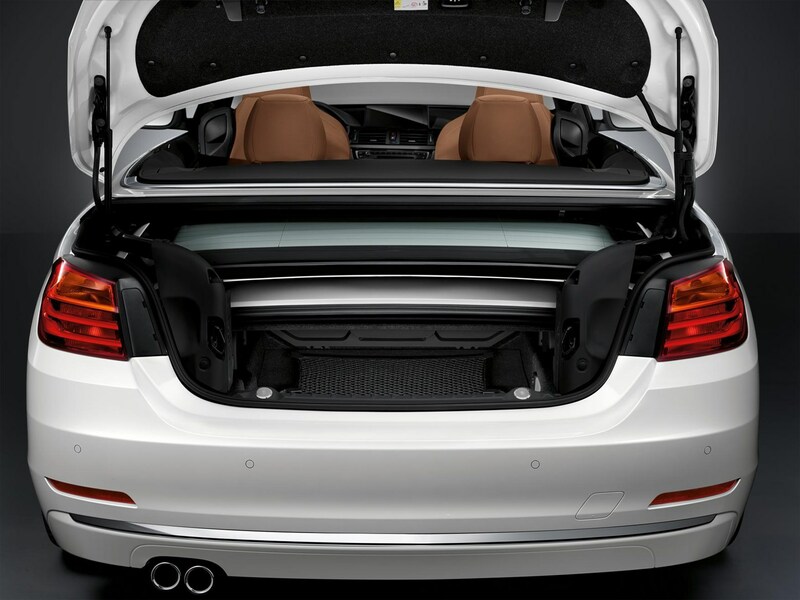 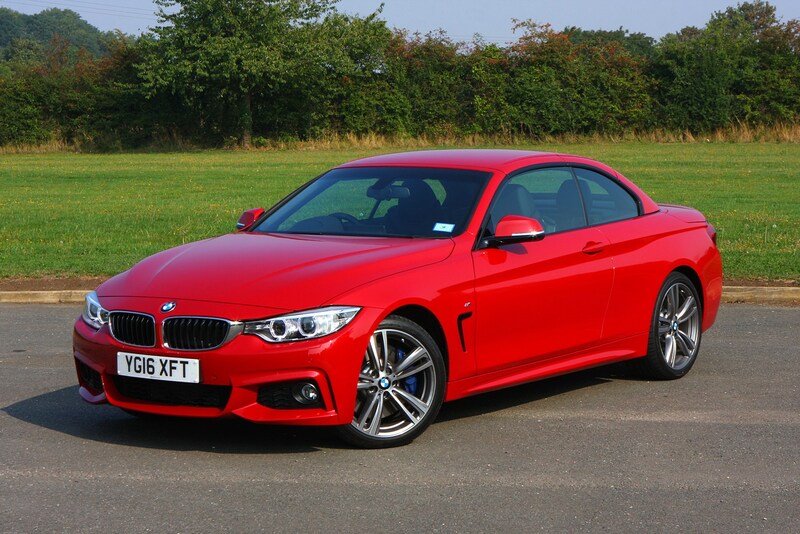 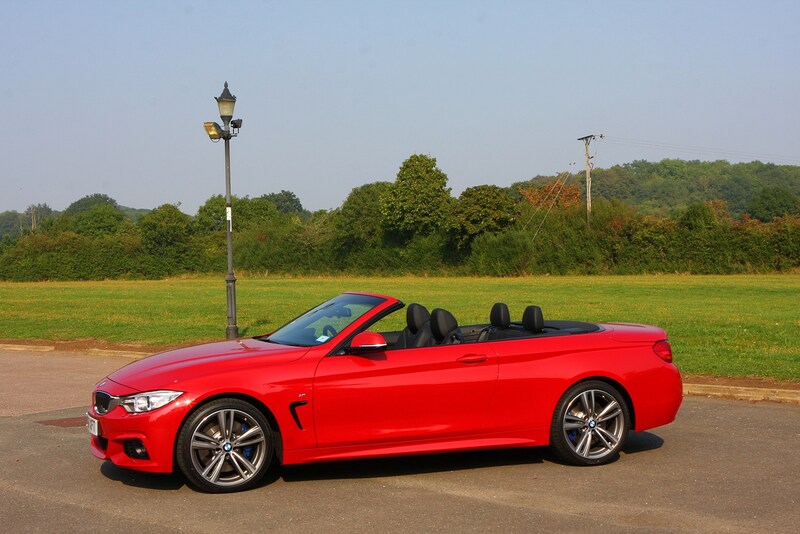 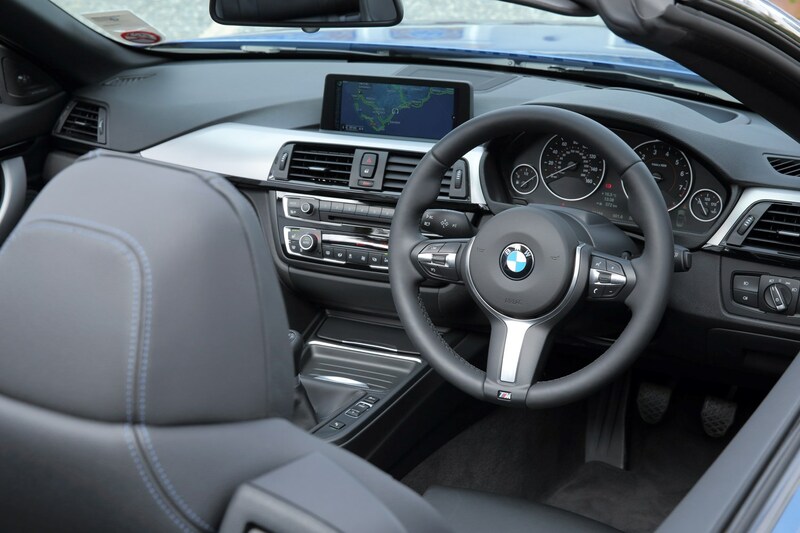 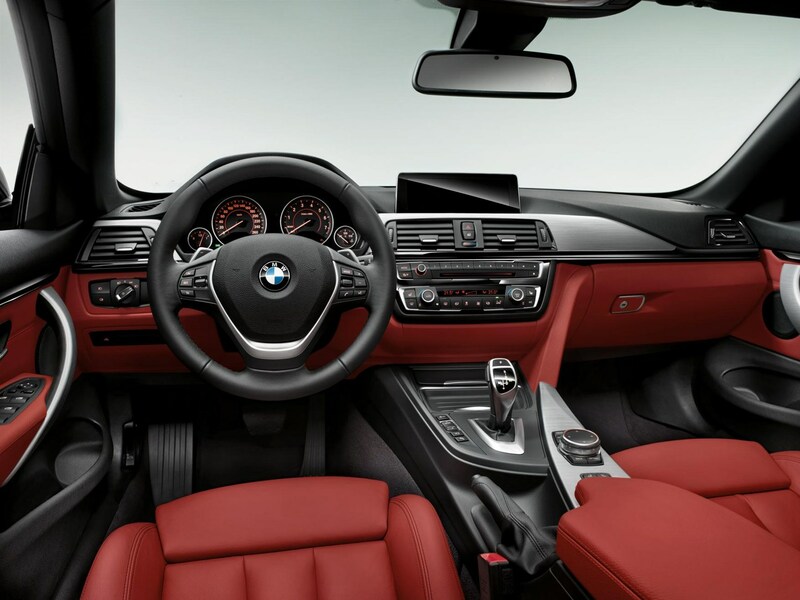 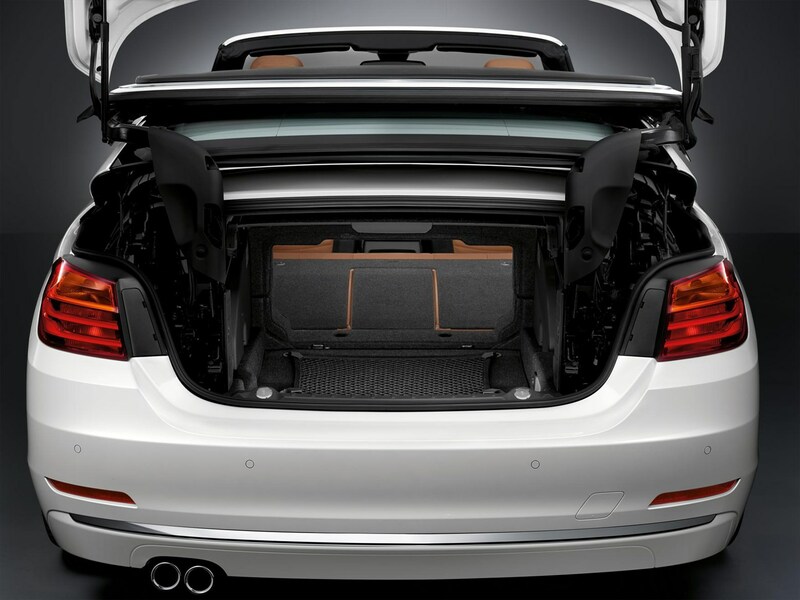 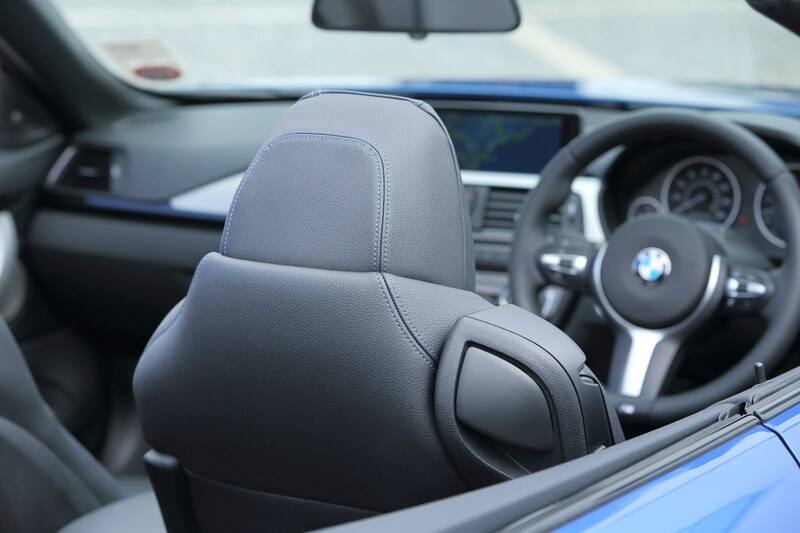 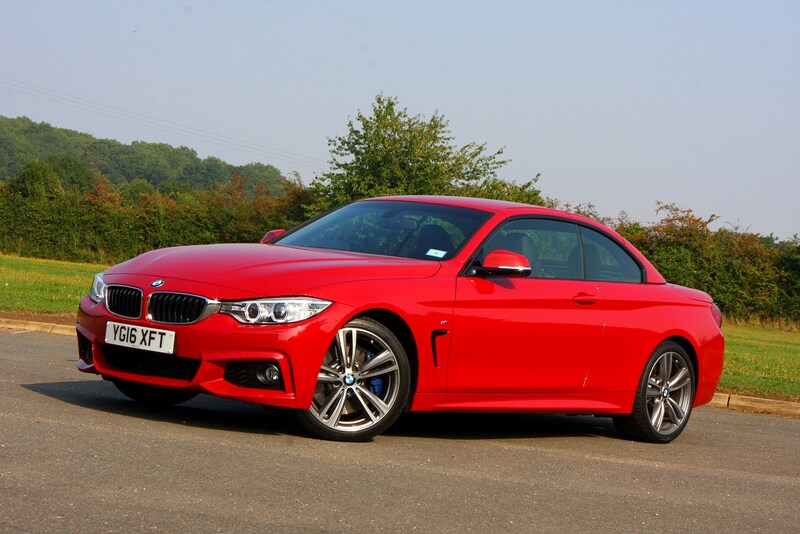 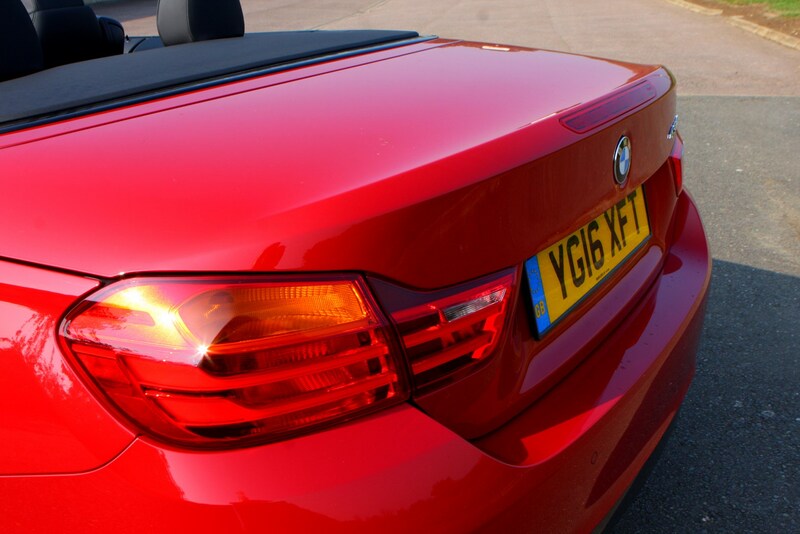 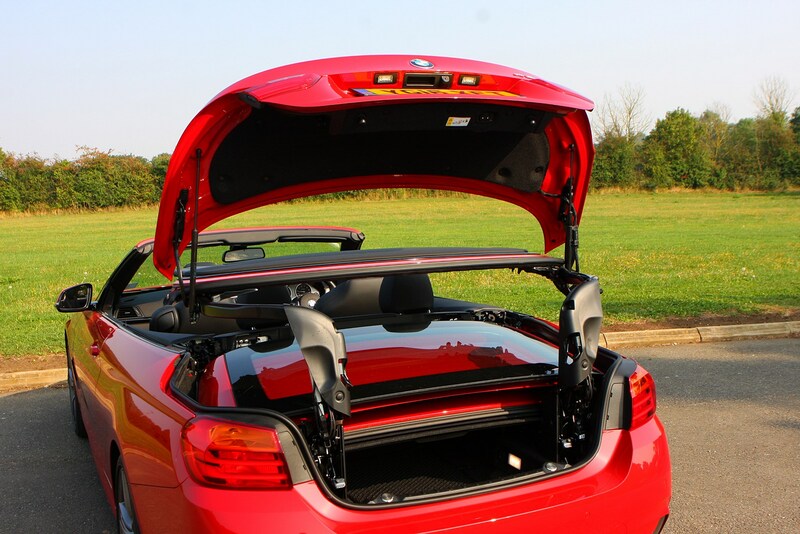 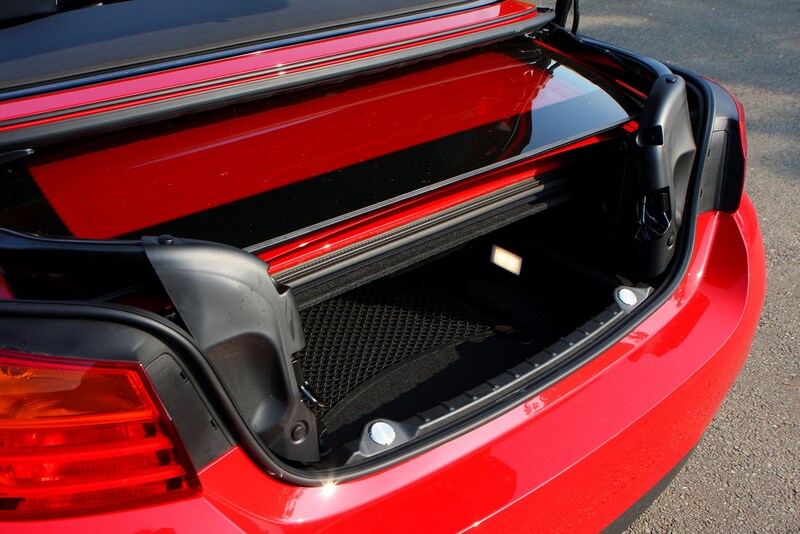 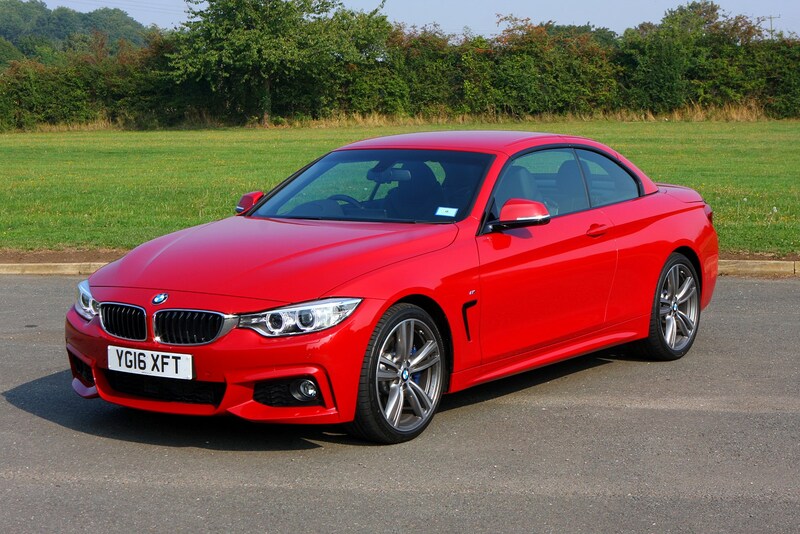 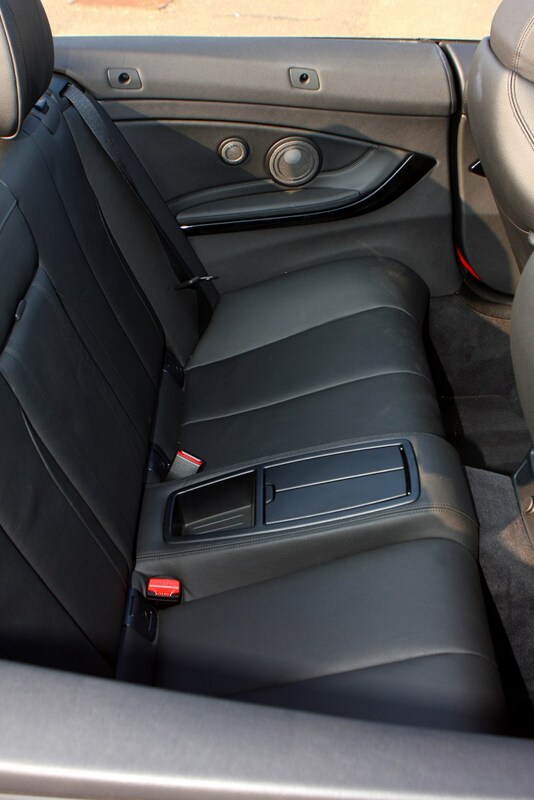 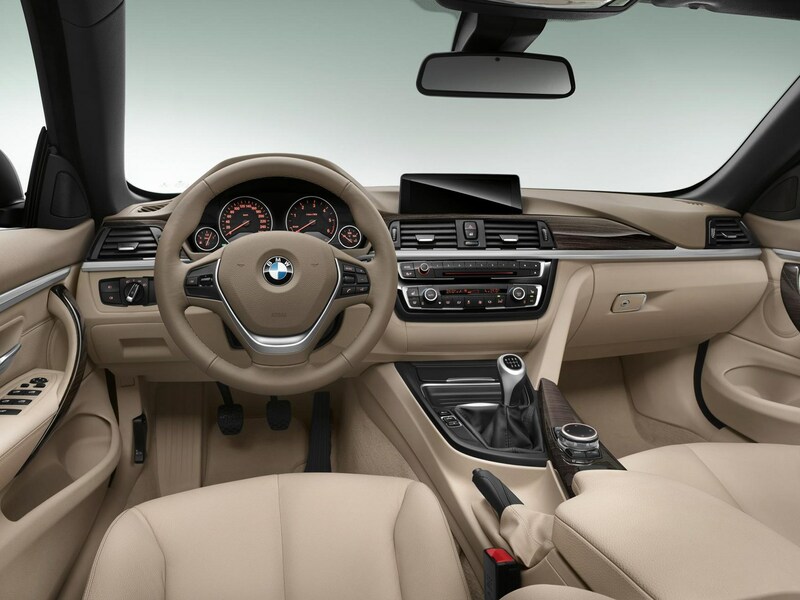 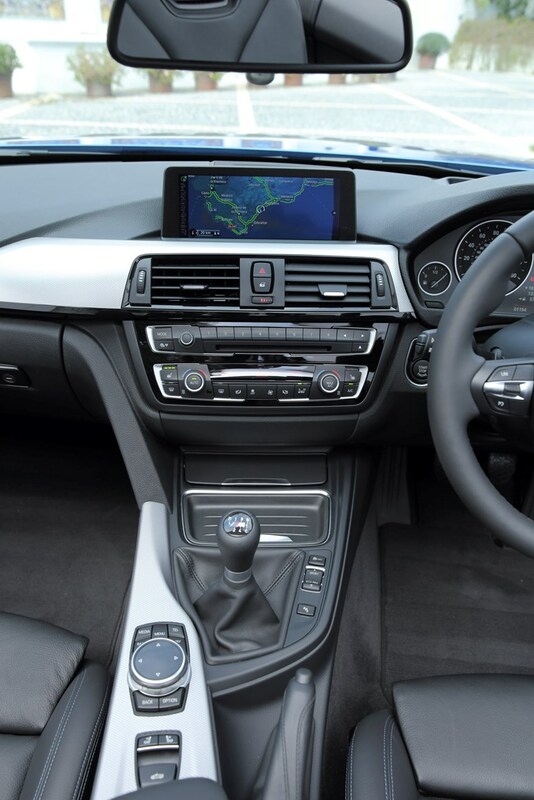 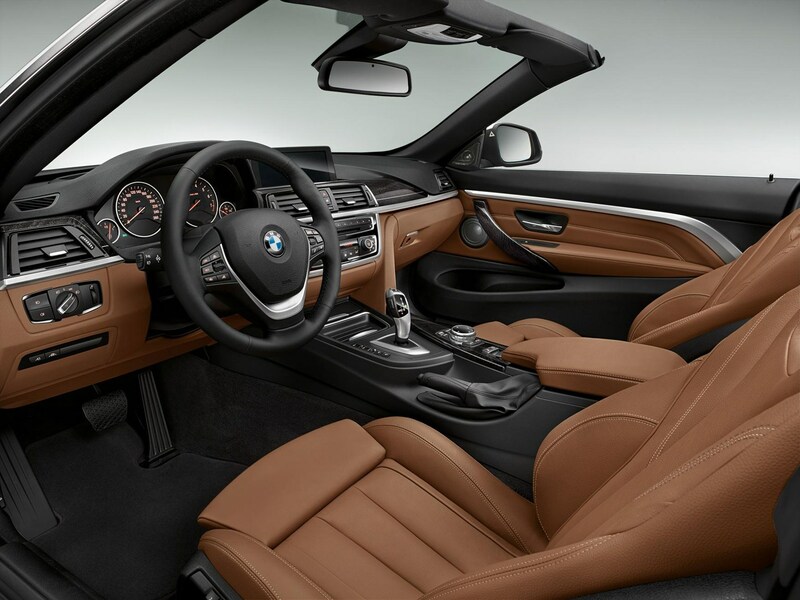 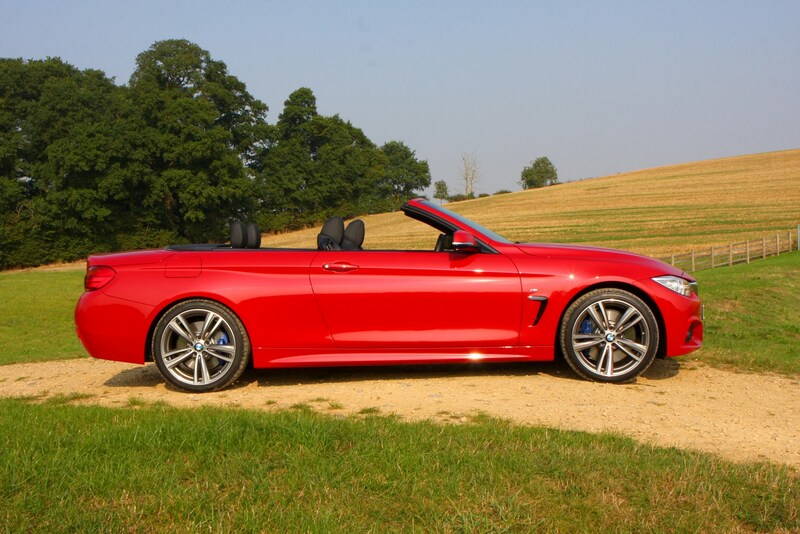 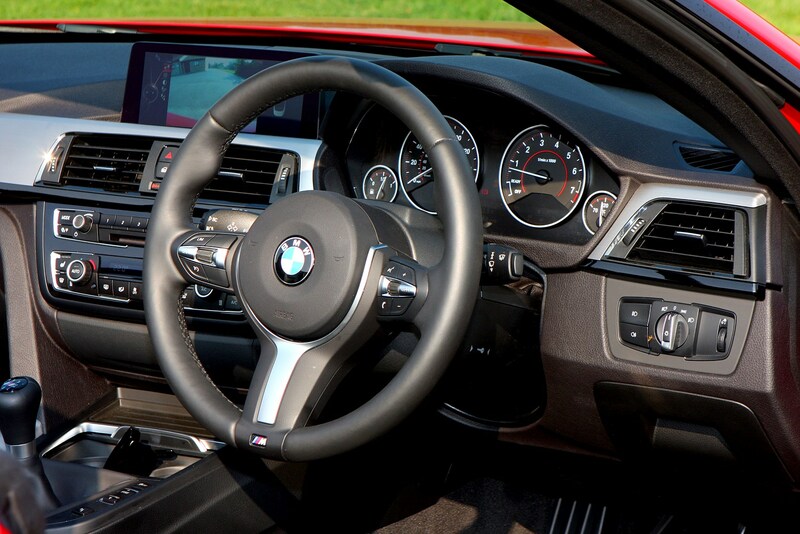 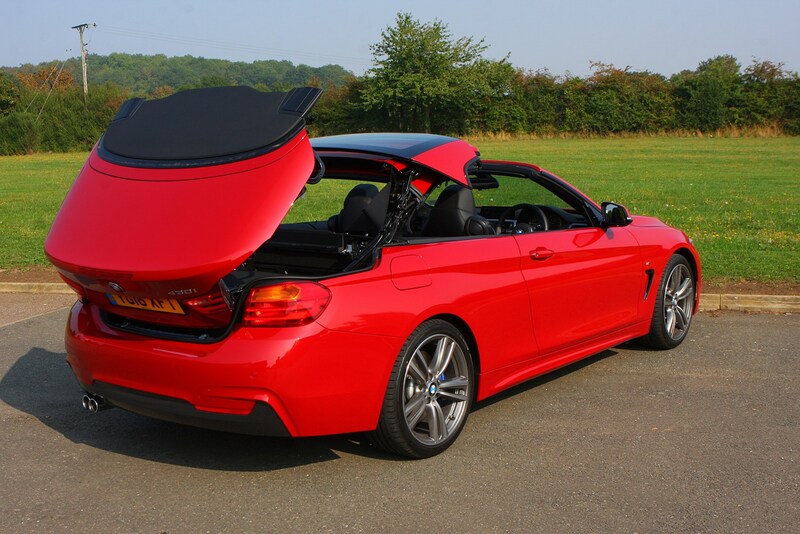 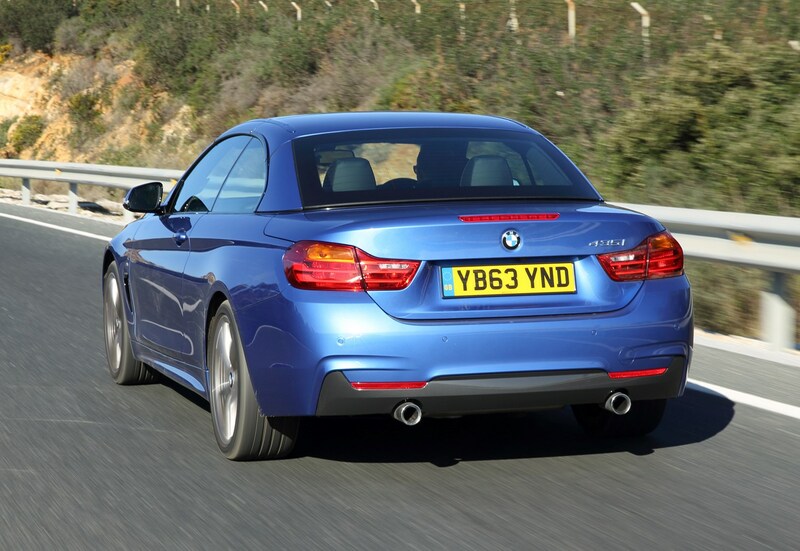 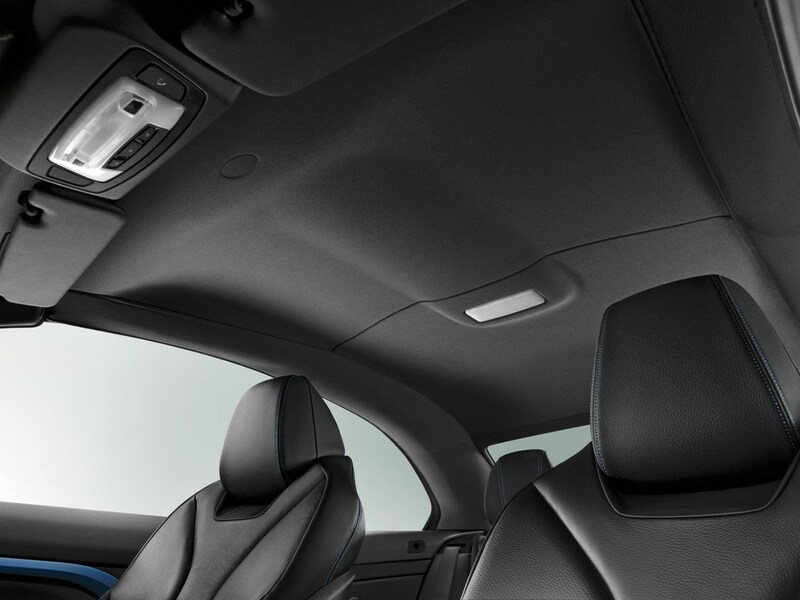 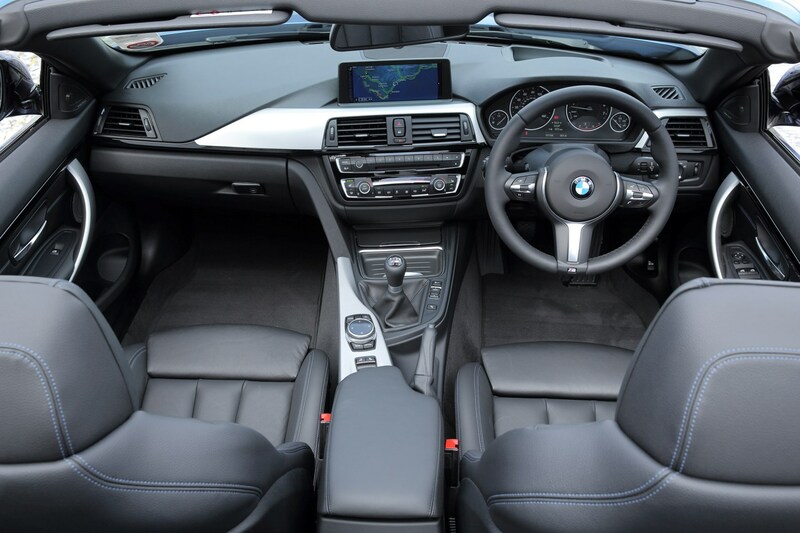 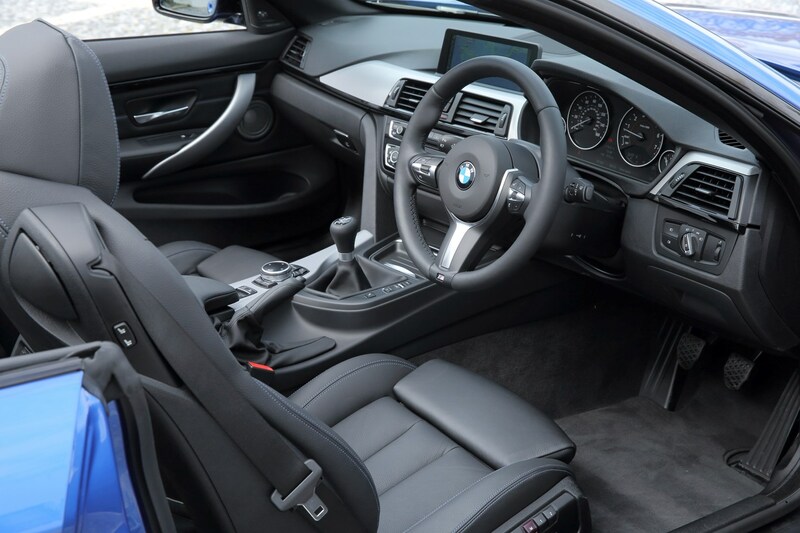 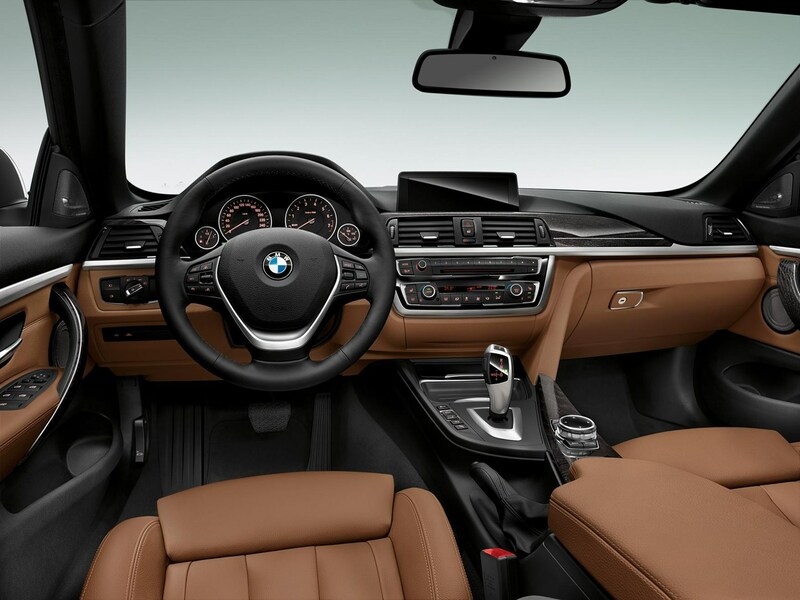 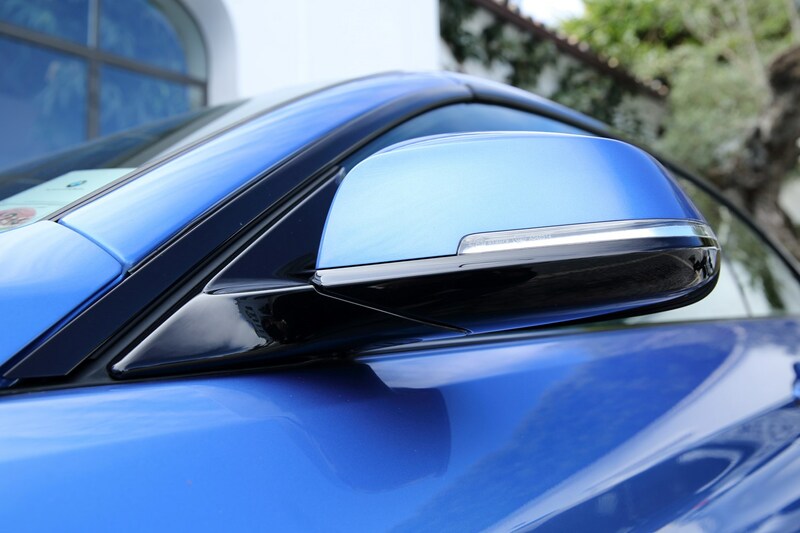 Unlike those cars, with the roof up the 4 Series is quiet and comfortable, with only a trained eye able to spot the difference between it and a coupe. 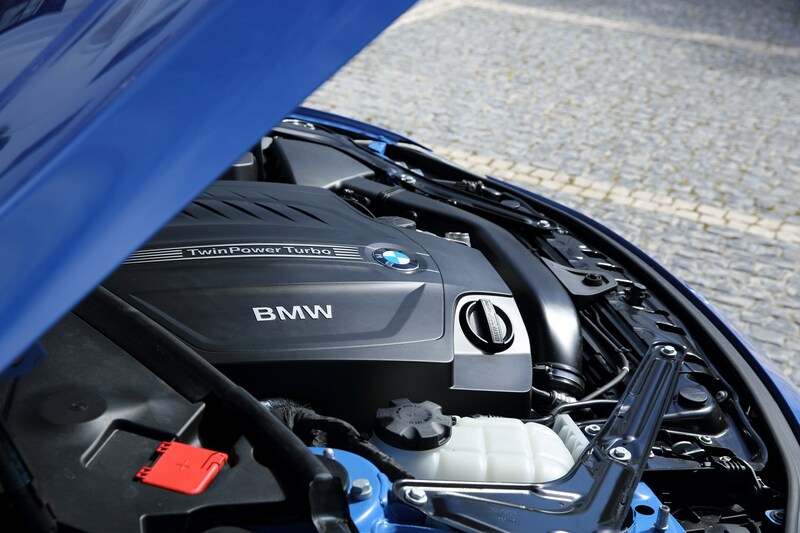 The engine line-up is quite simple: junior four-cylinder engines of both fuel types topped by attention-grabbing six-cylinder motors. 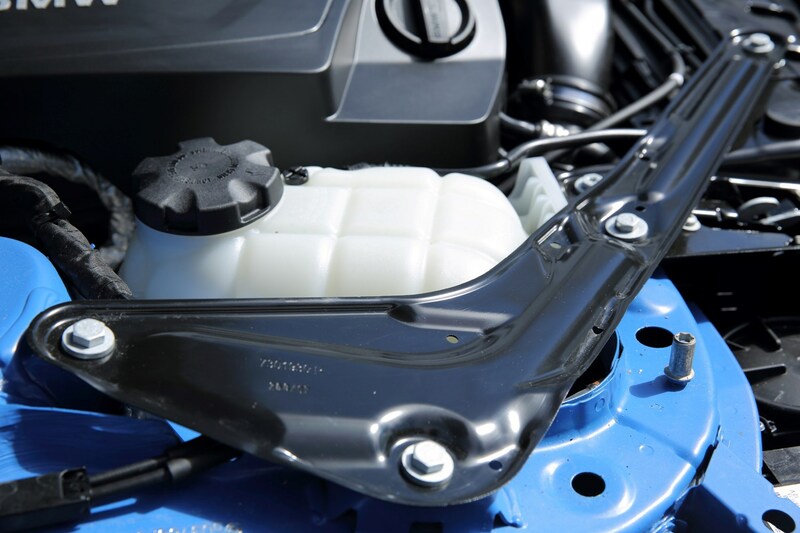 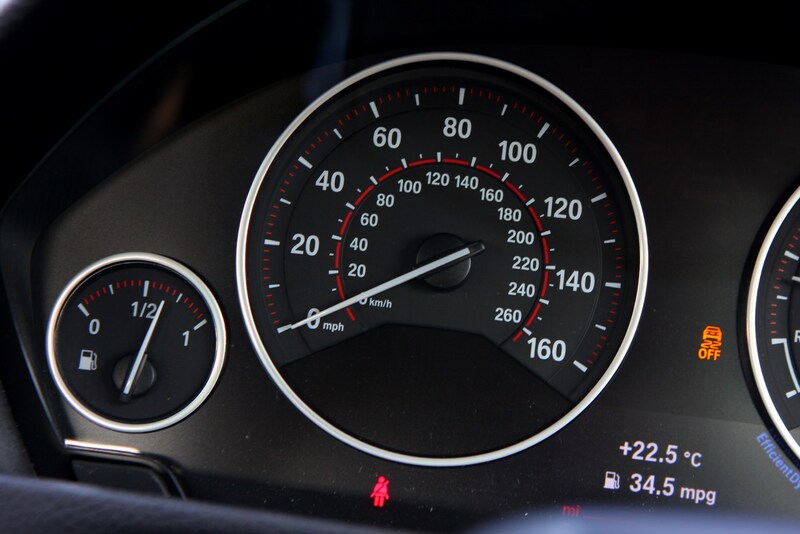 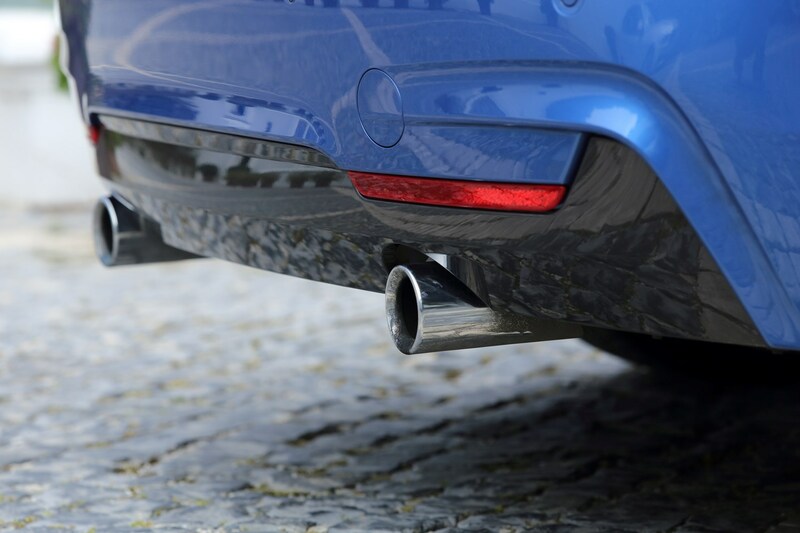 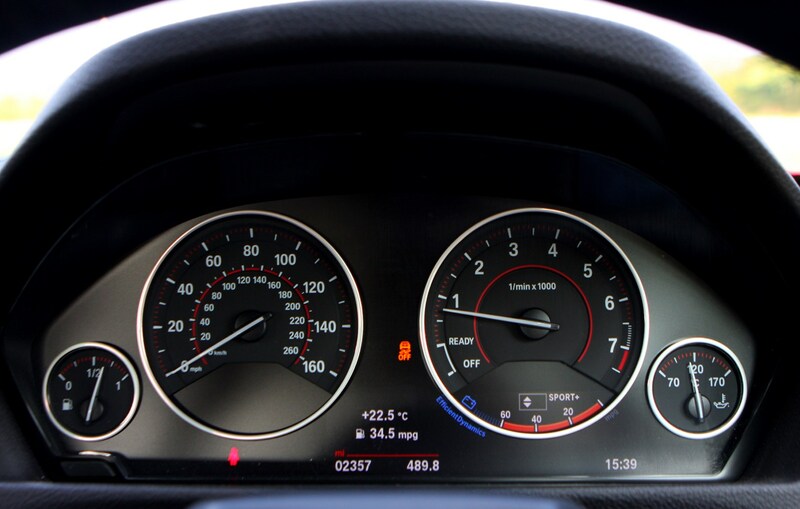 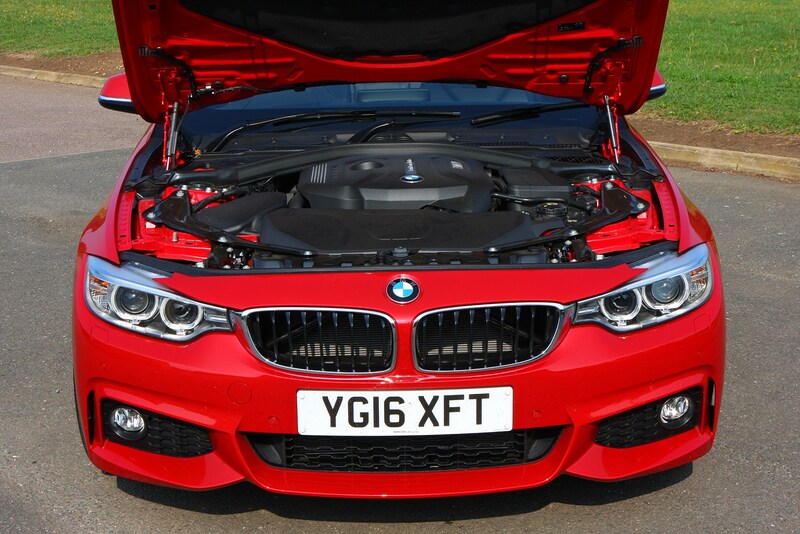 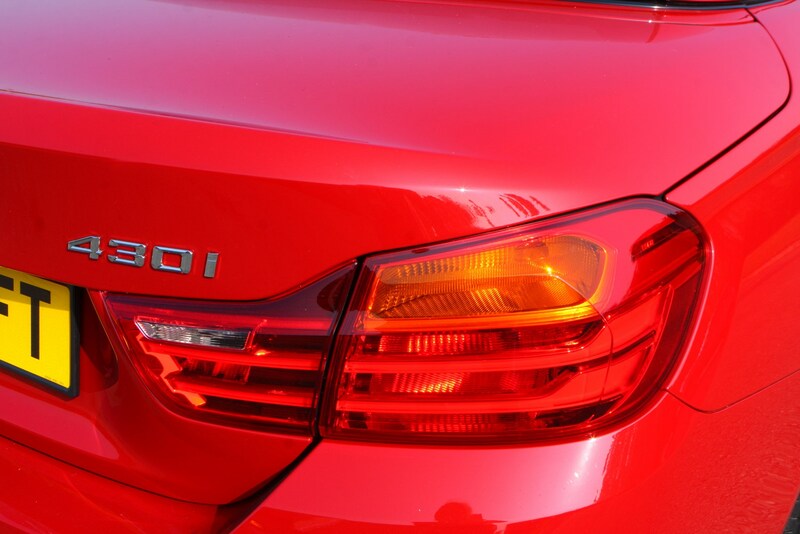 Petrol power features the forgettable 420i and effective but unexciting 430i - both are 2.0-litre turbocharged units - and the more exciting six-cylinder 440i. 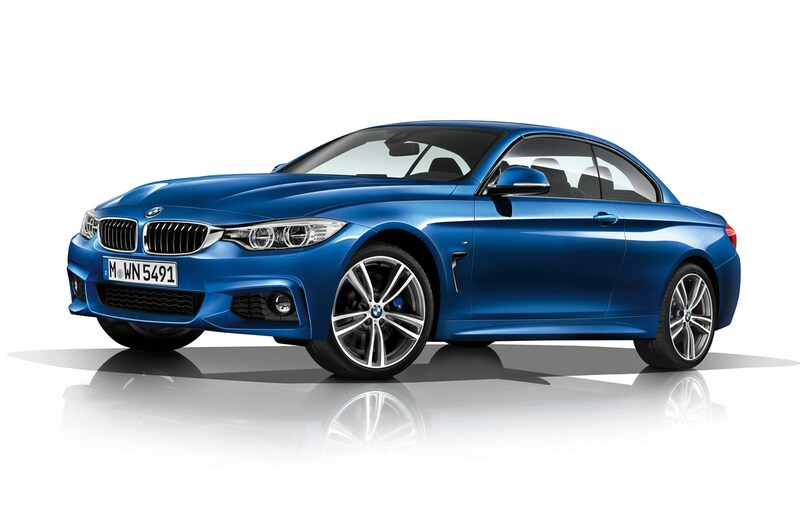 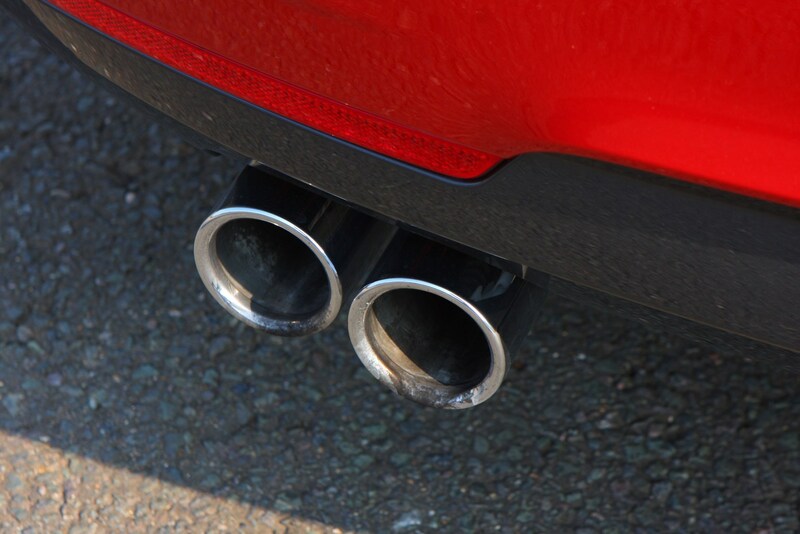 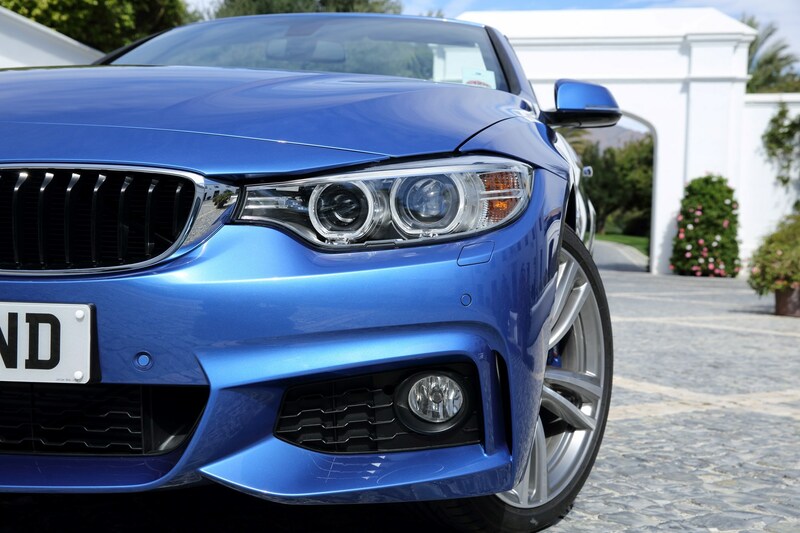 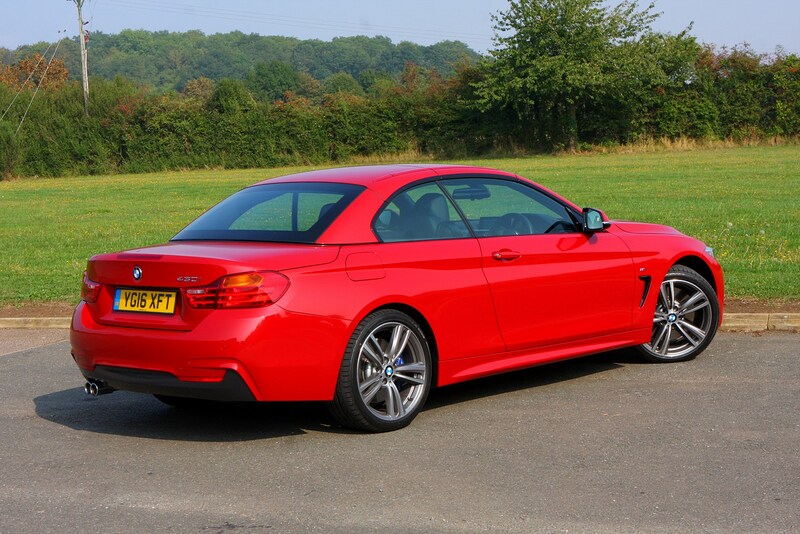 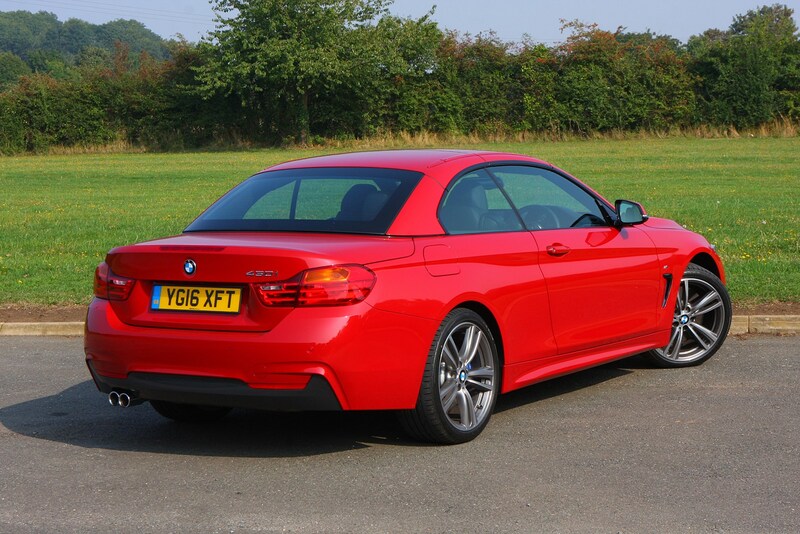 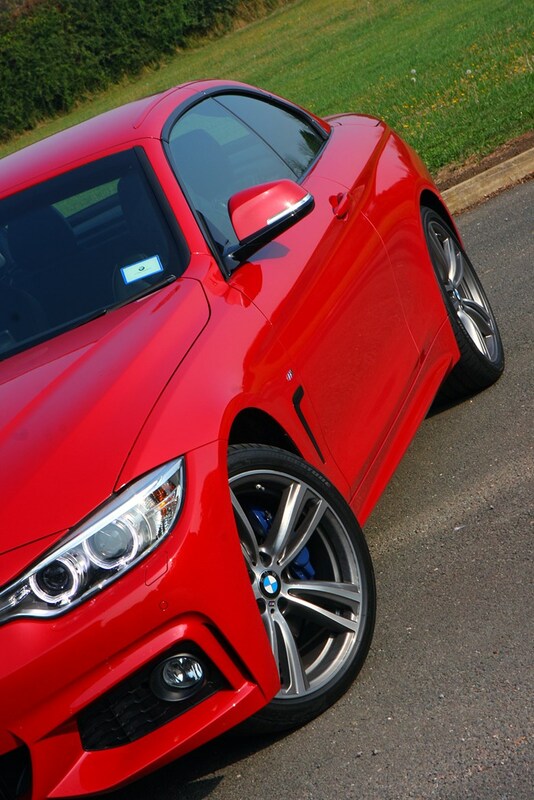 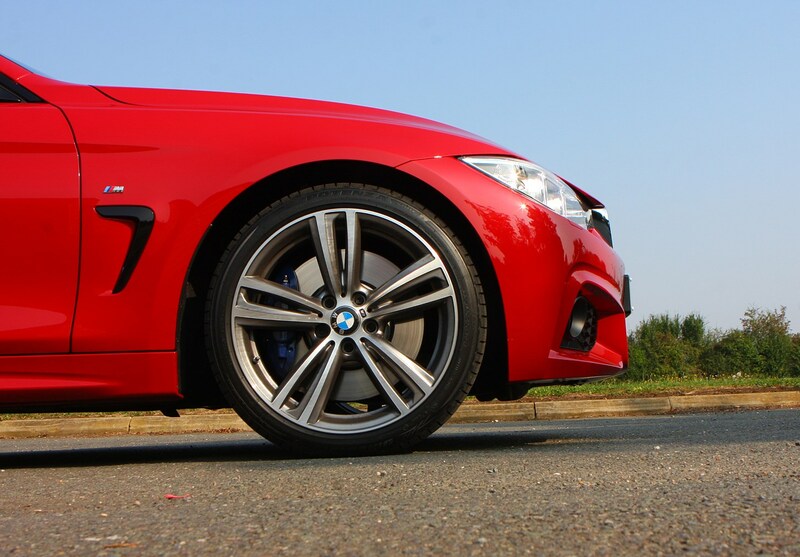 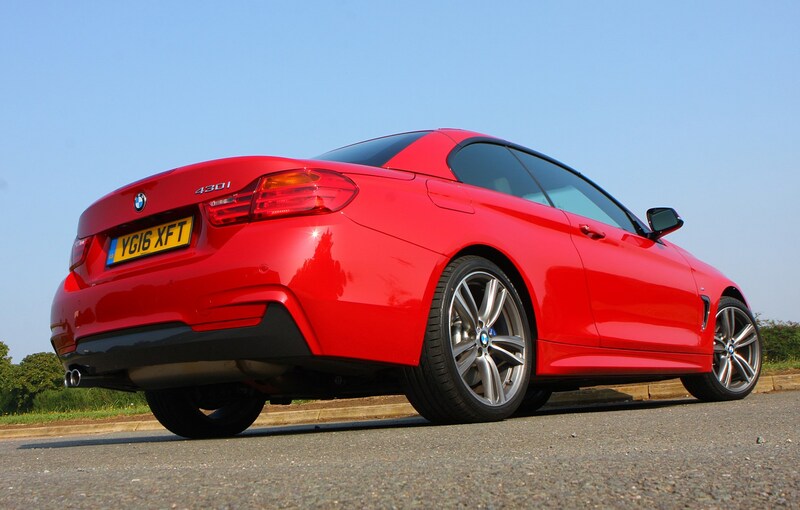 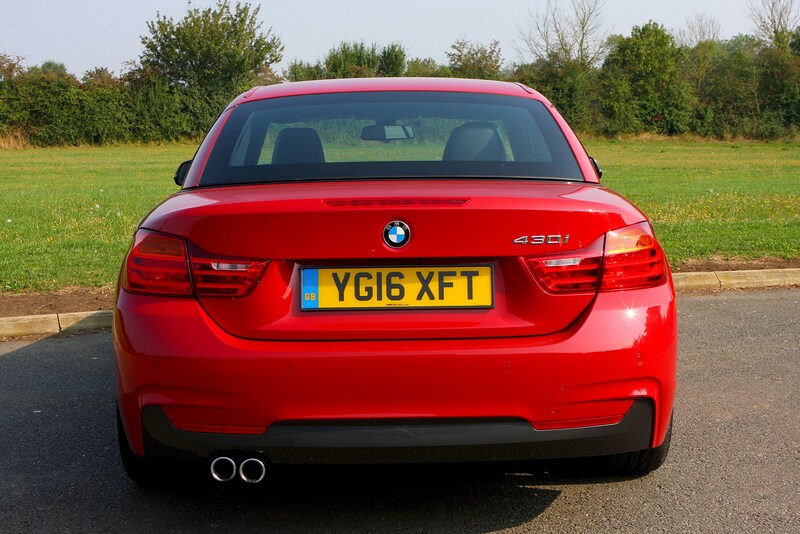 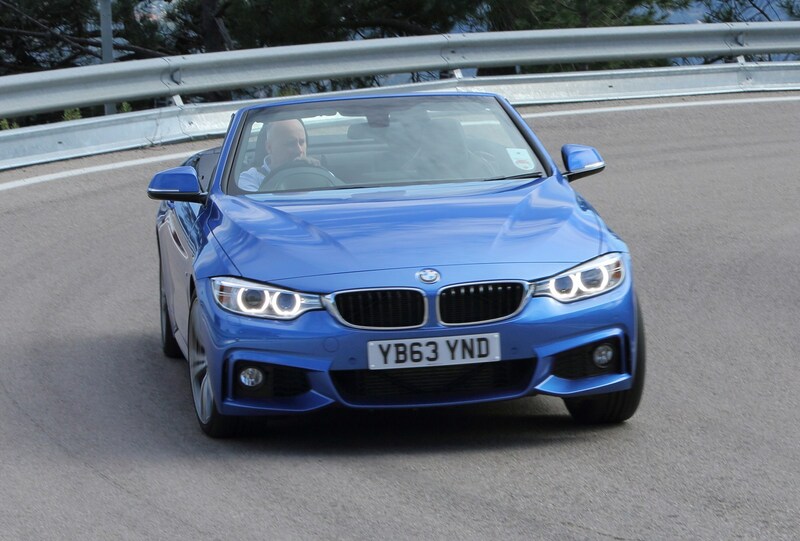 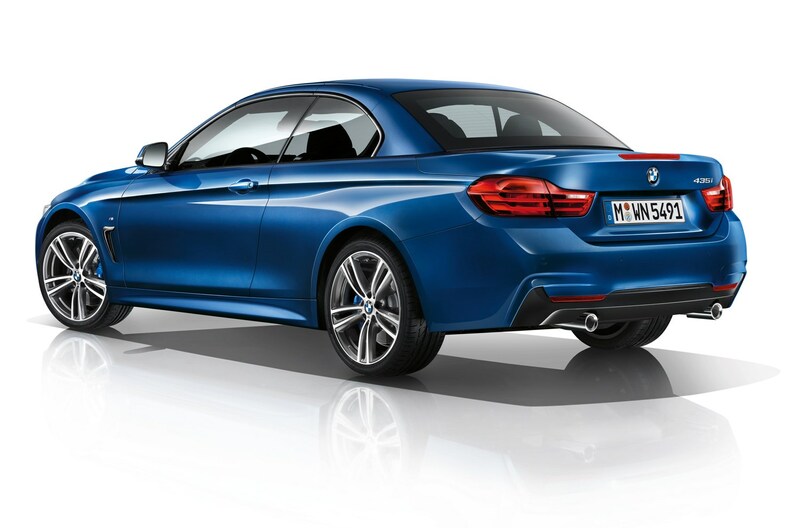 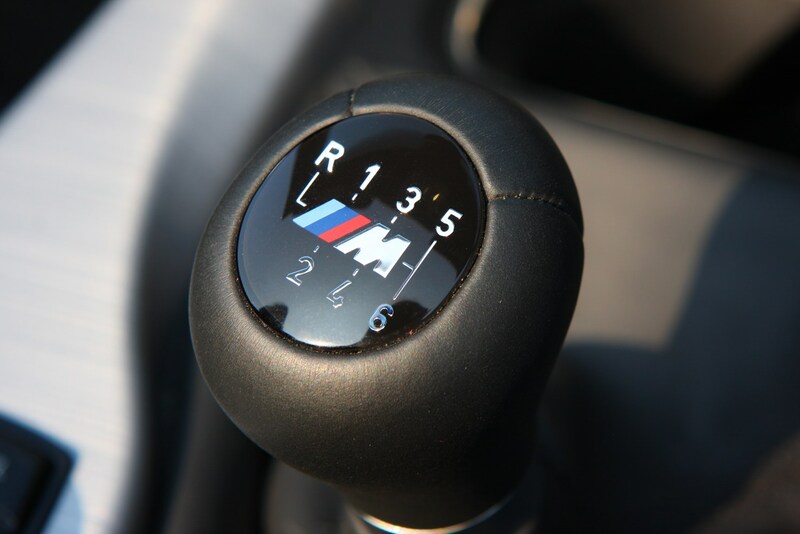 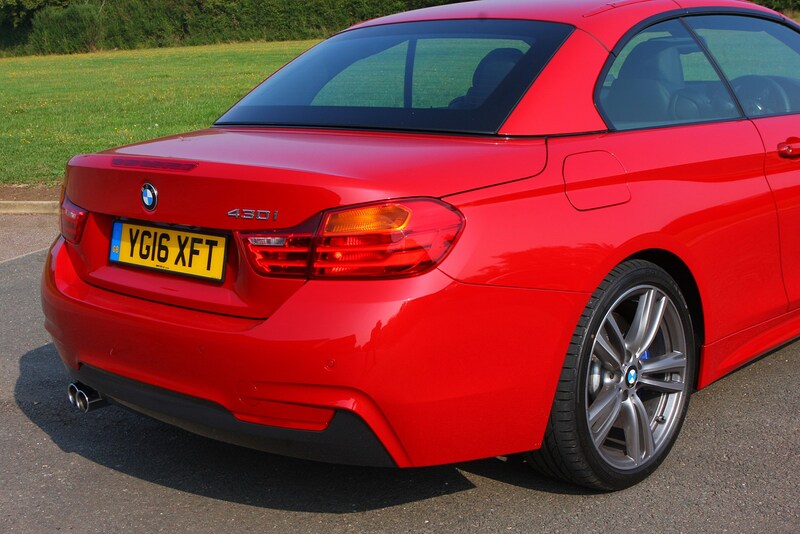 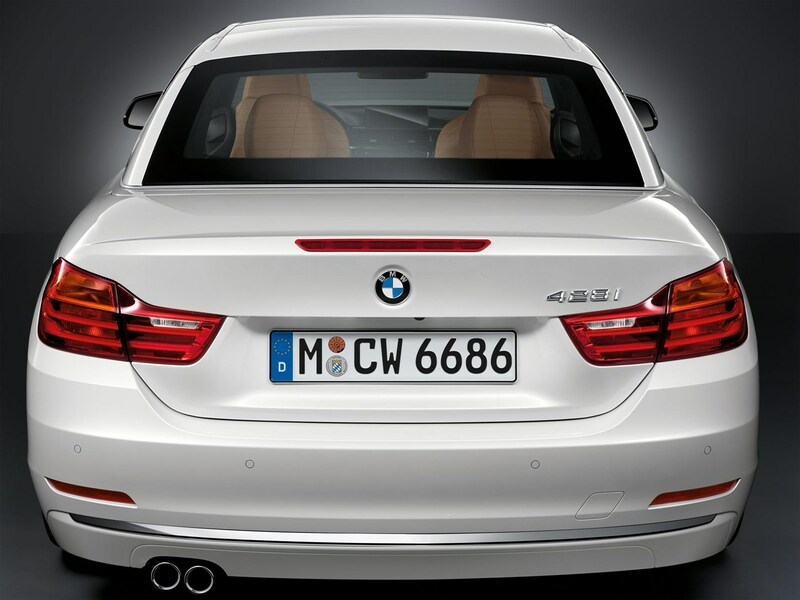 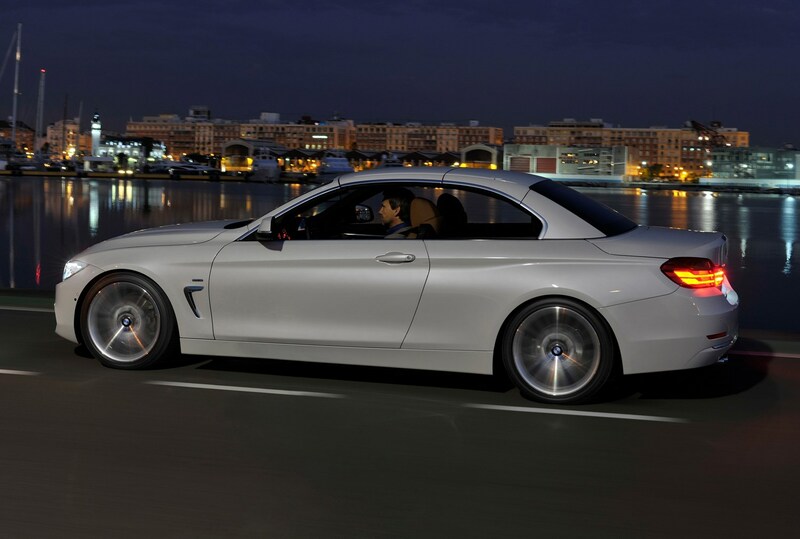 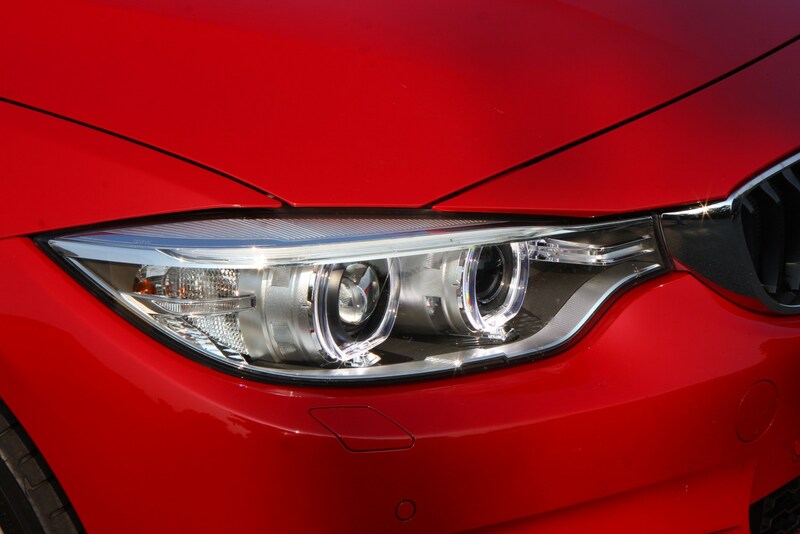 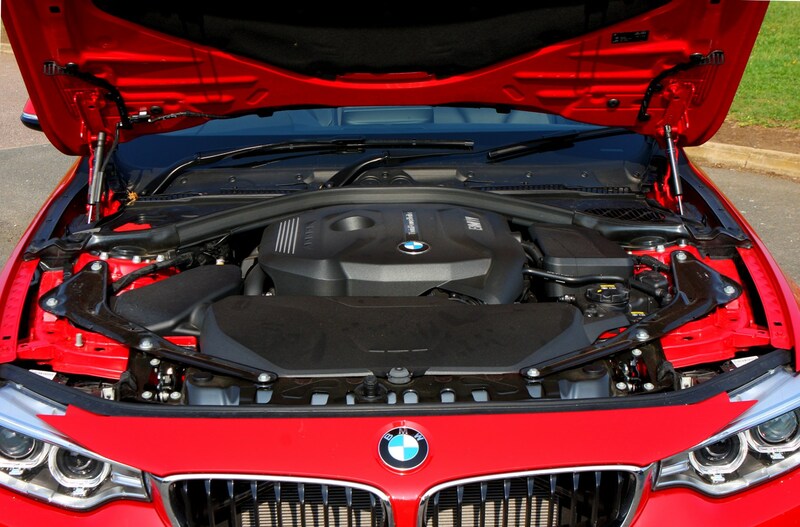 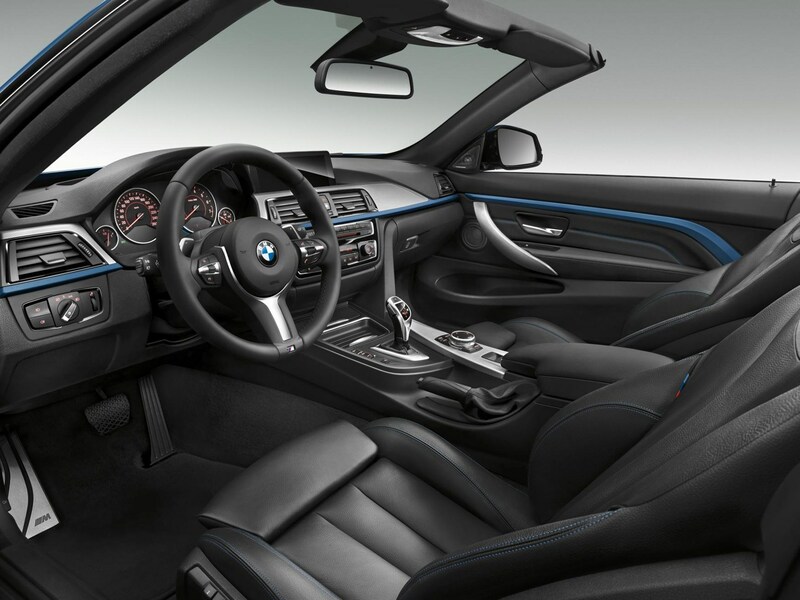 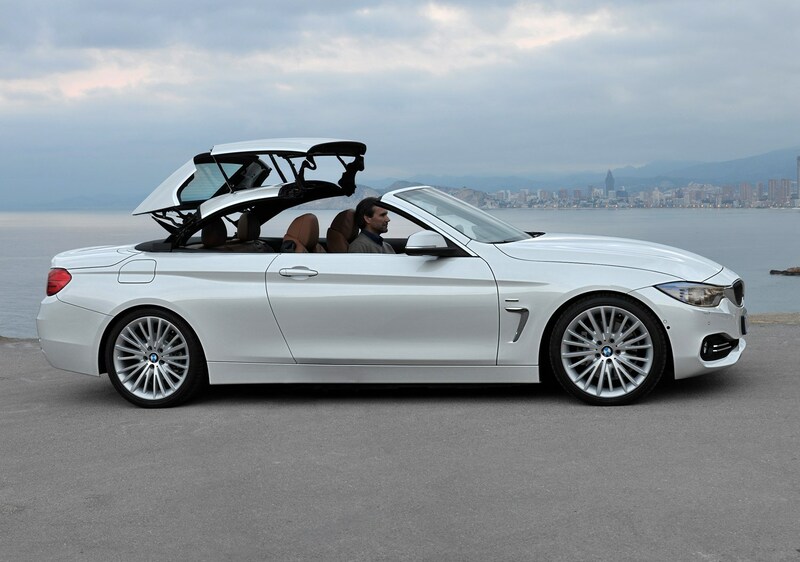 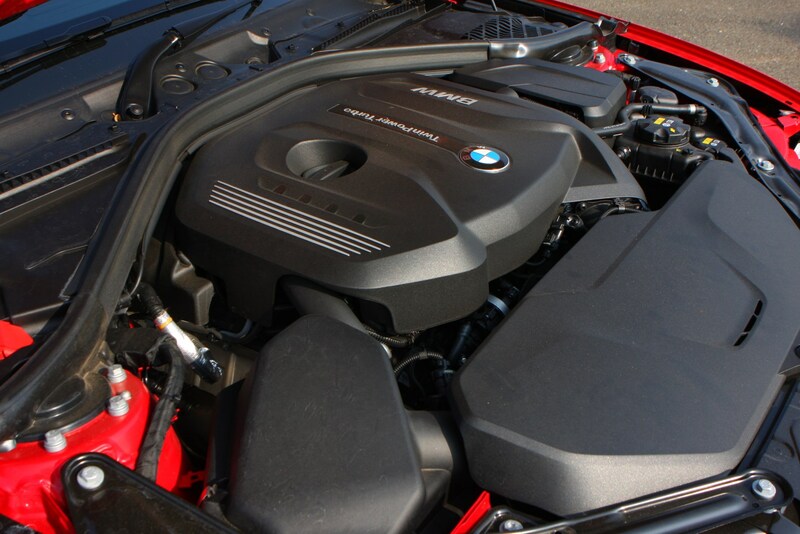 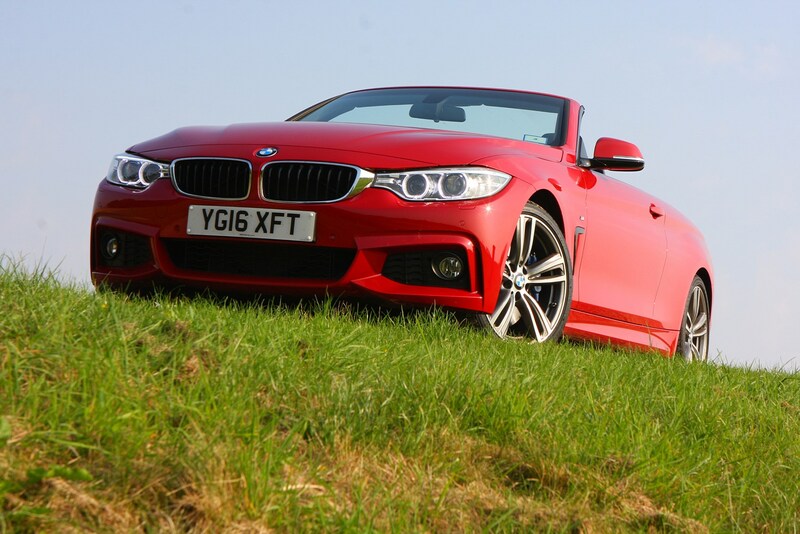 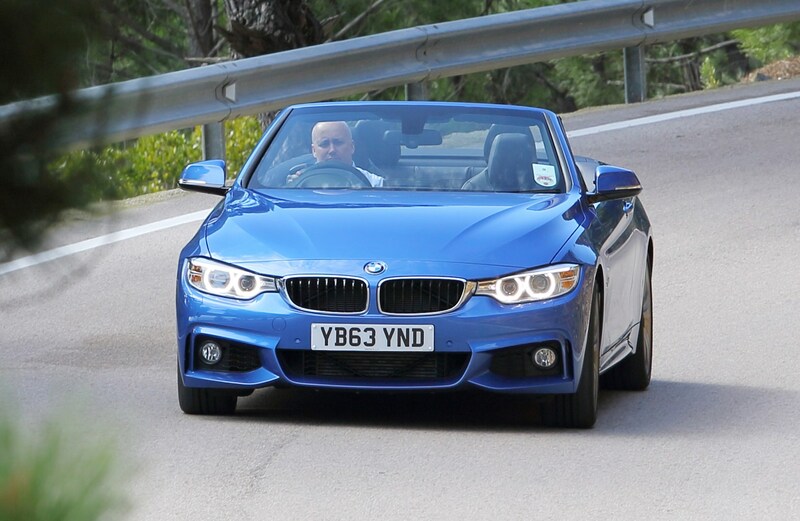 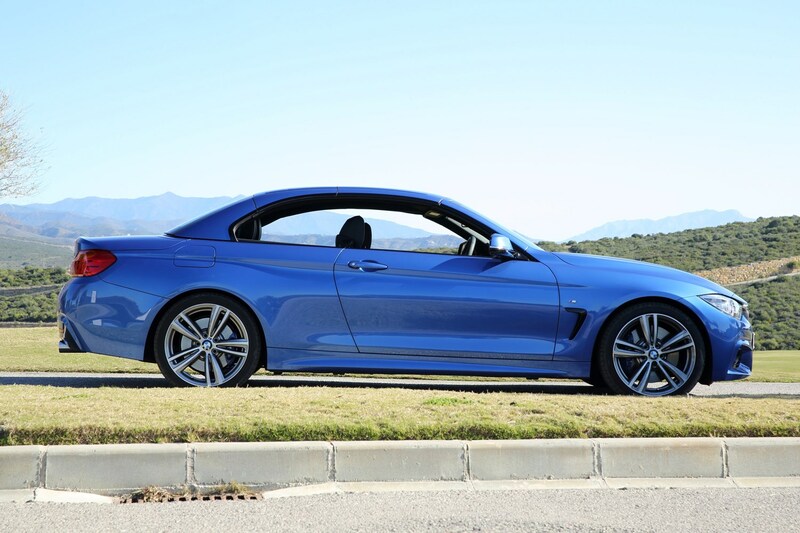 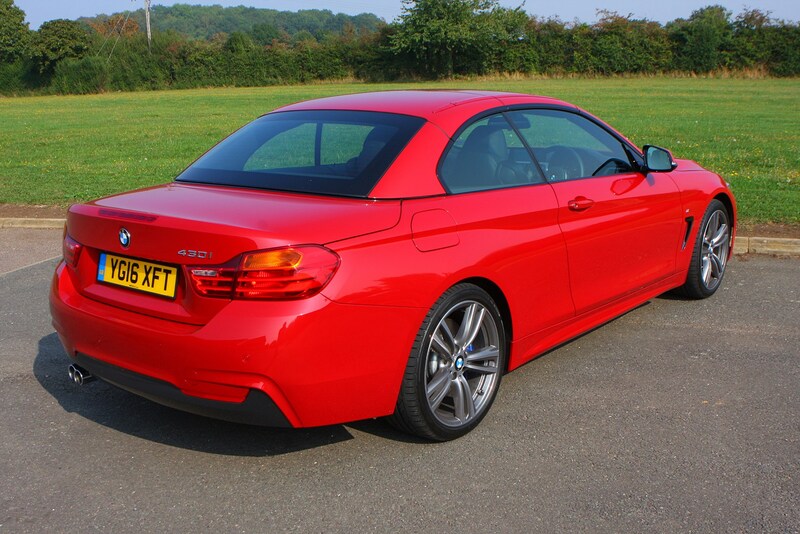 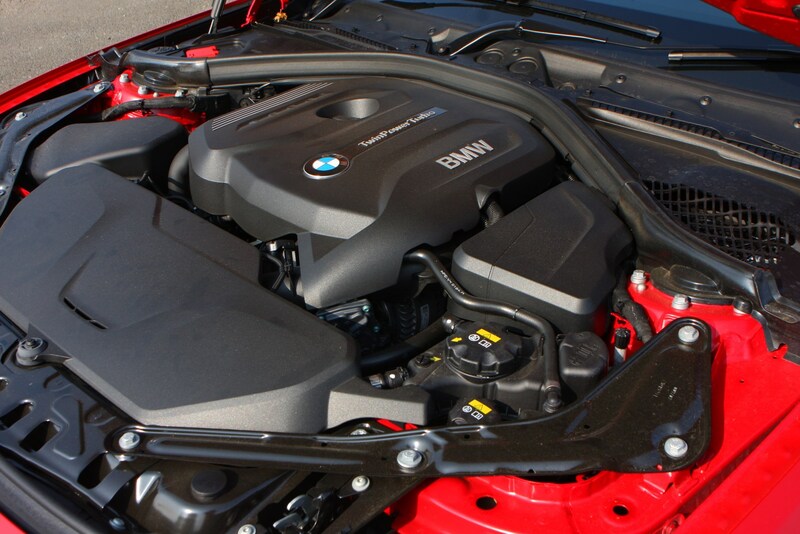 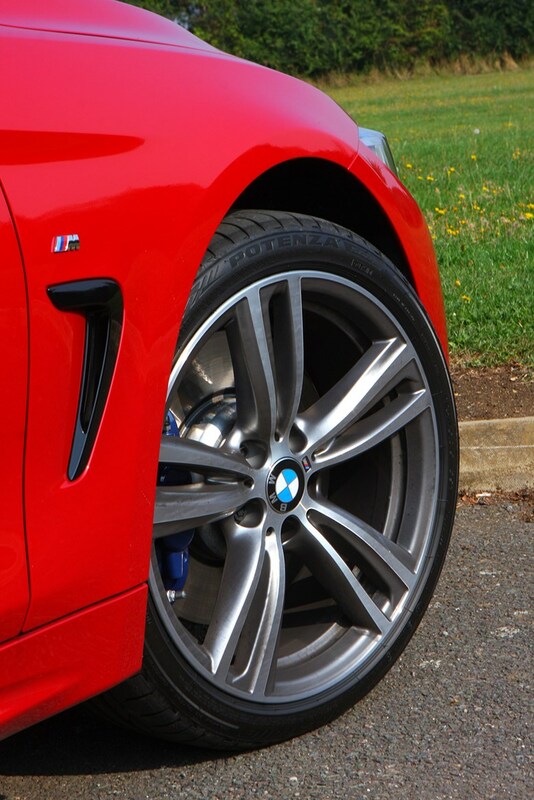 Sitting at the top of the range is the standalone M4 performance model. 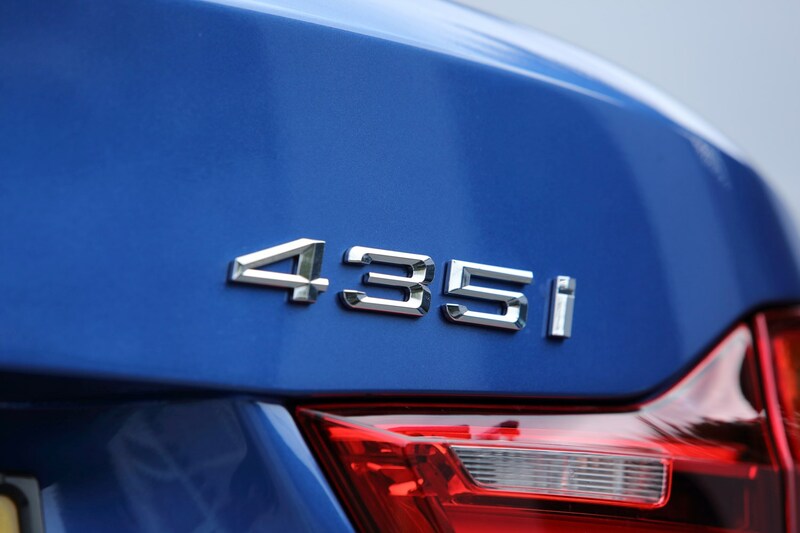 Those after diesel power are treated to the superb 420d all-rounder, plus more powerful iterations in the form of the six-cylinder 430d and 435d – the latter available exclusively with all-wheel drive and offering everything you could want, save for a small price tag. 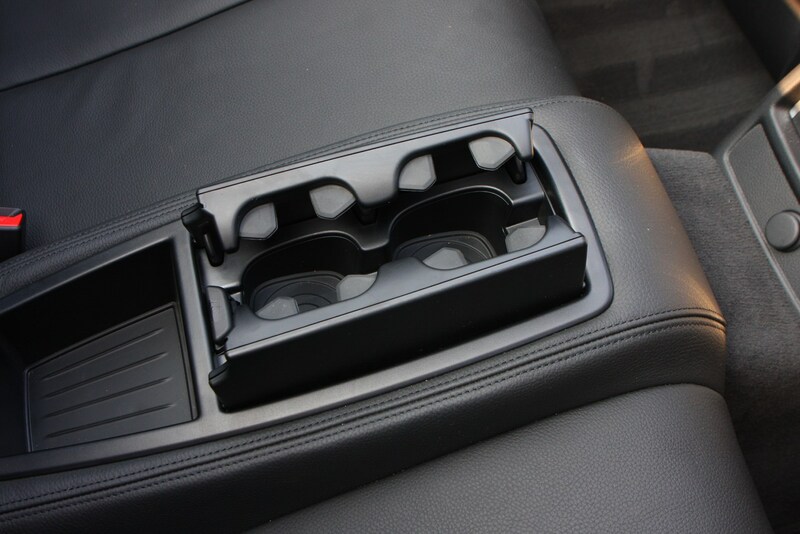 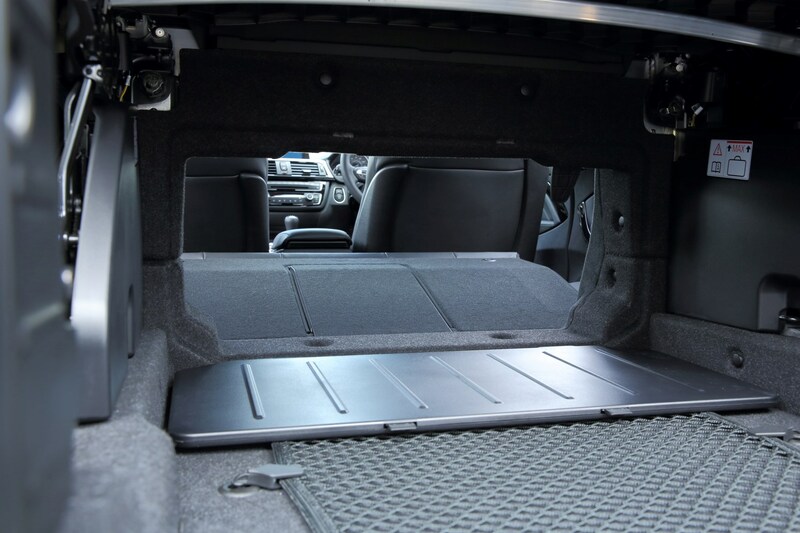 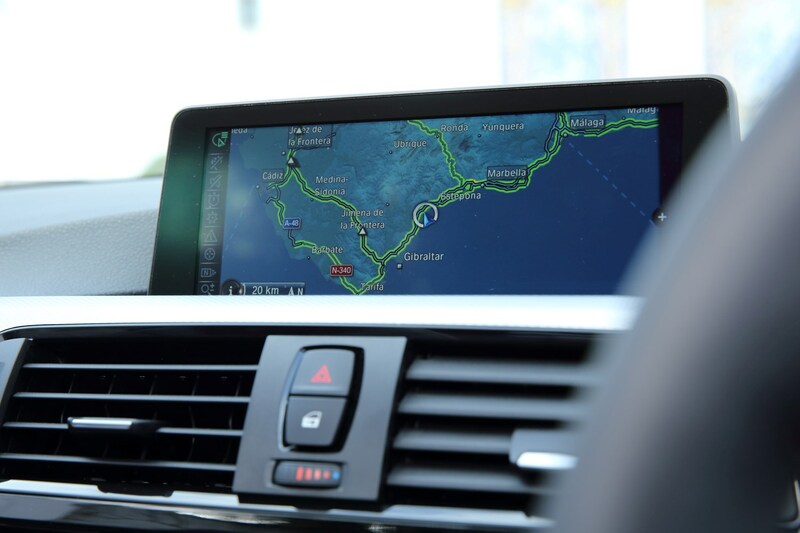 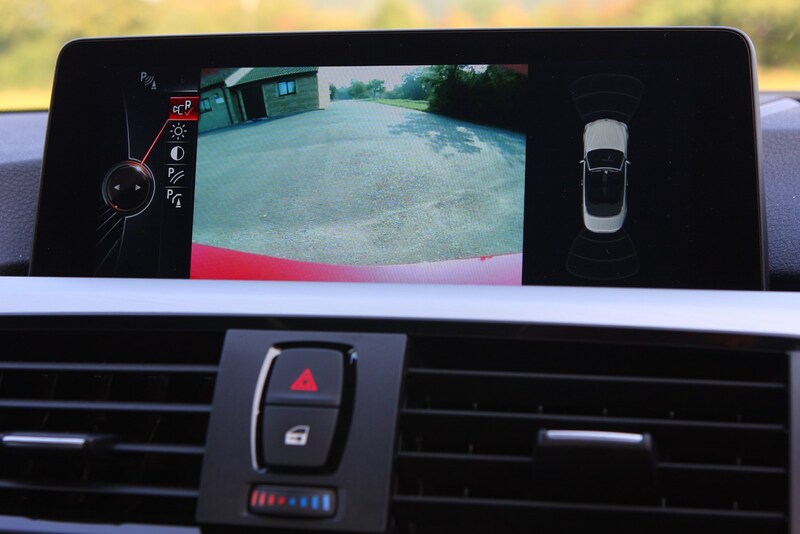 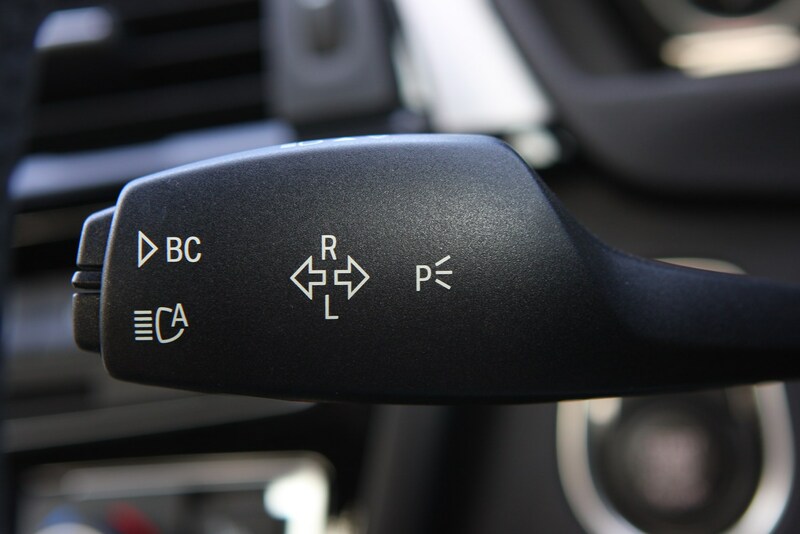 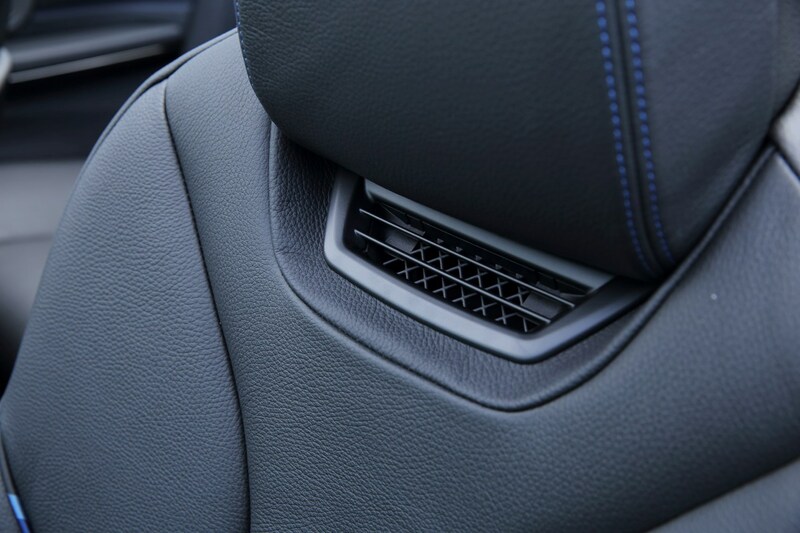 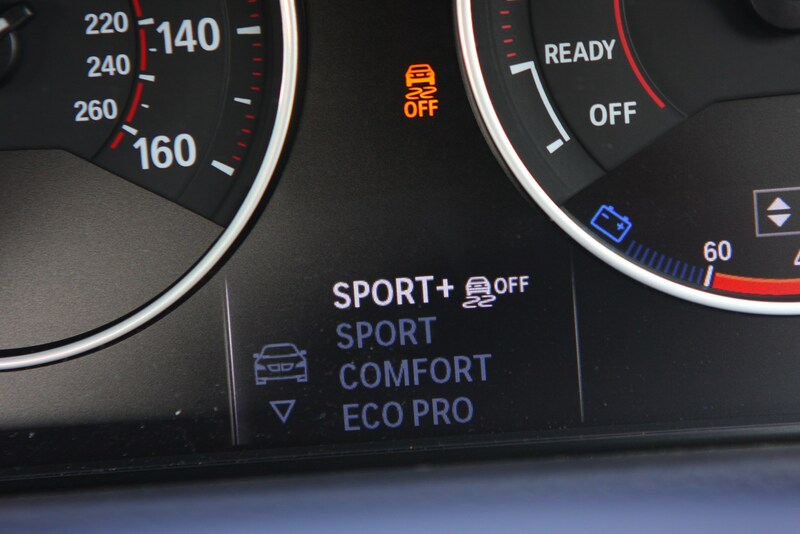 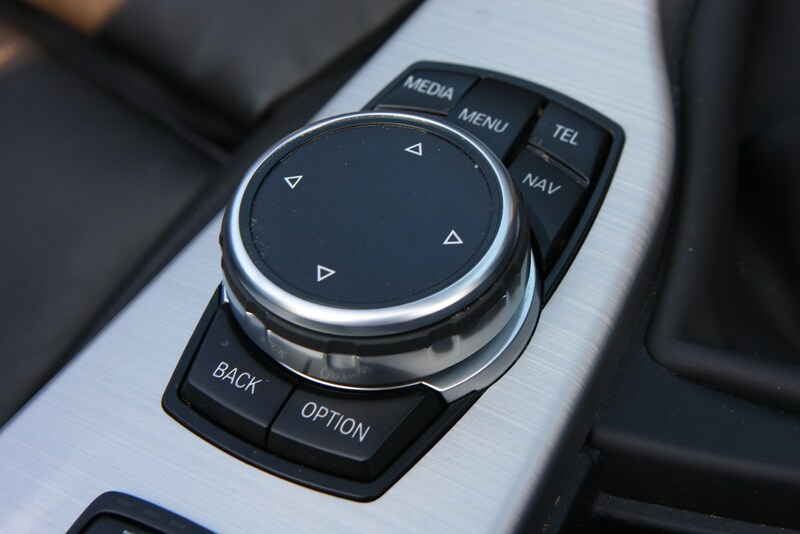 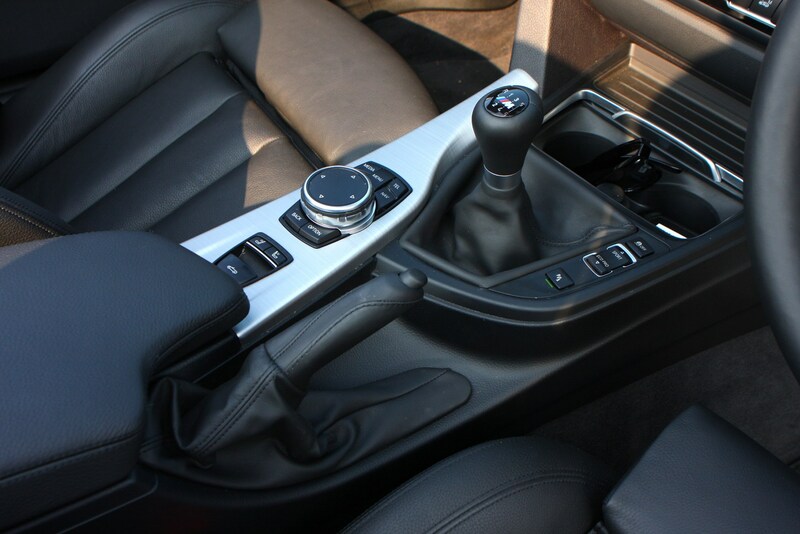 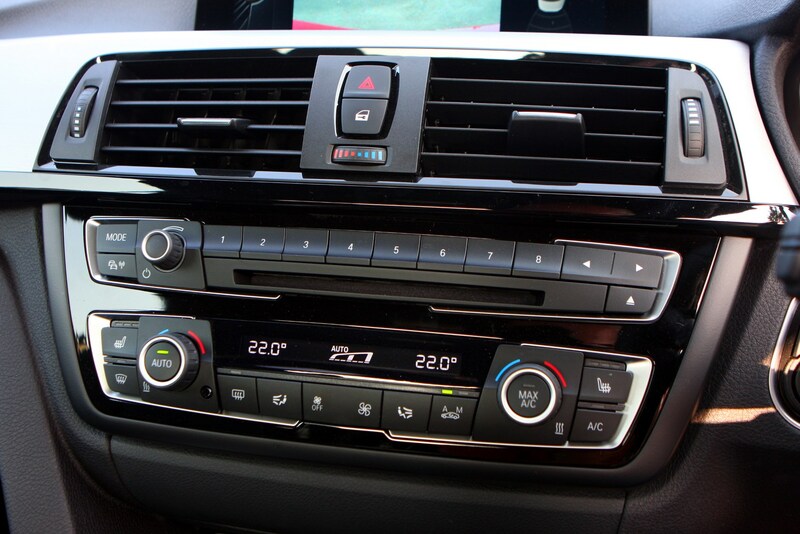 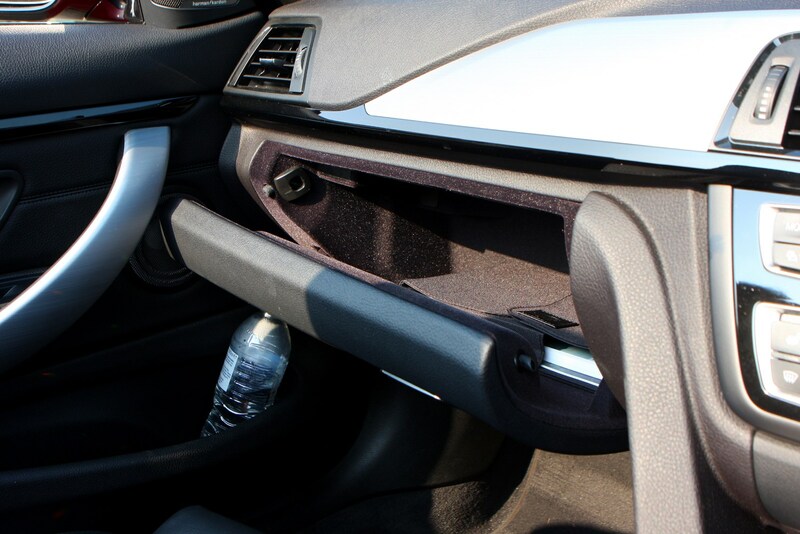 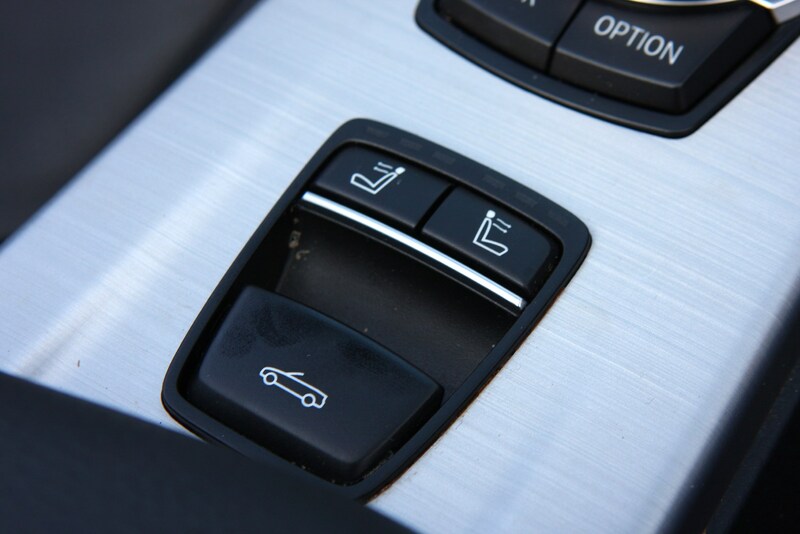 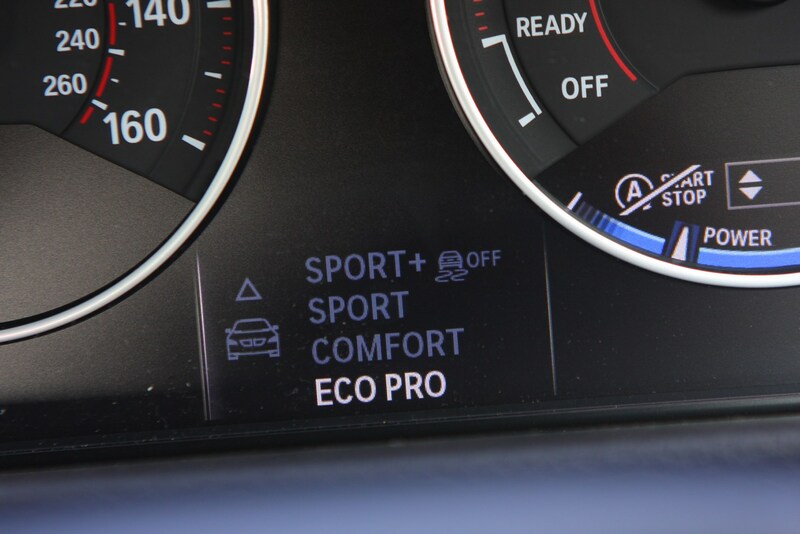 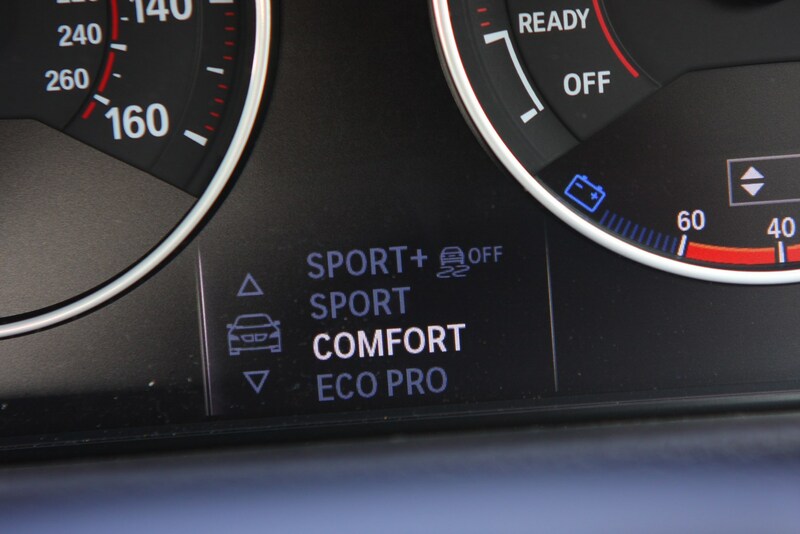 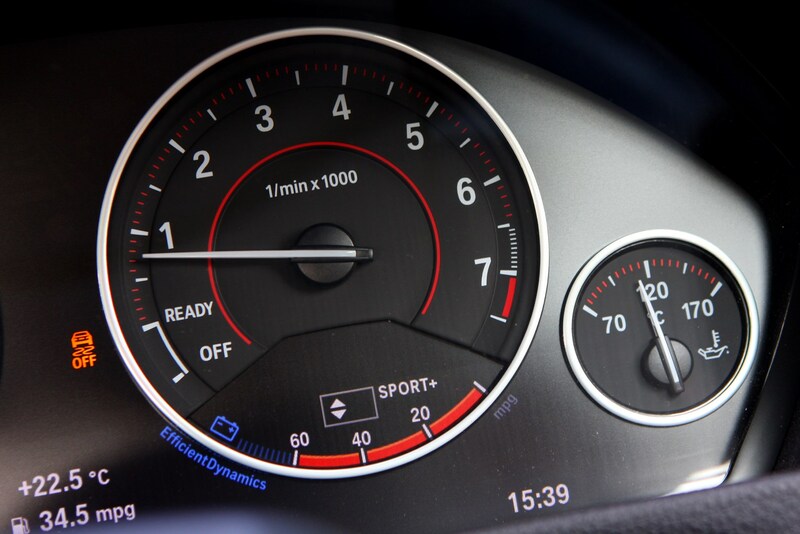 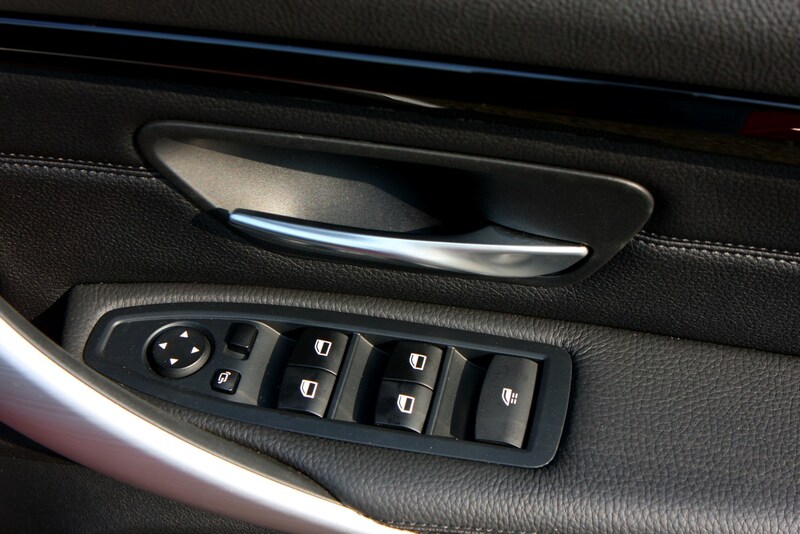 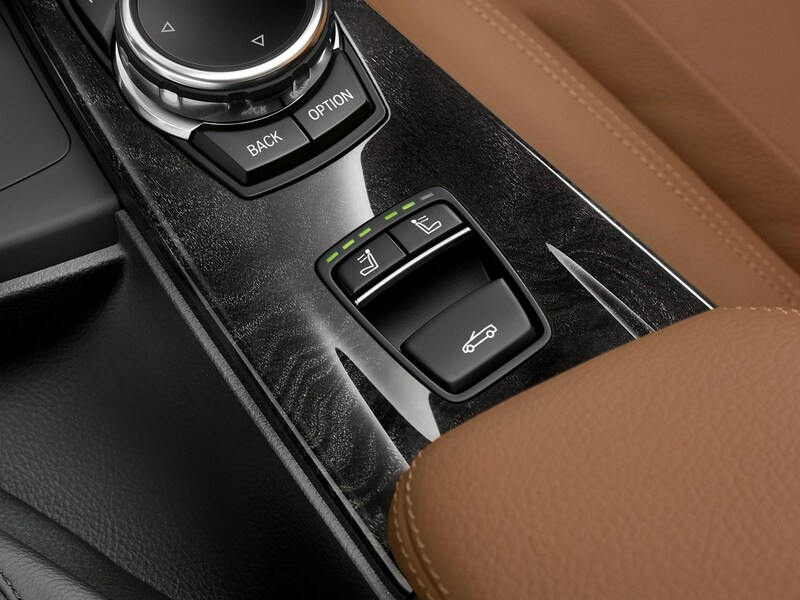 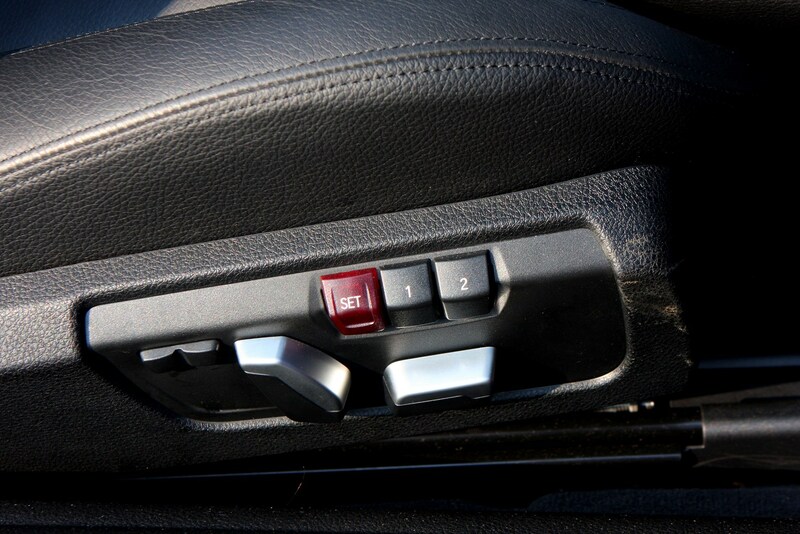 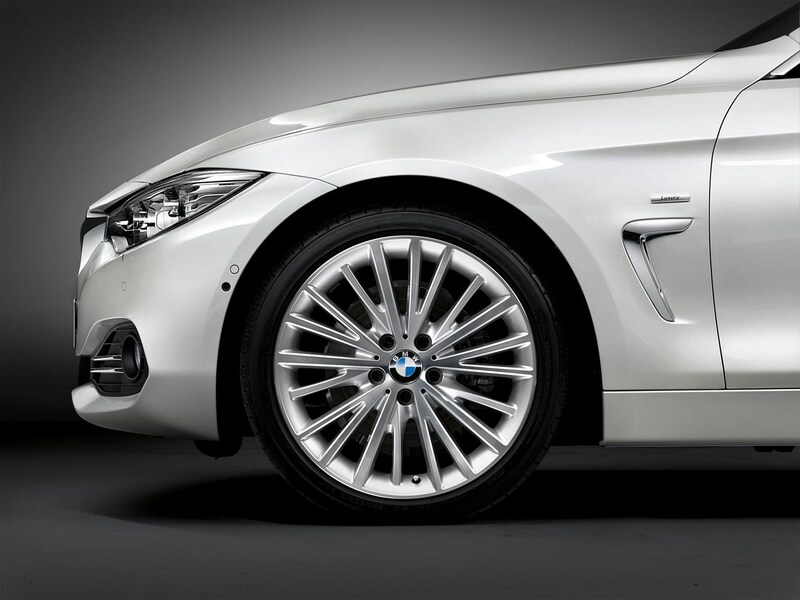 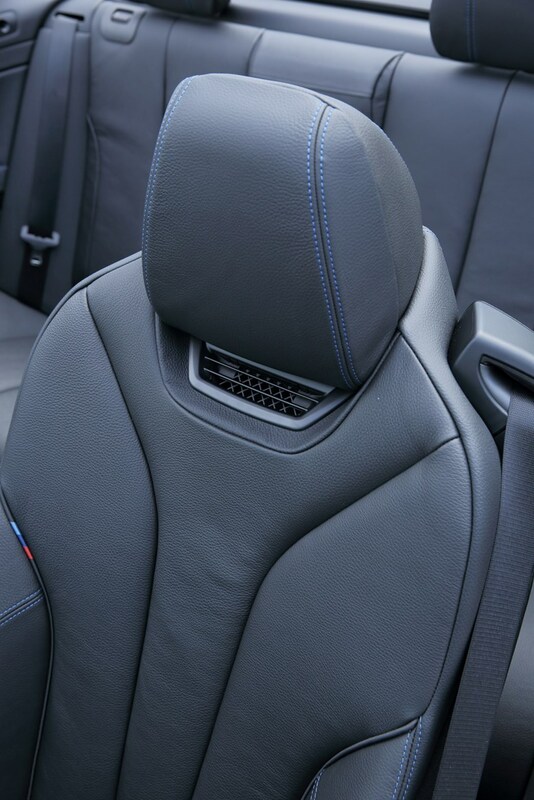 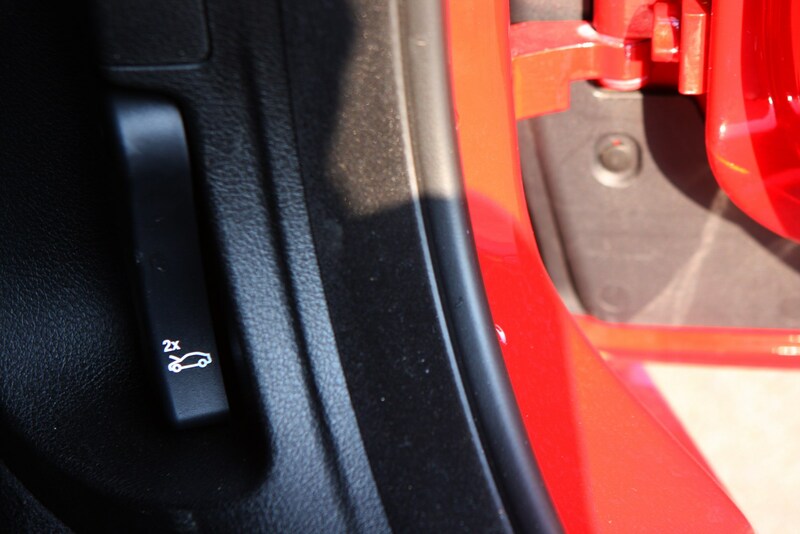 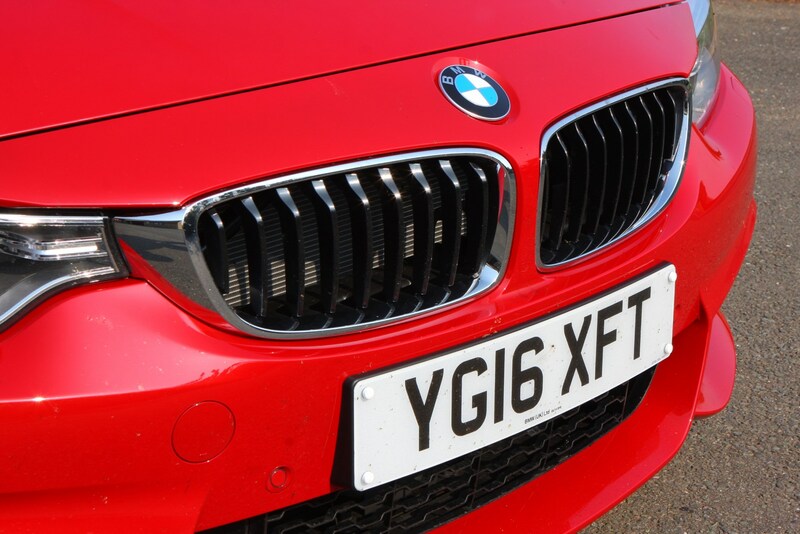 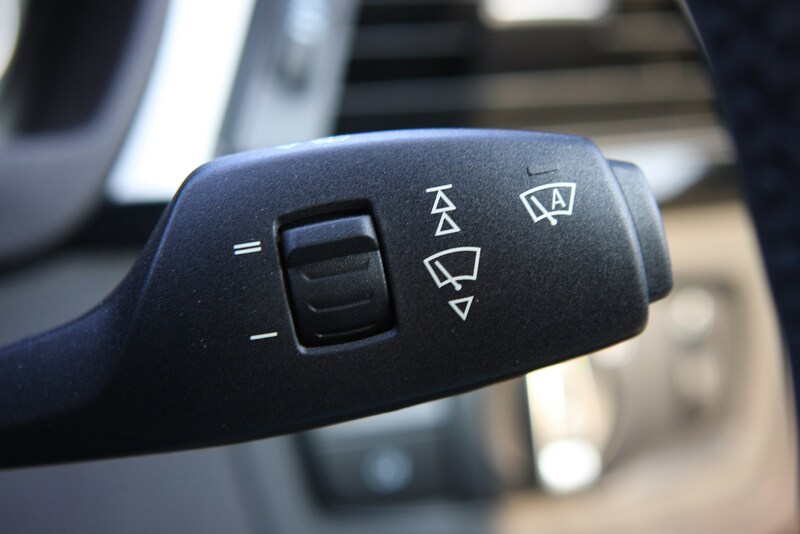 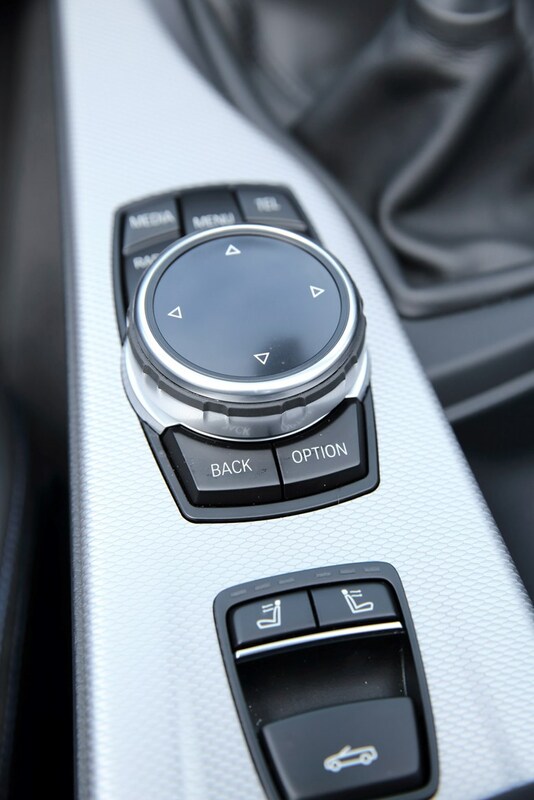 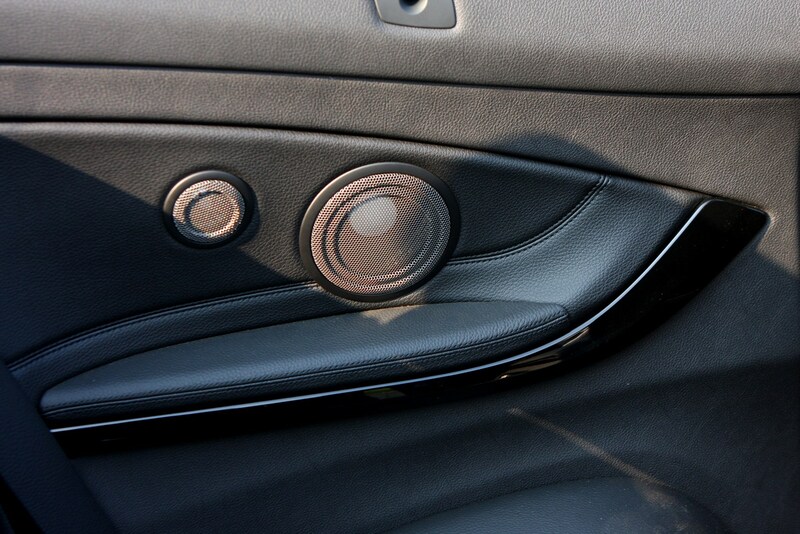 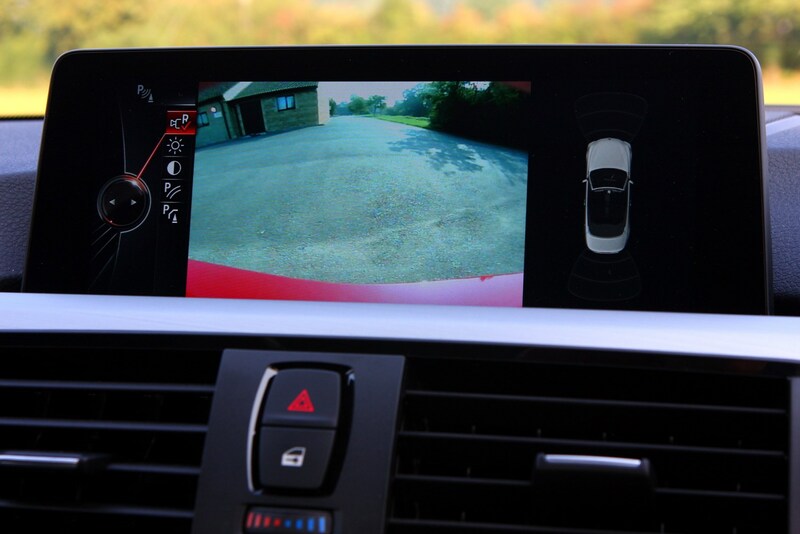 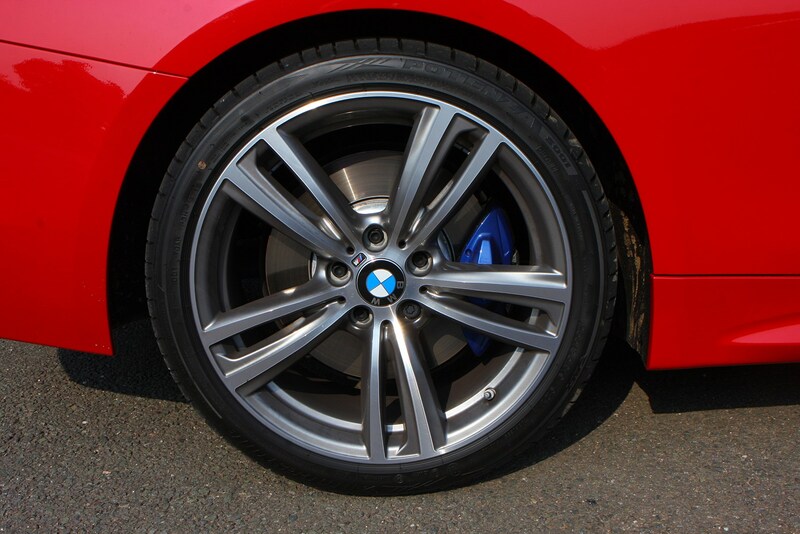 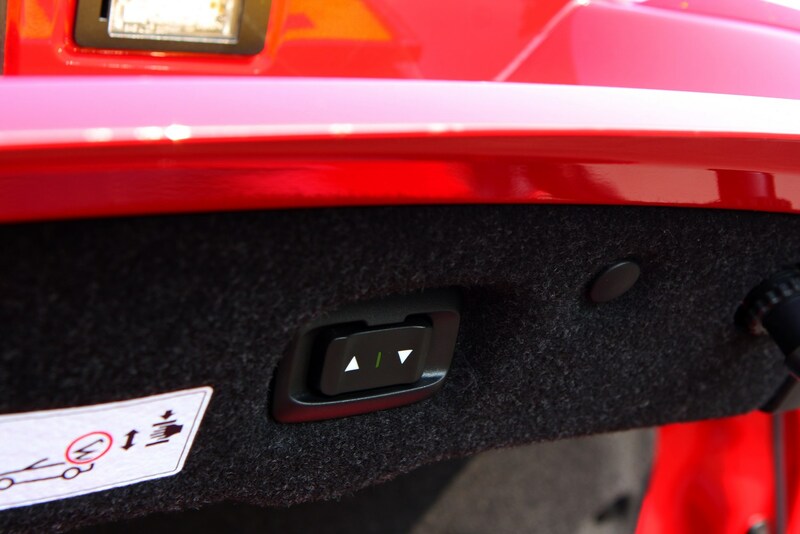 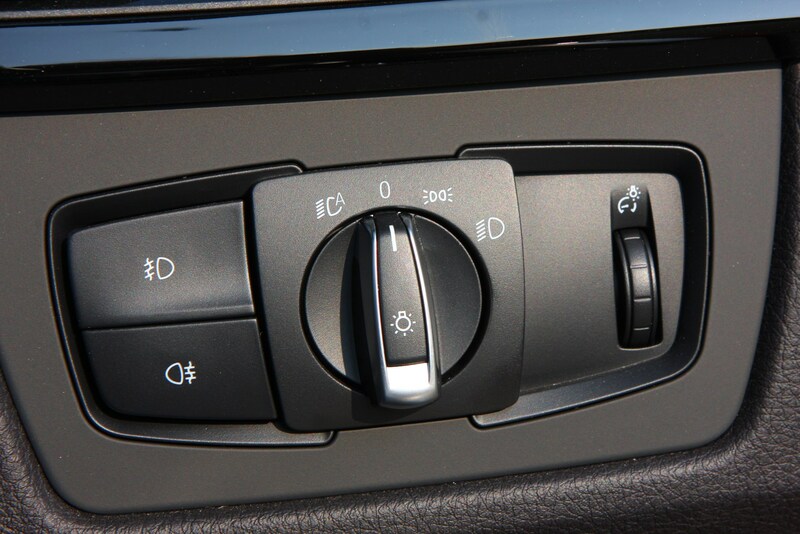 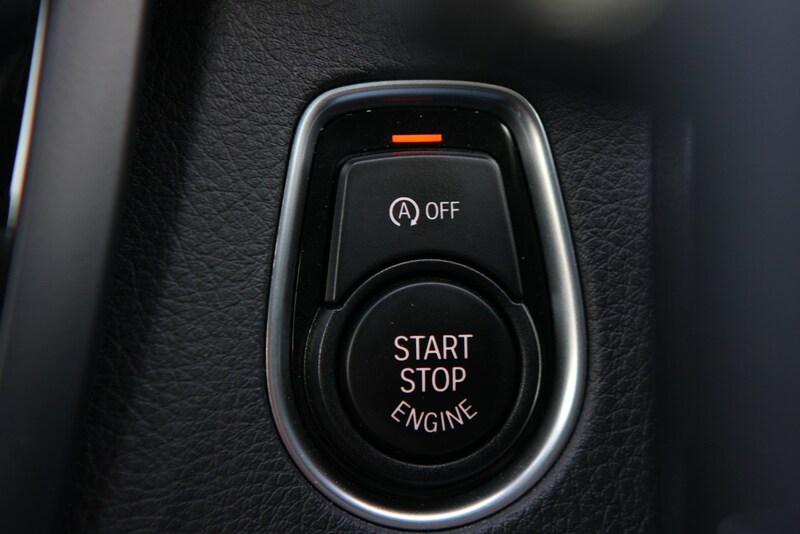 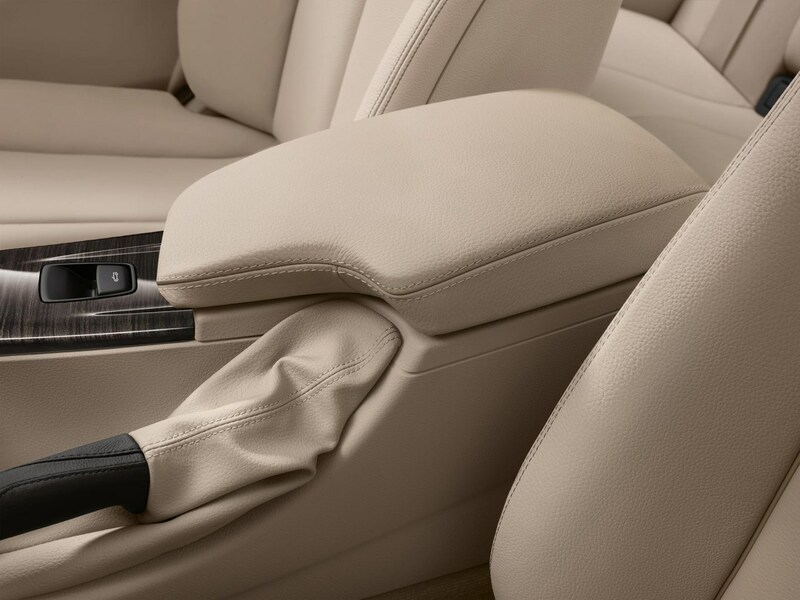 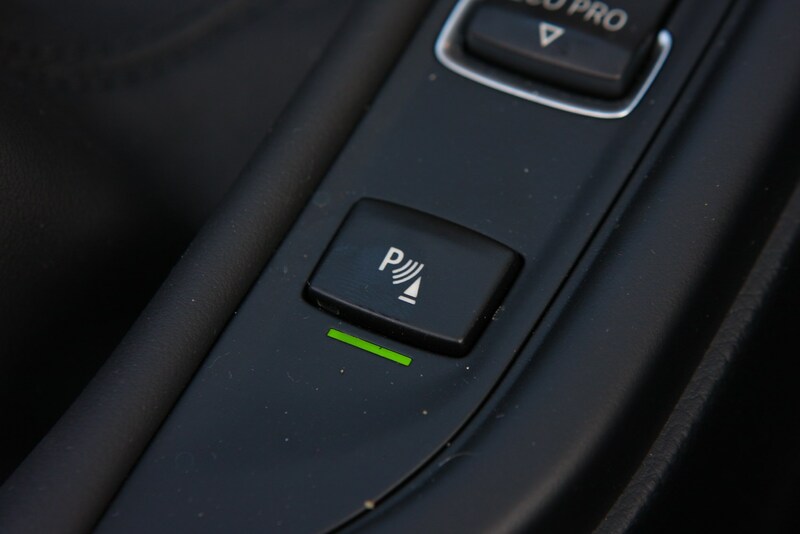 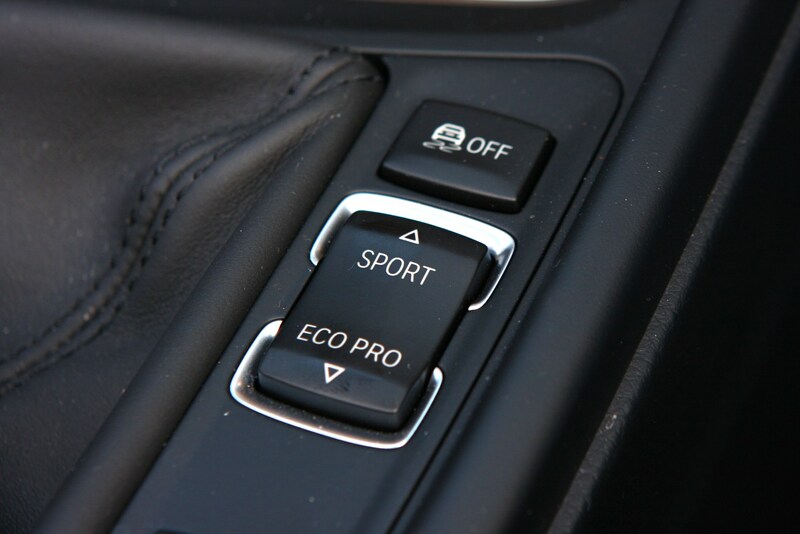 The range is easy to navigate because there are only two trims, plus the M4 model, and options to add from there. 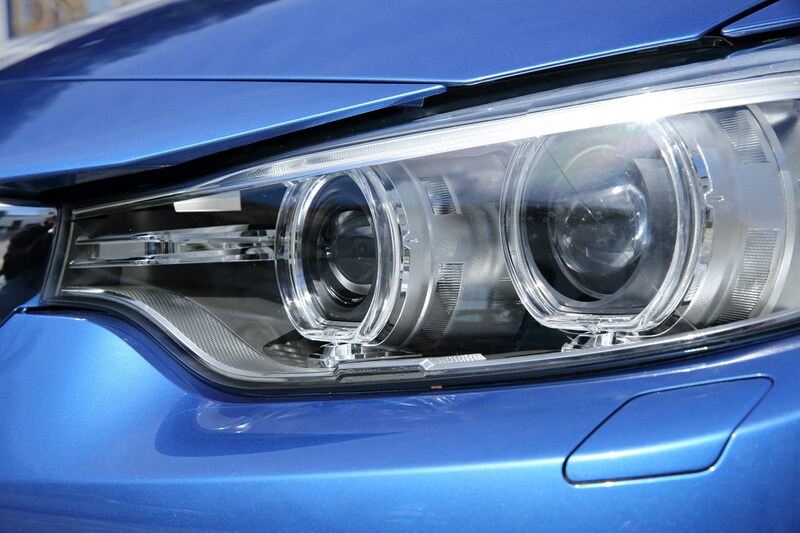 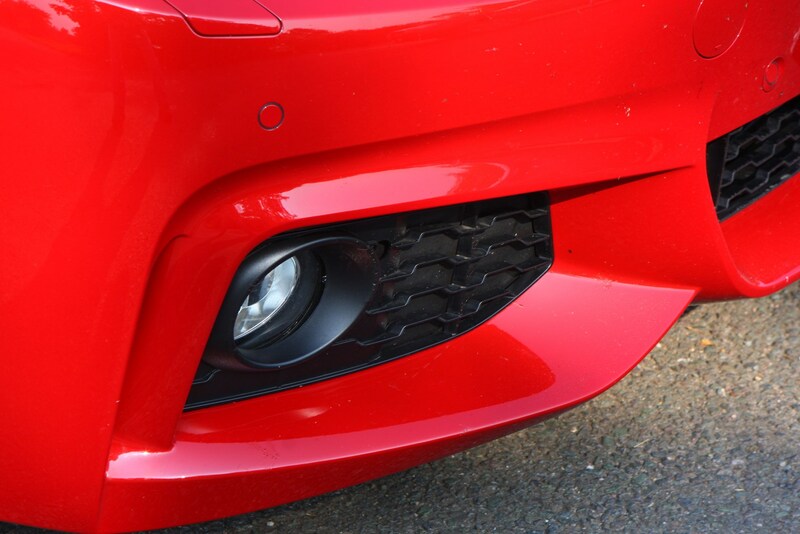 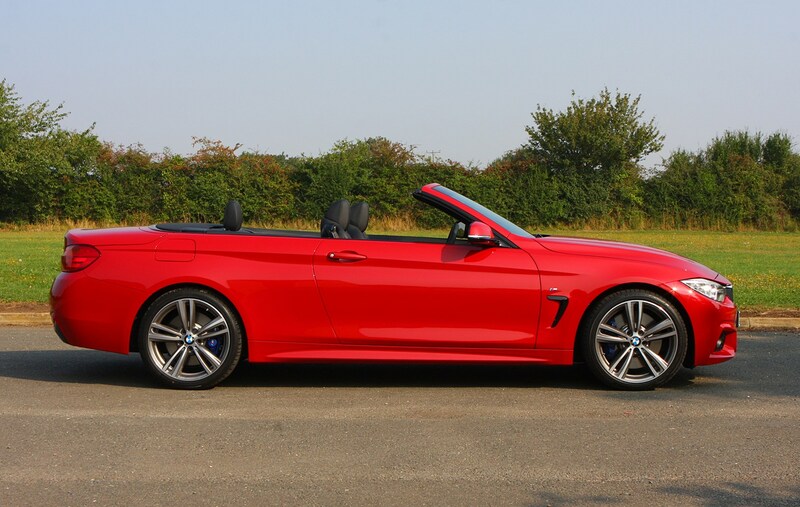 There’s no SE grade like with the coupe – the base spec is Sport and comes with loads of kit including 18-inch alloys, LED headlights, plus front and rear parking sensors. 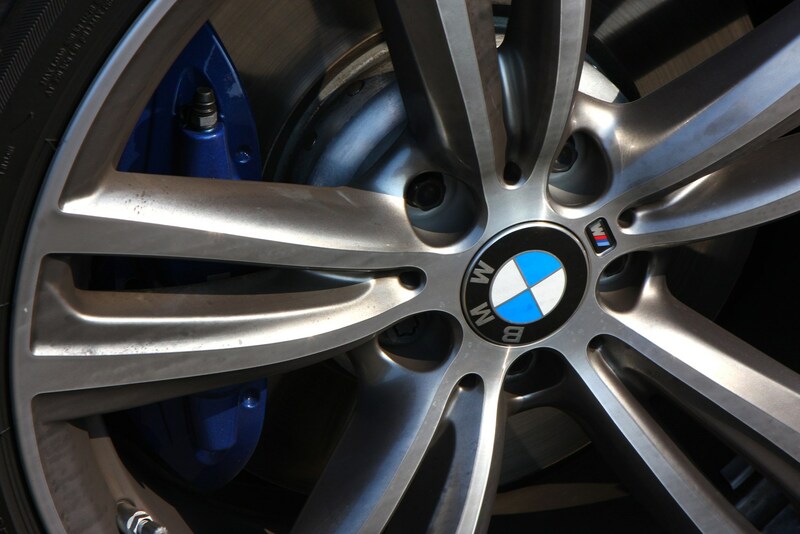 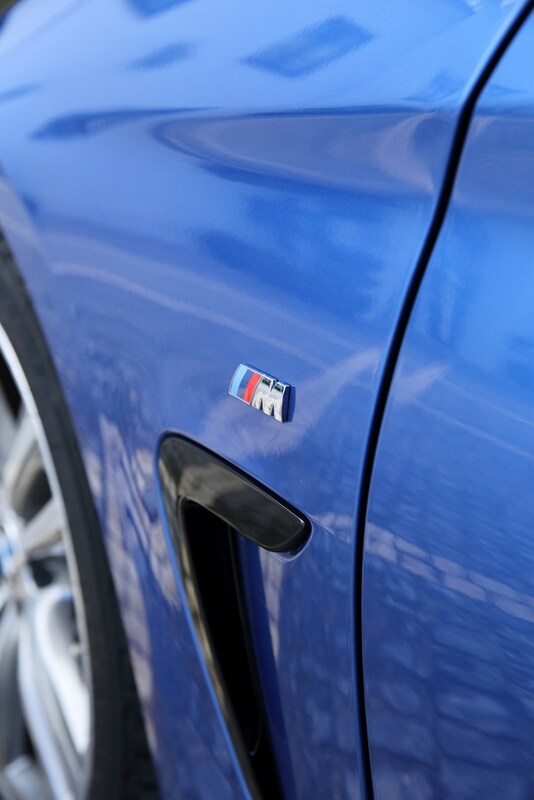 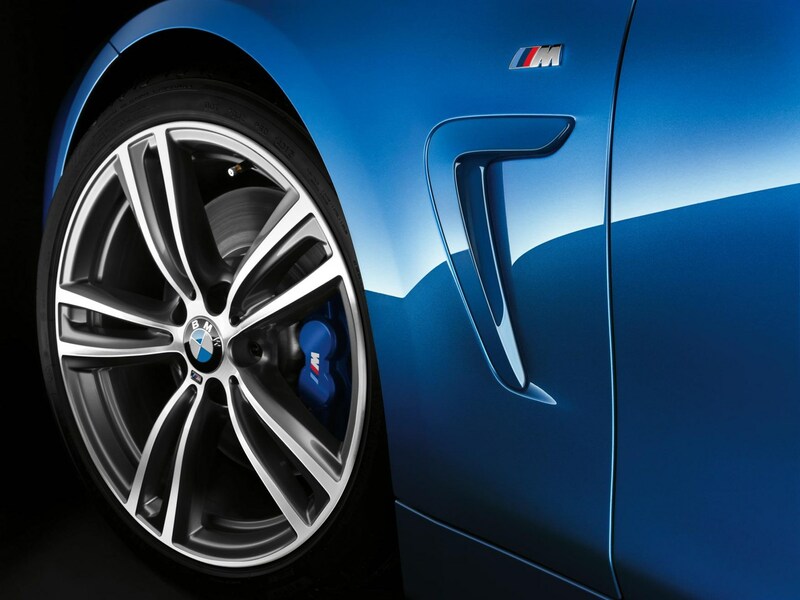 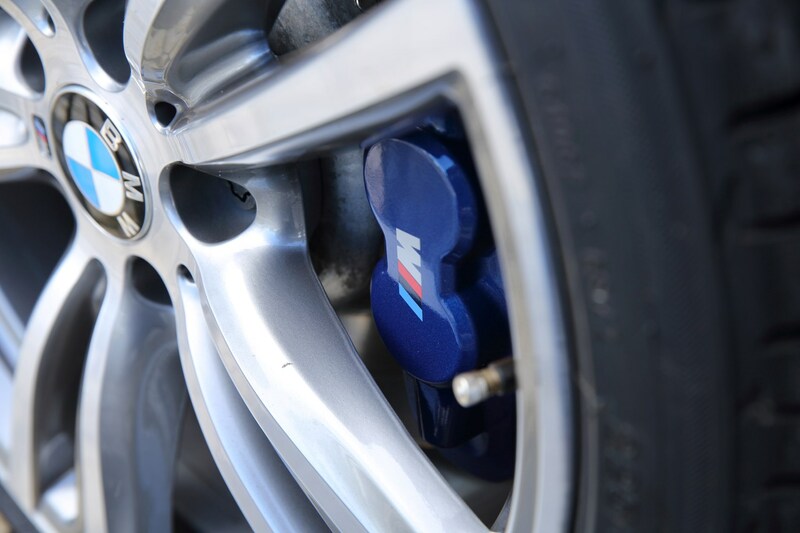 M Sport cars gain some nice upgrades like a performance-focussed chassis set up, more supportive seats and the coveted M bodykit and badging. 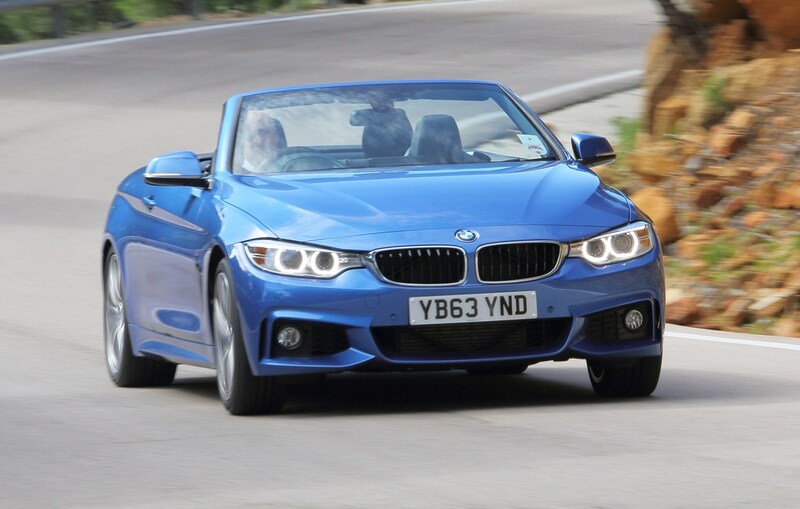 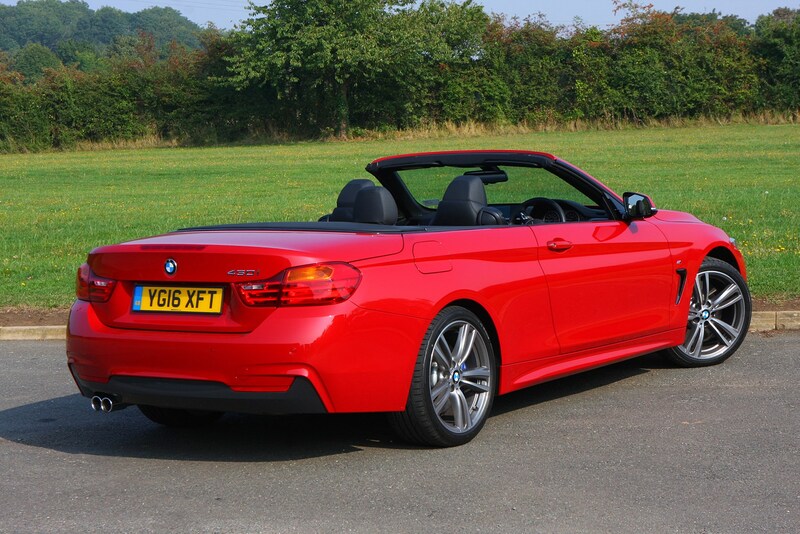 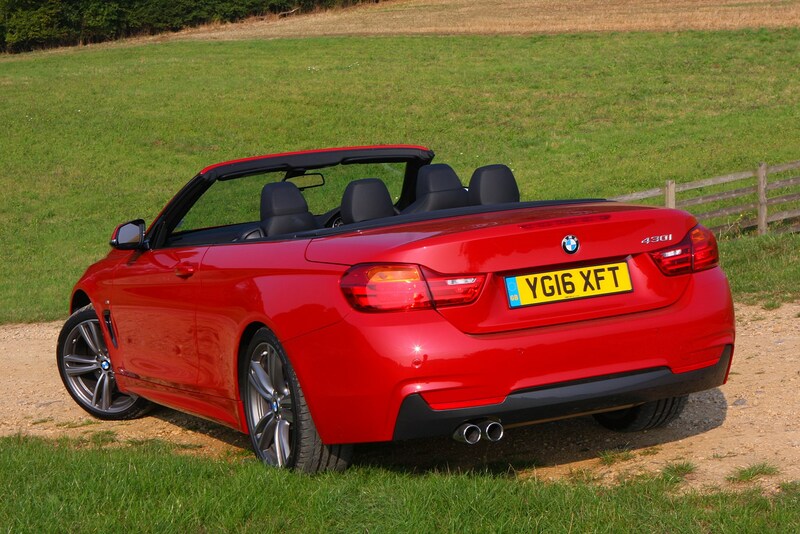 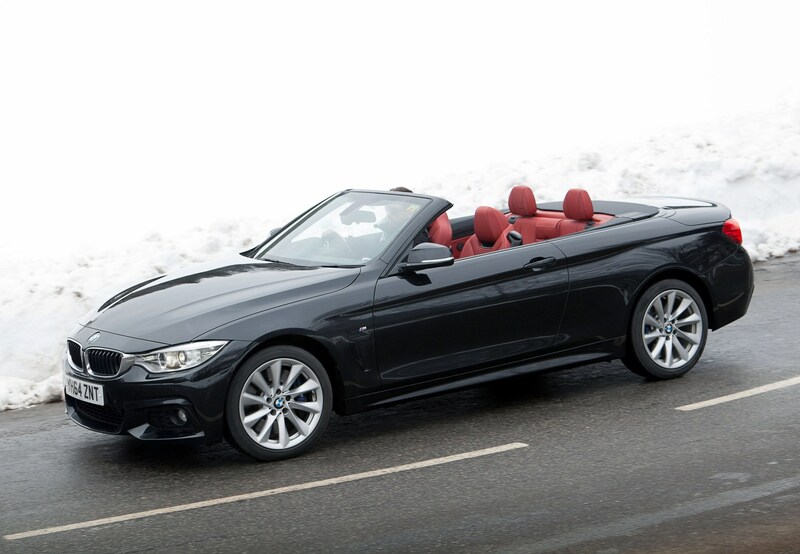 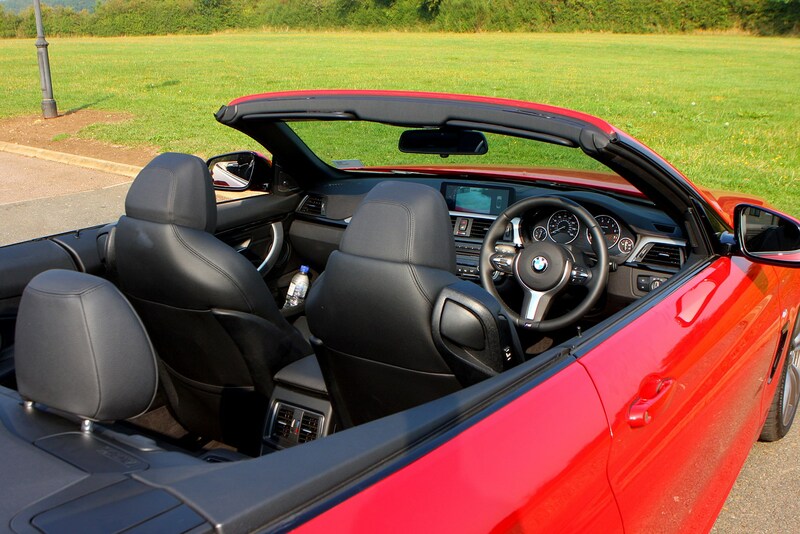 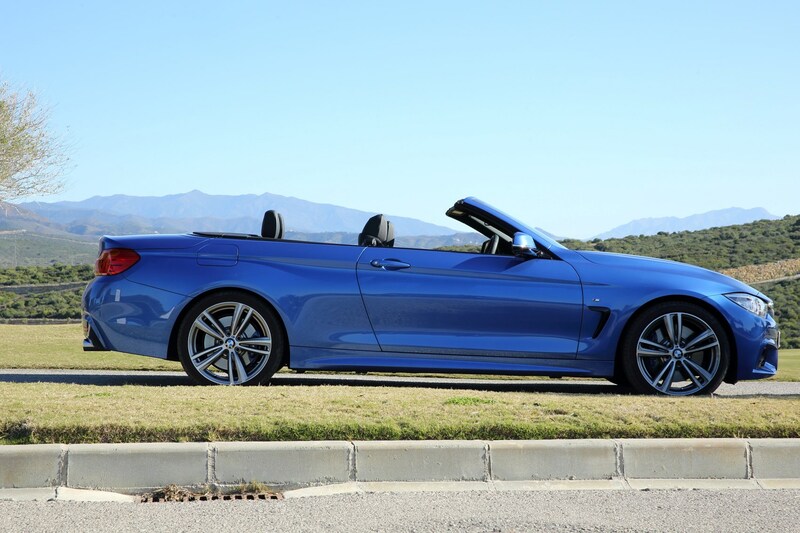 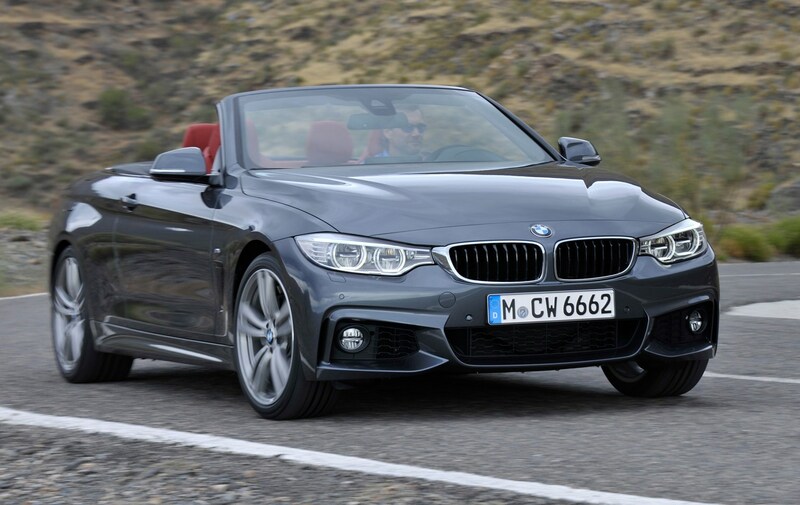 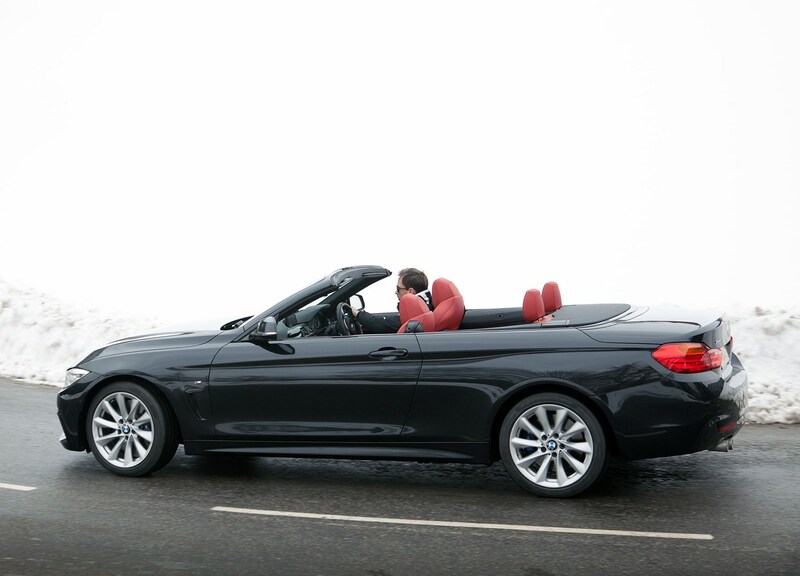 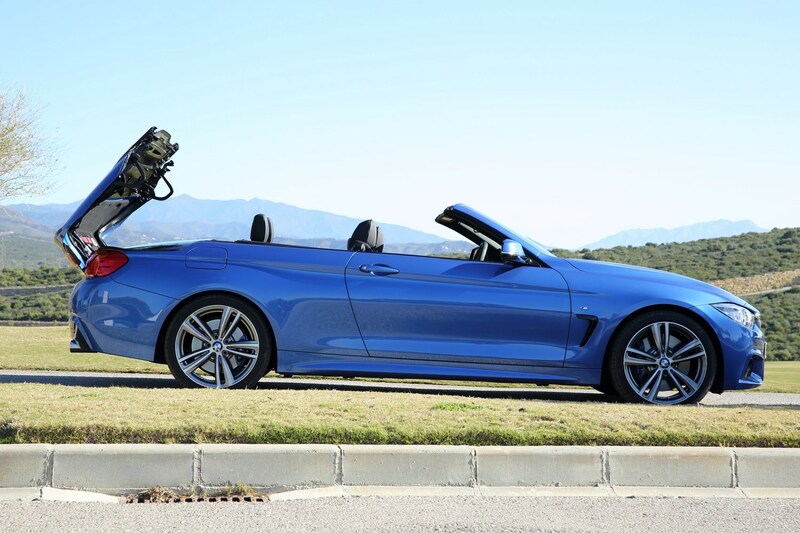 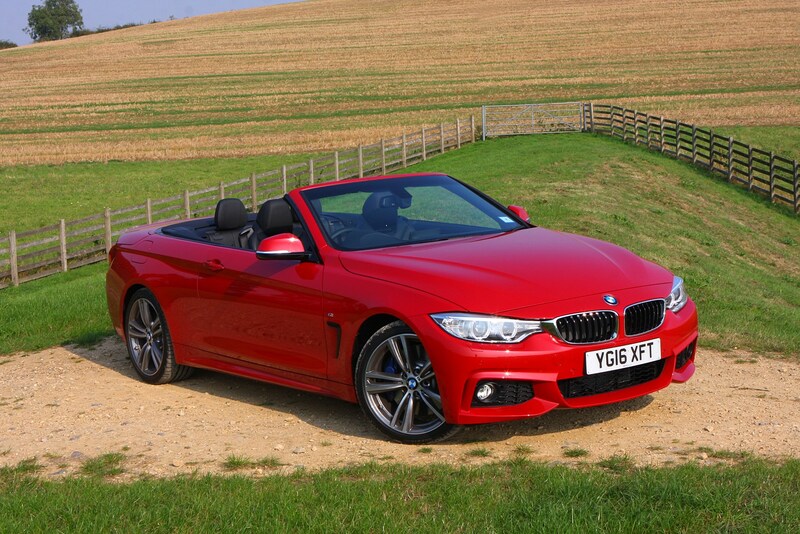 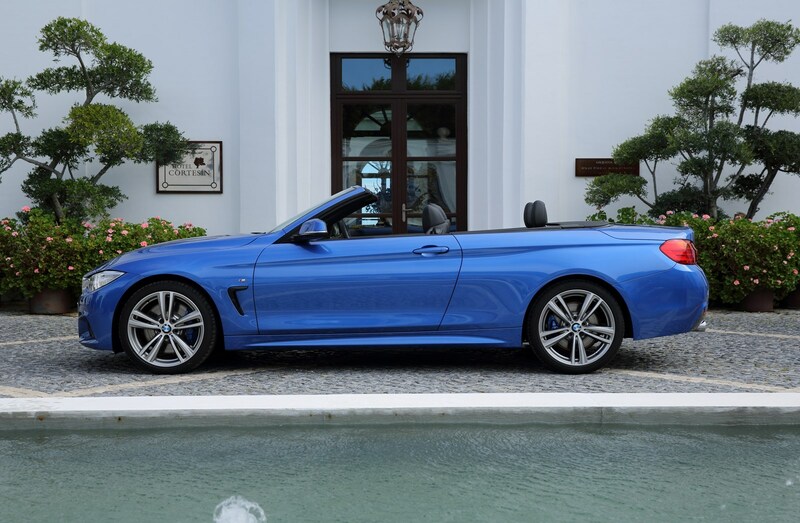 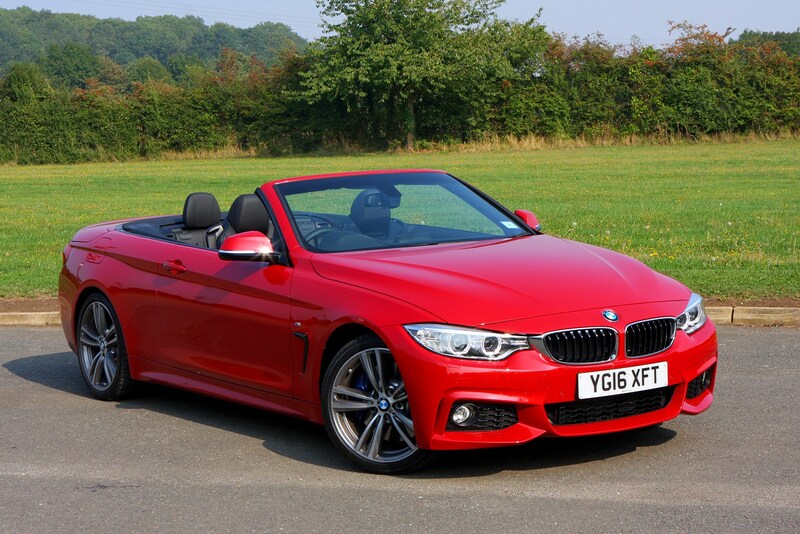 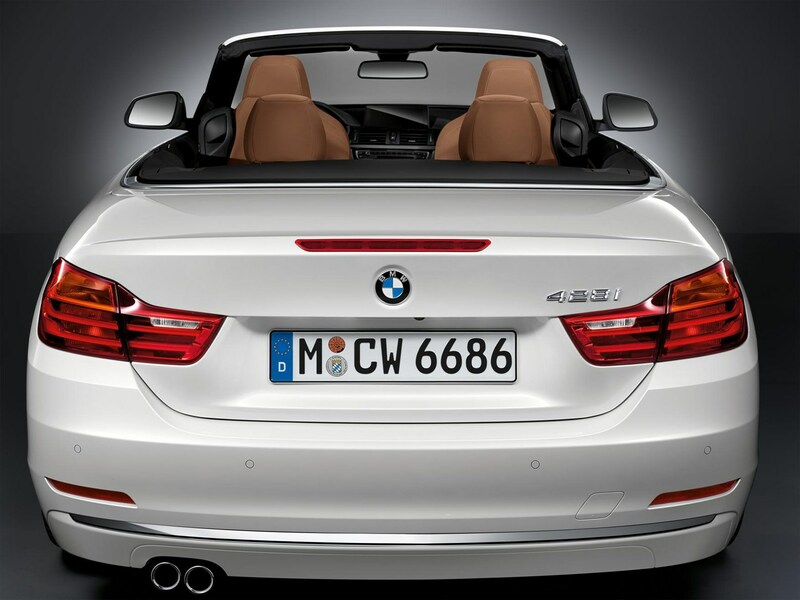 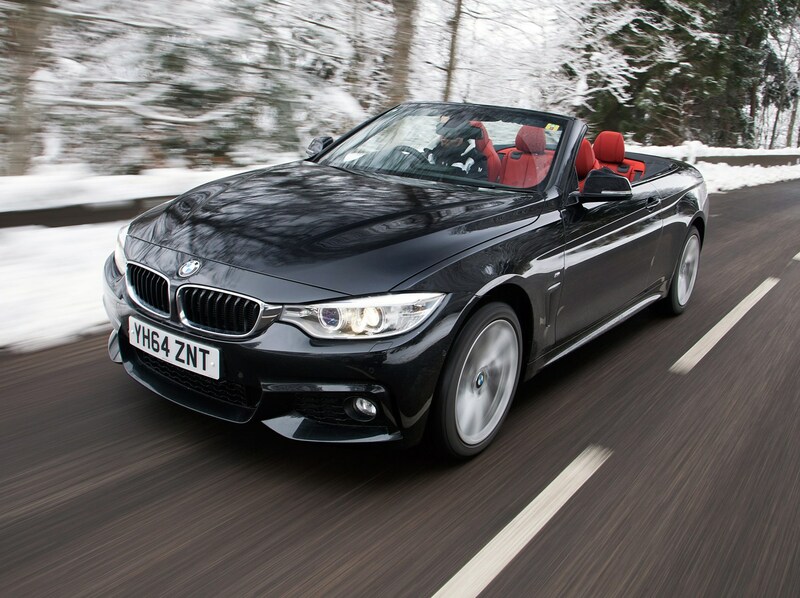 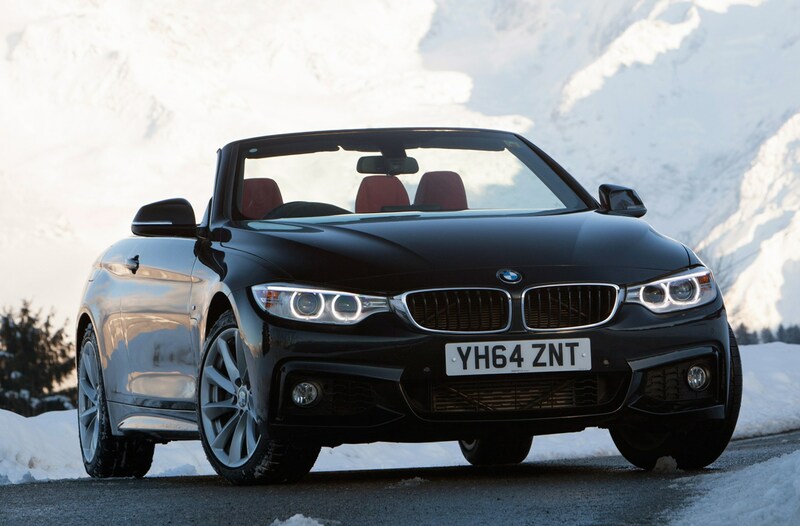 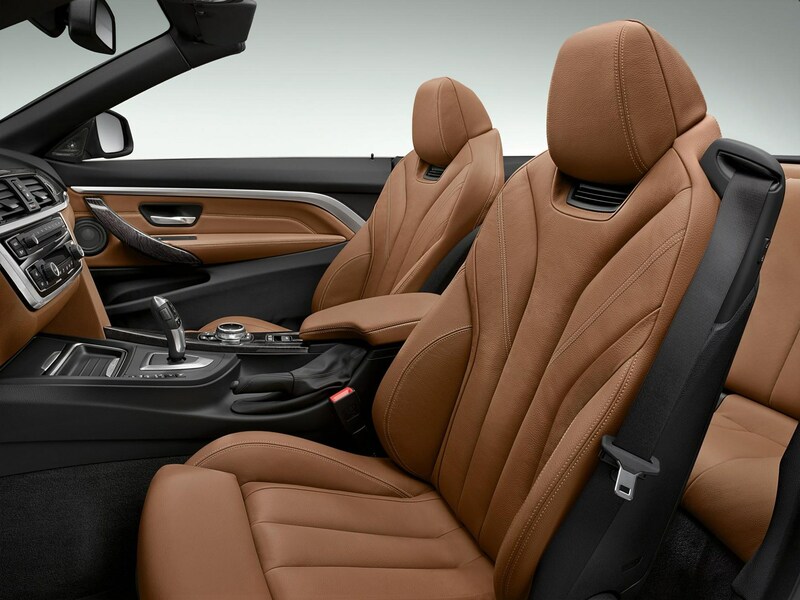 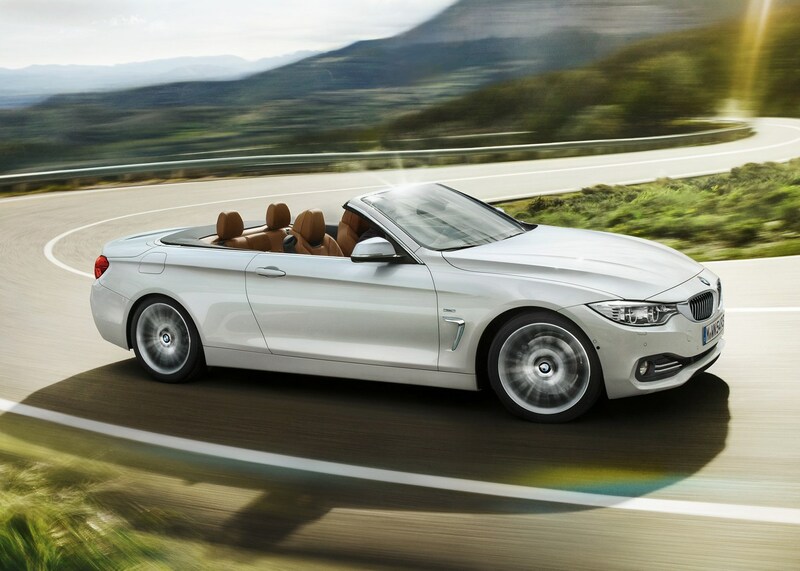 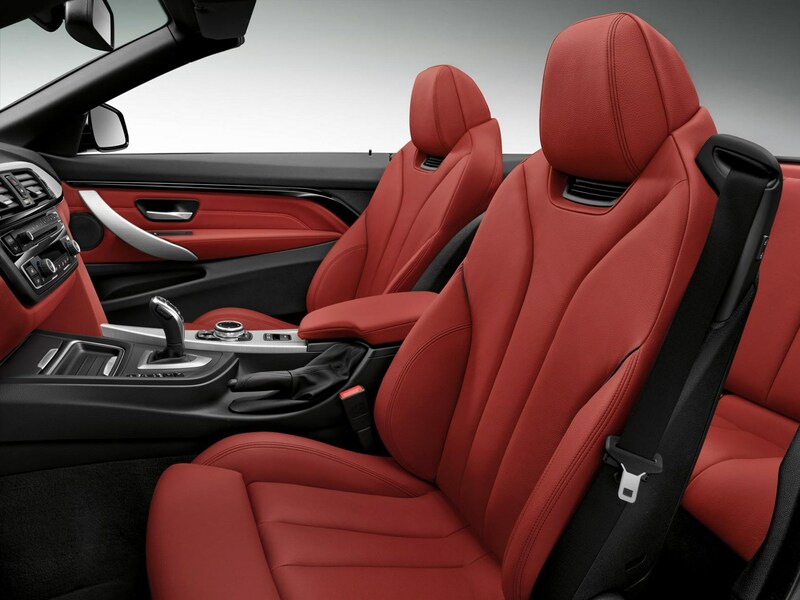 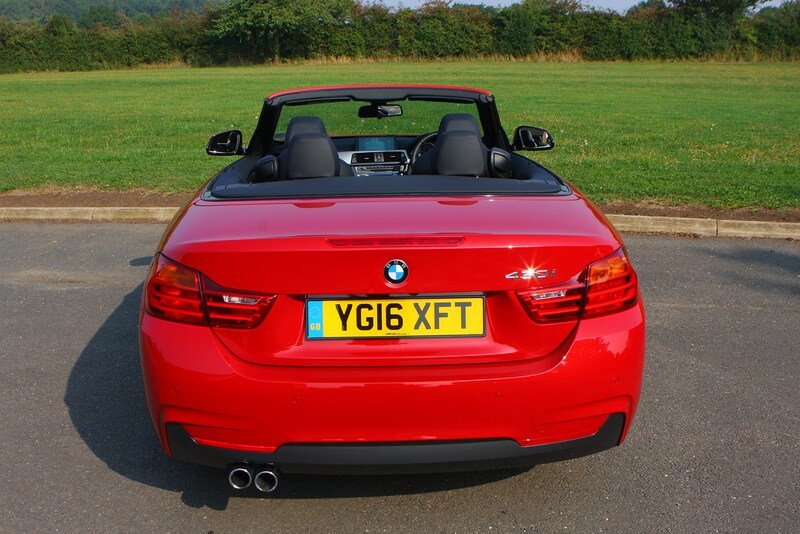 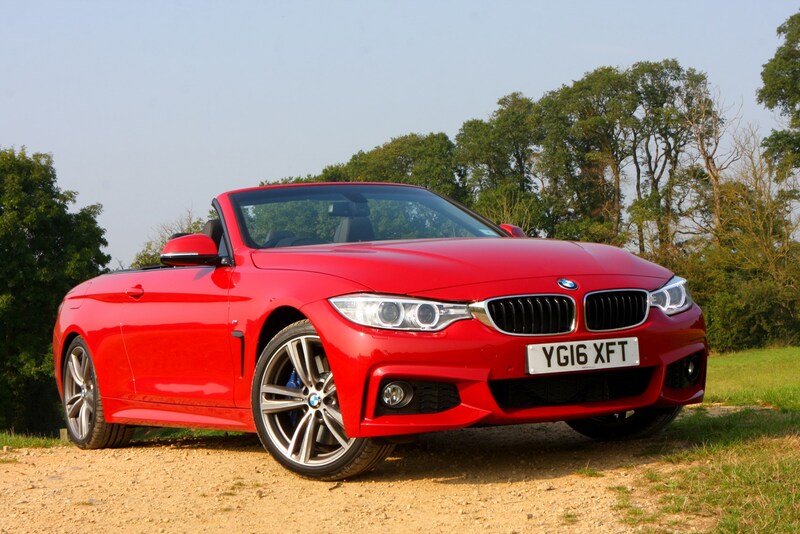 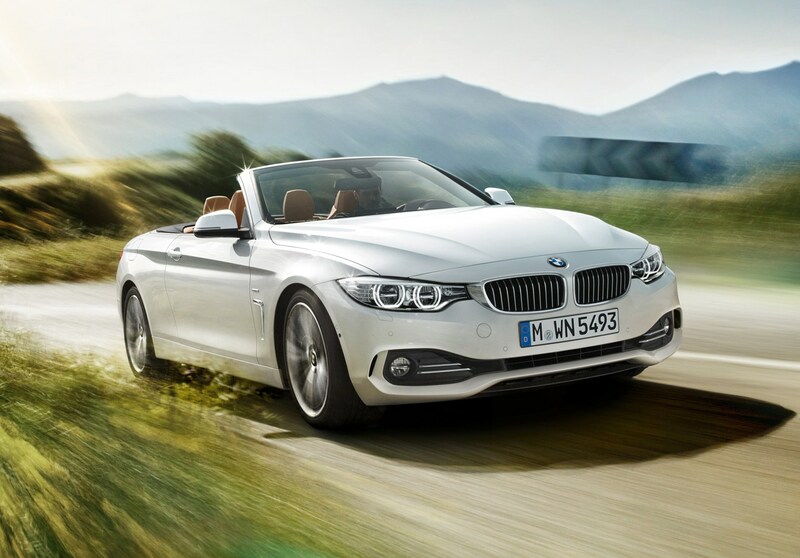 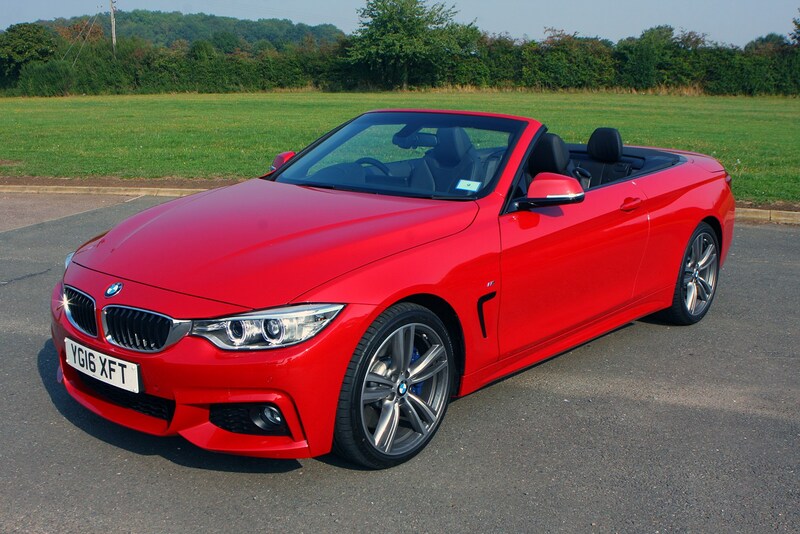 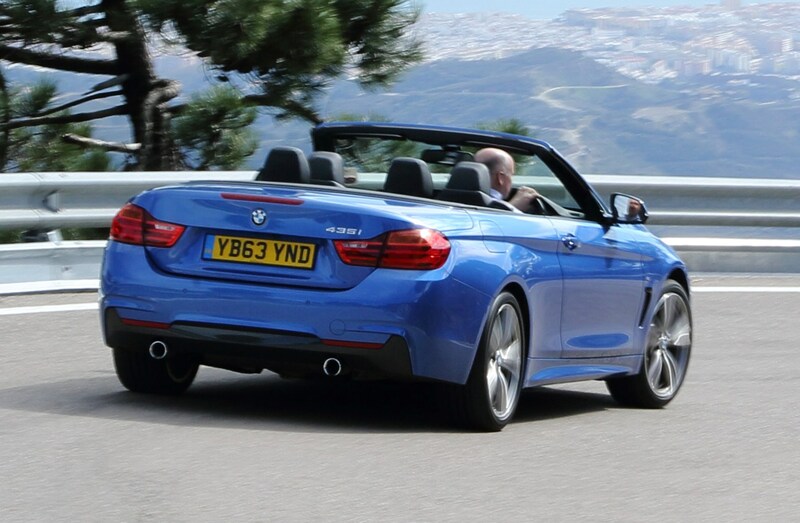 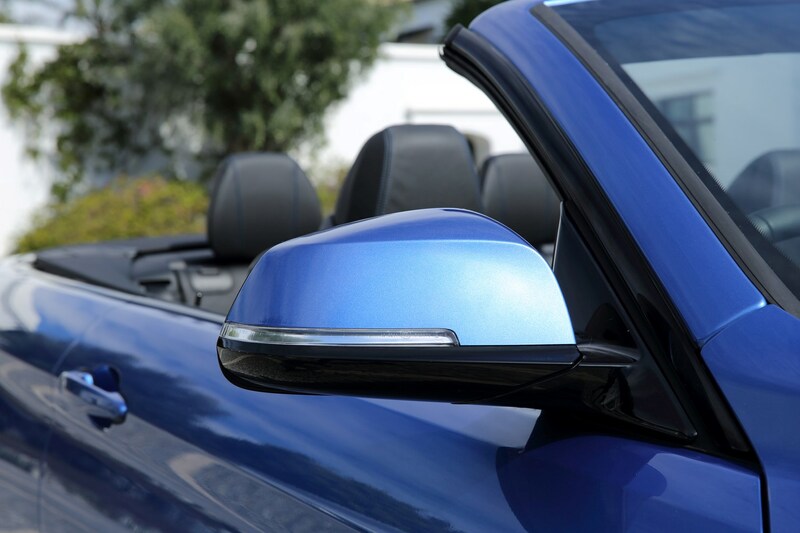 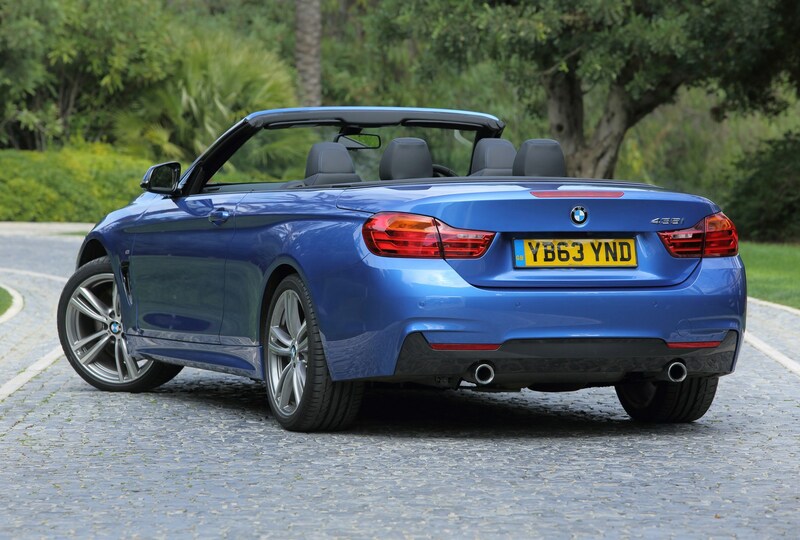 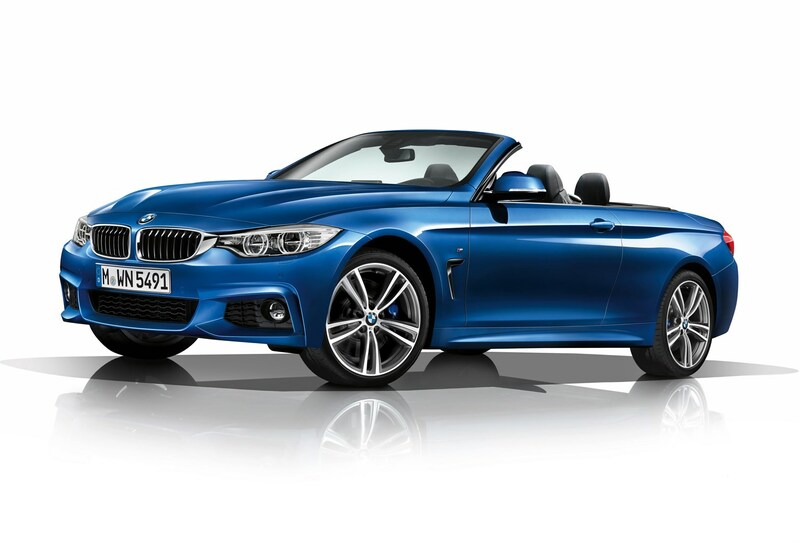 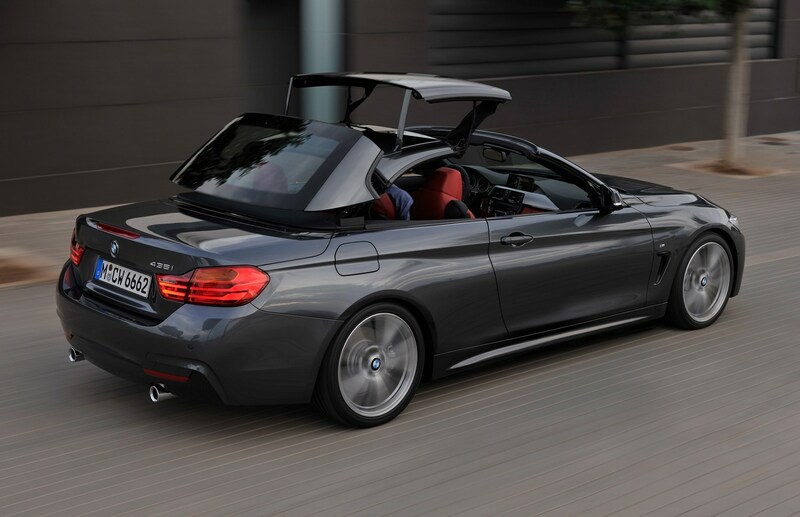 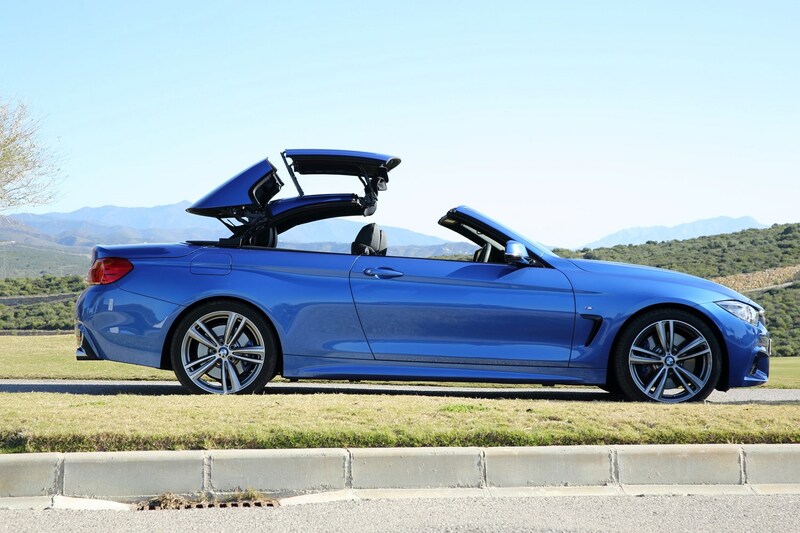 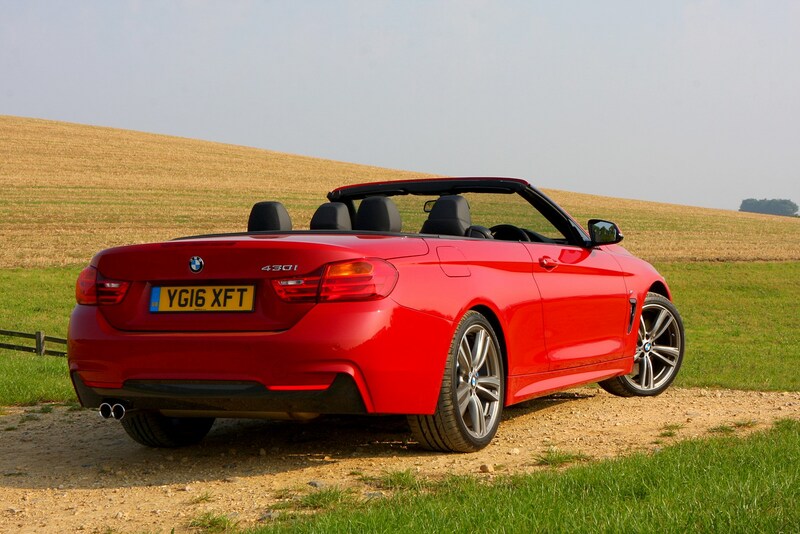 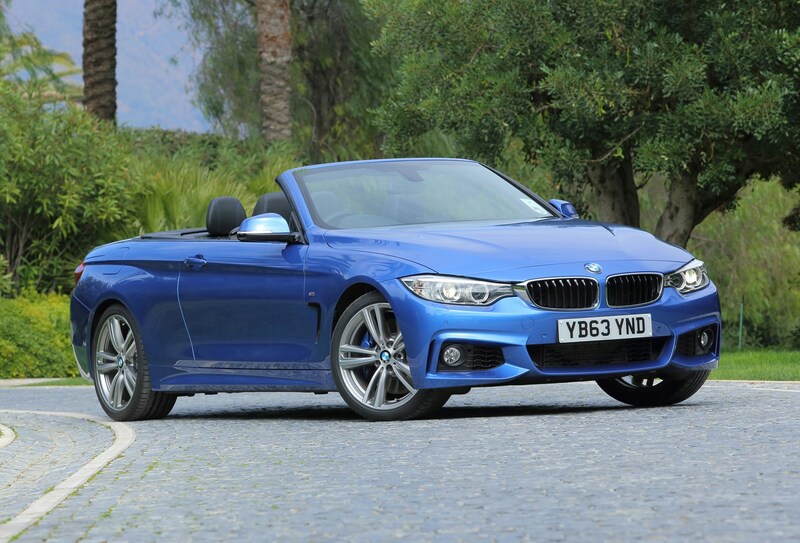 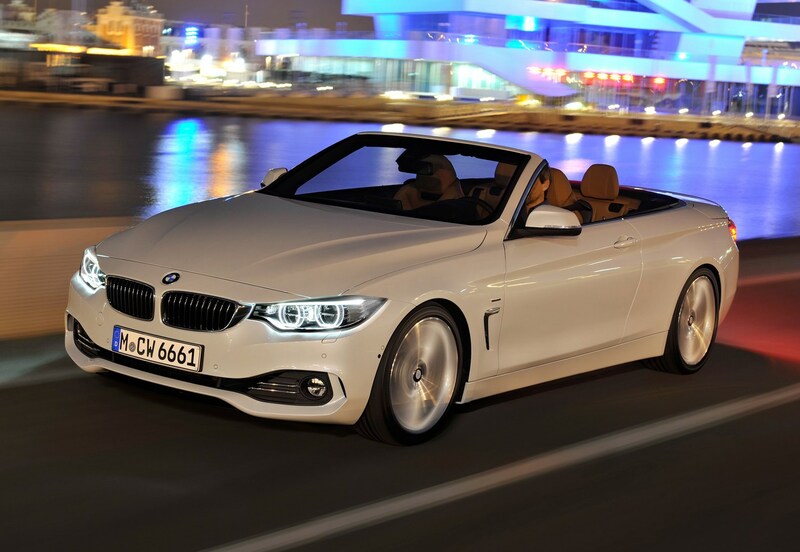 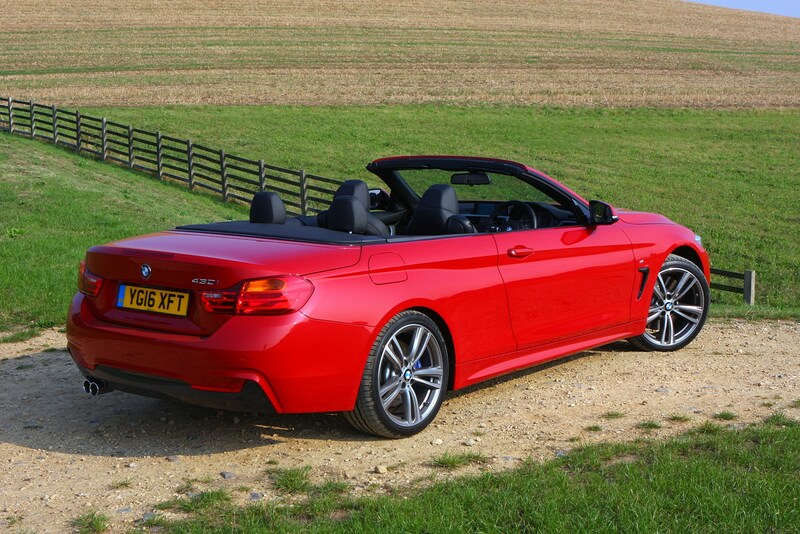 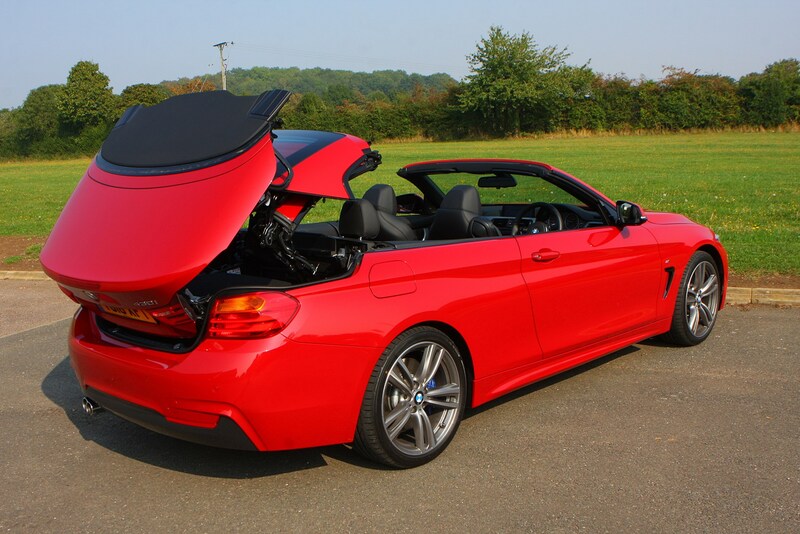 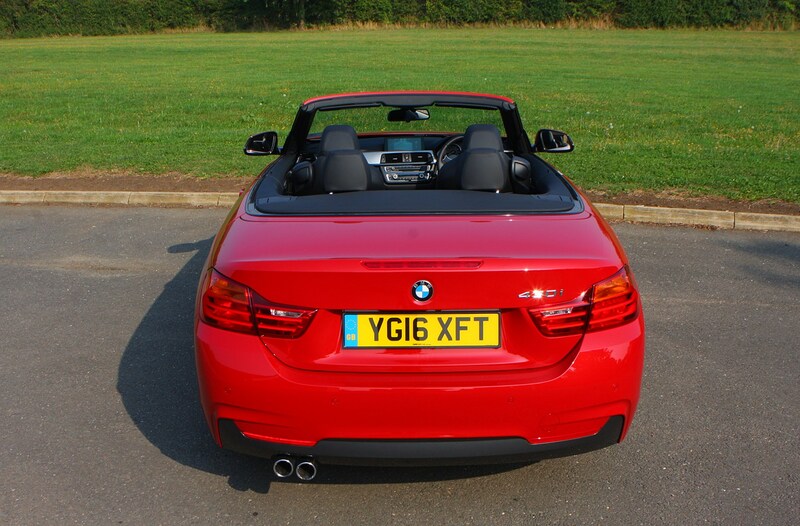 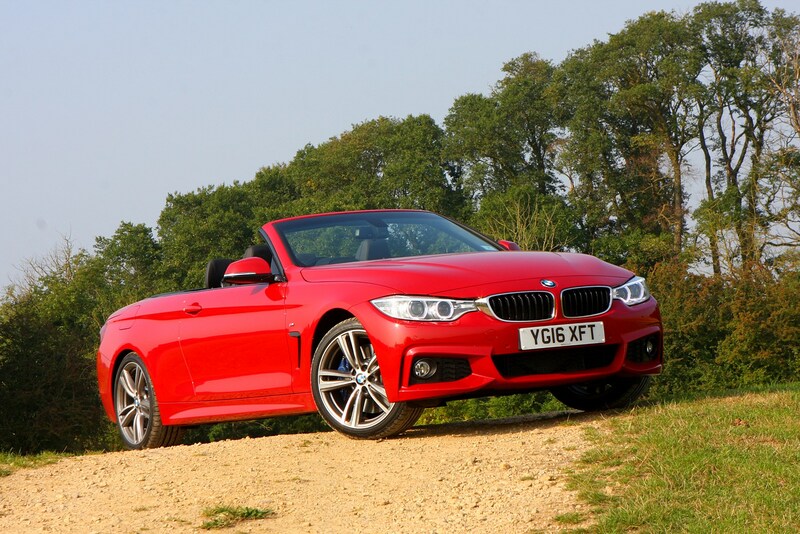 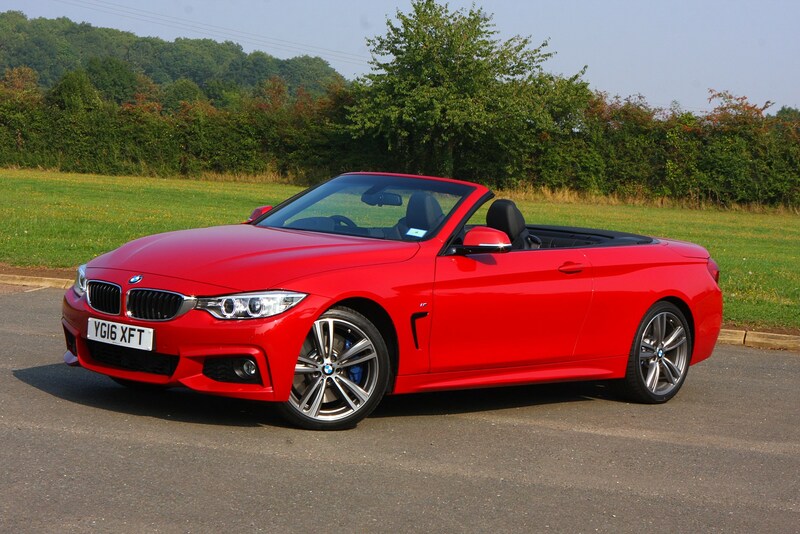 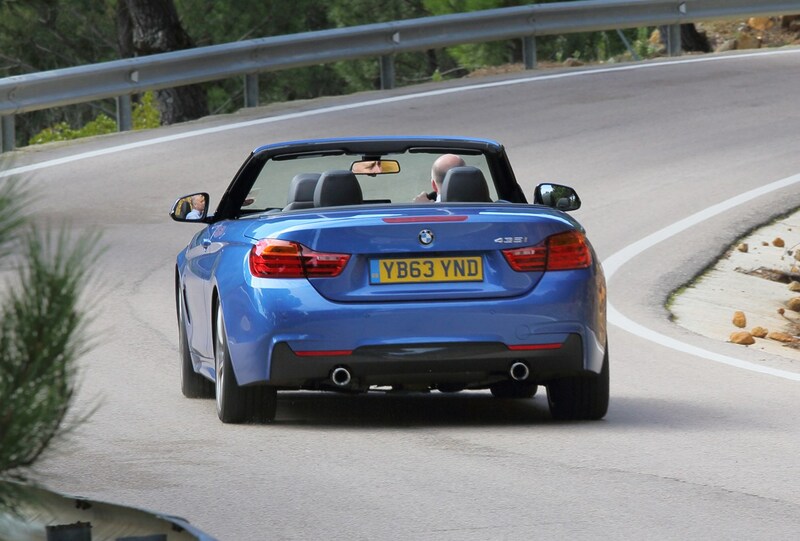 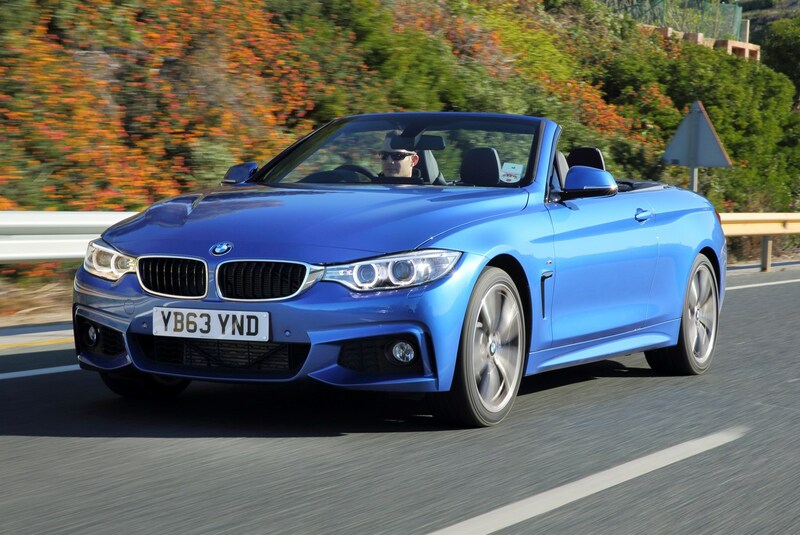 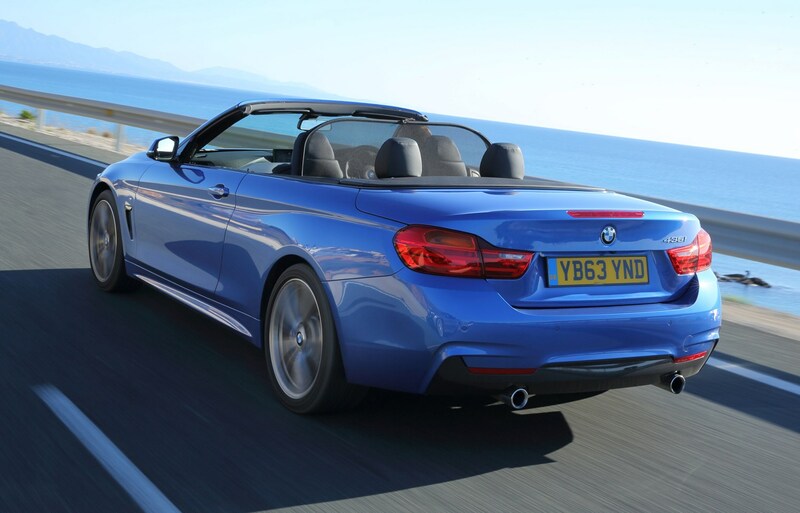 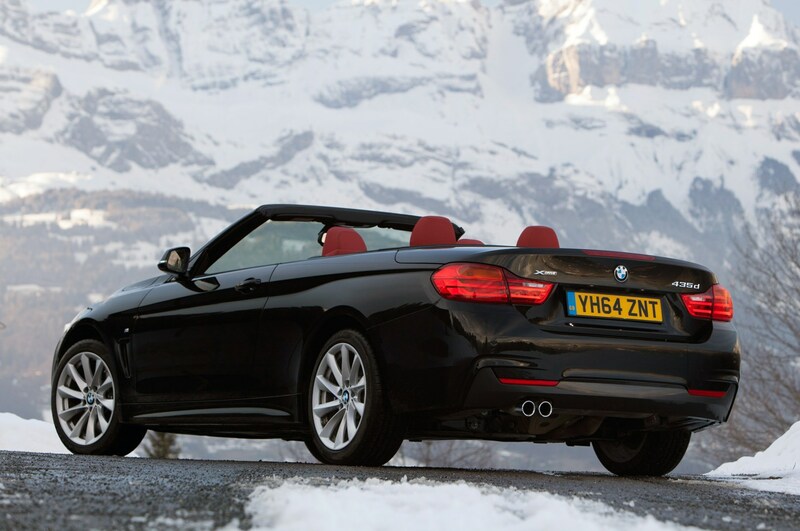 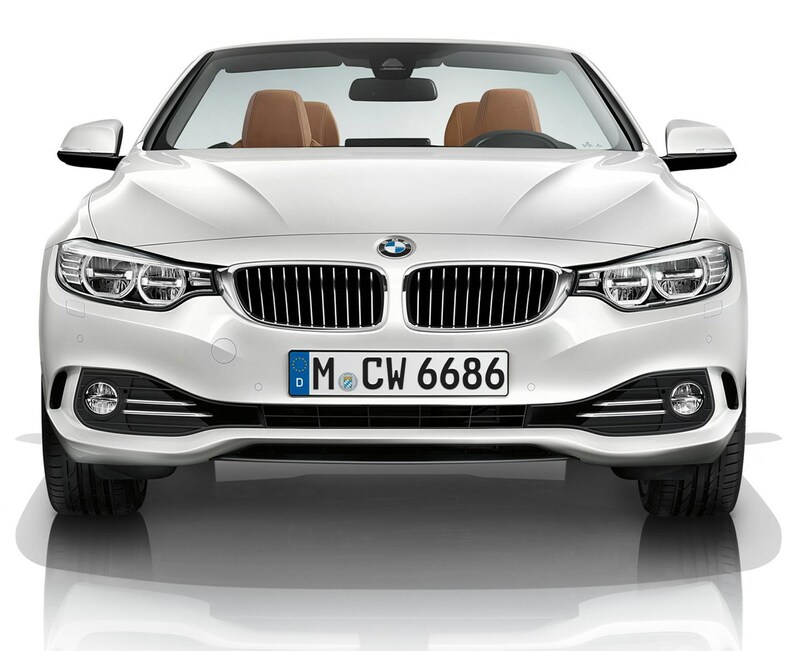 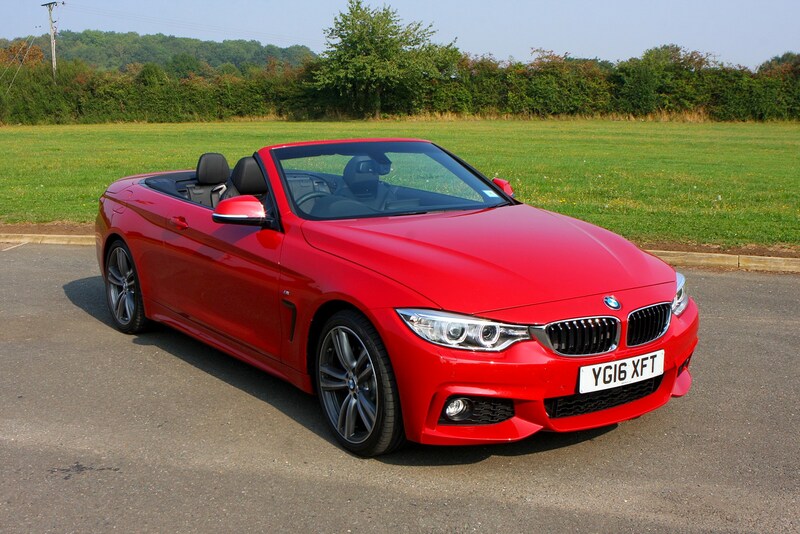 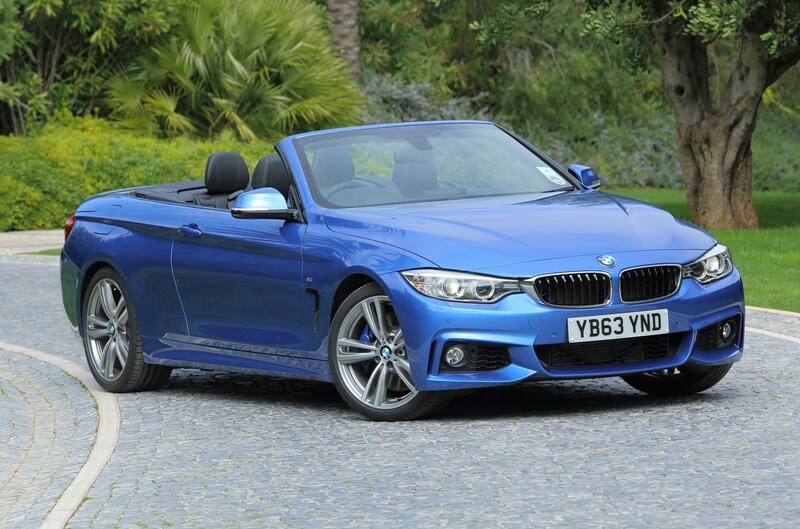 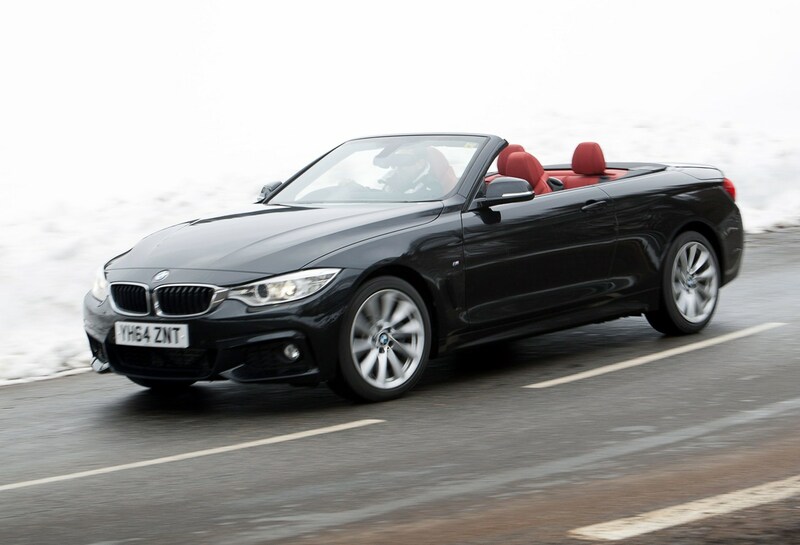 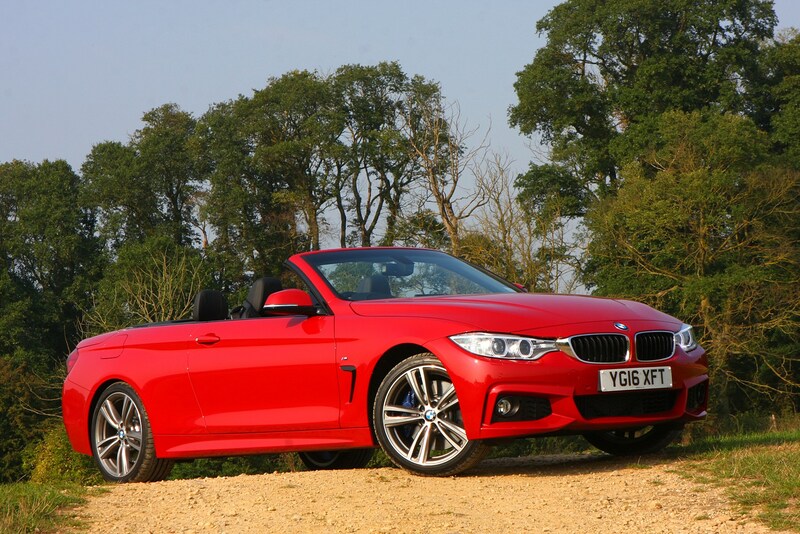 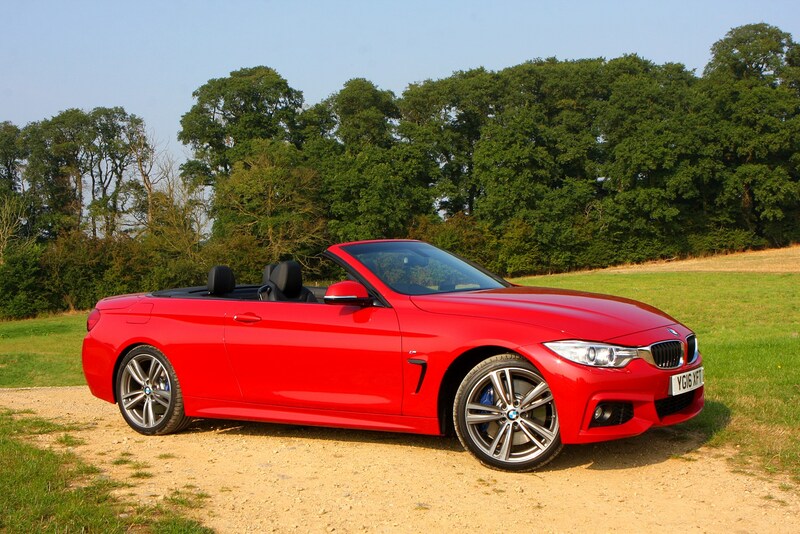 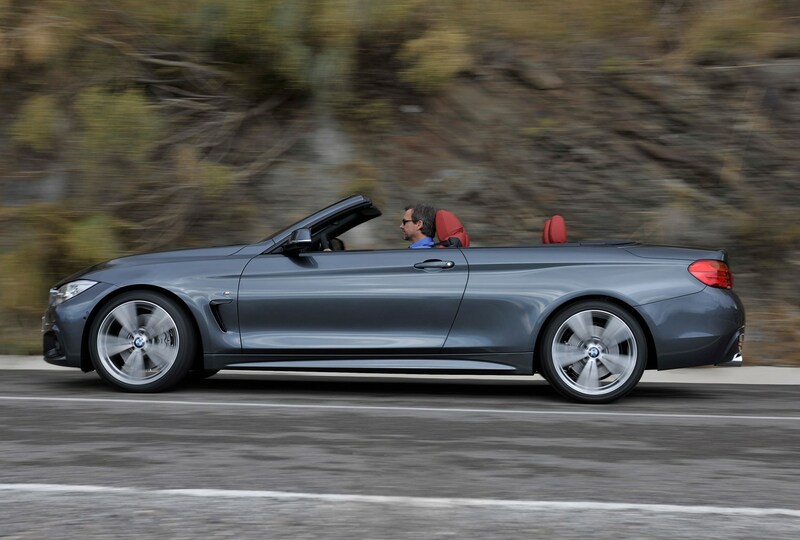 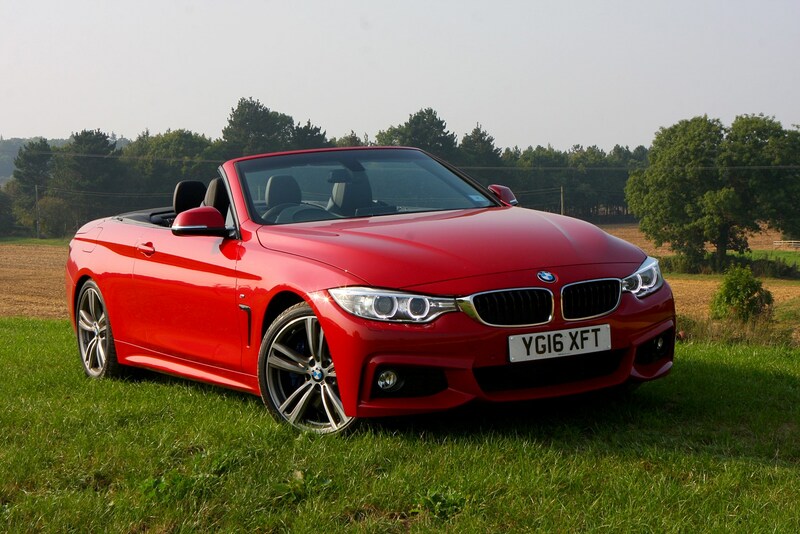 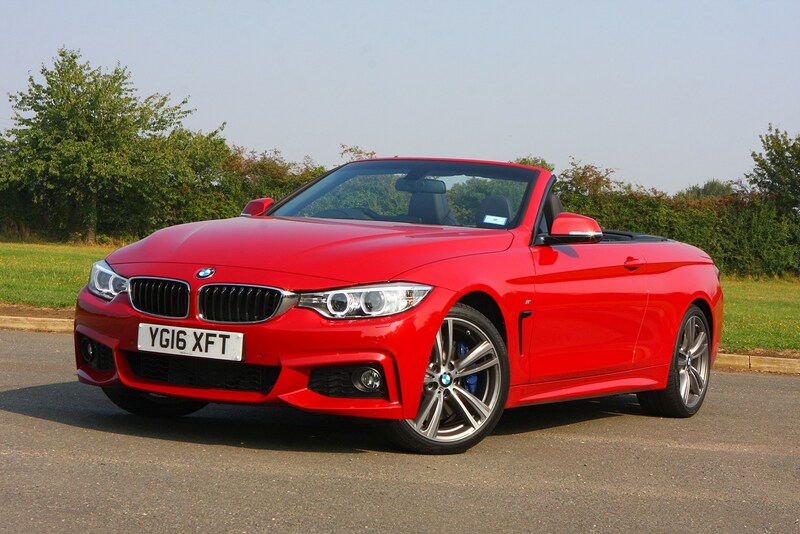 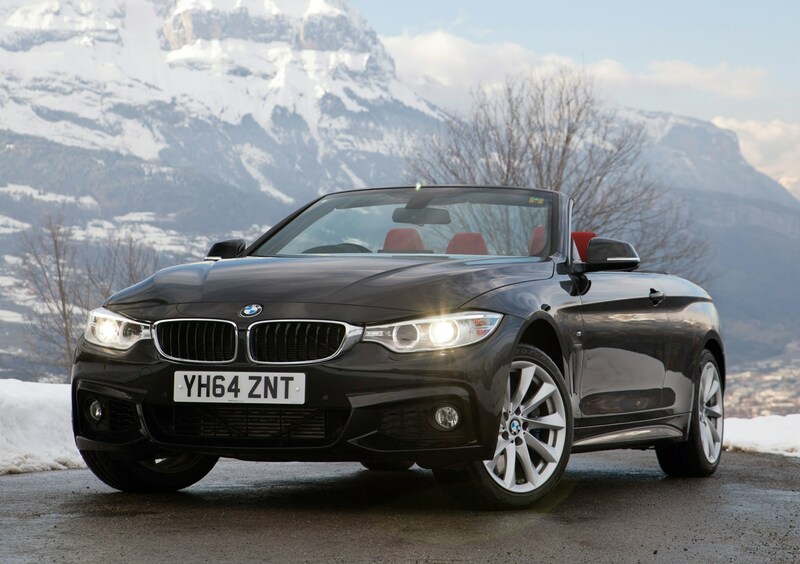 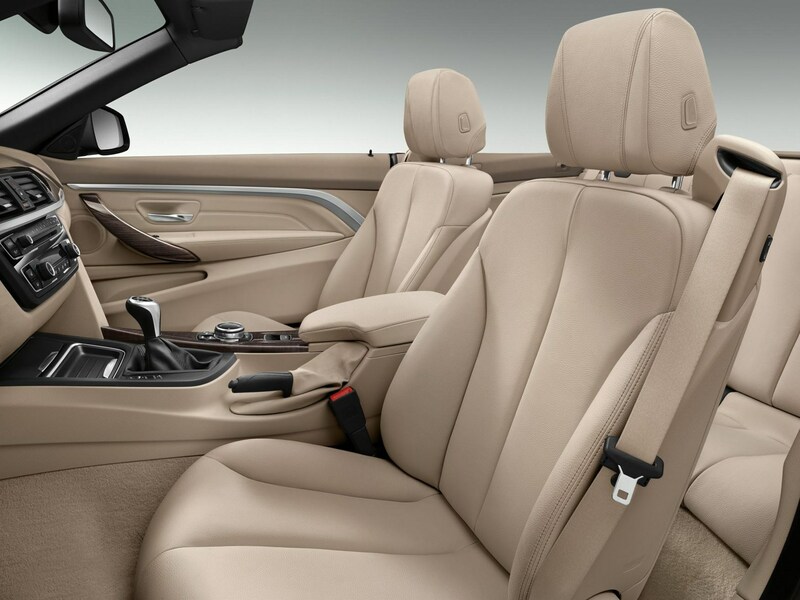 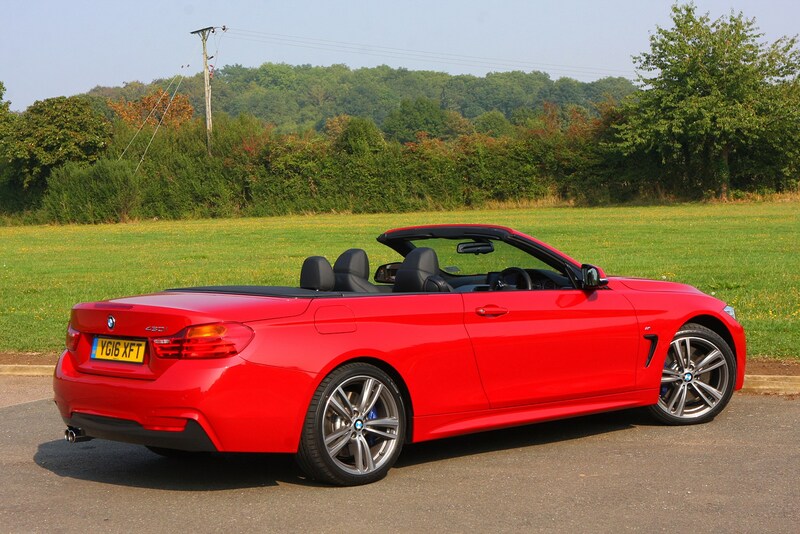 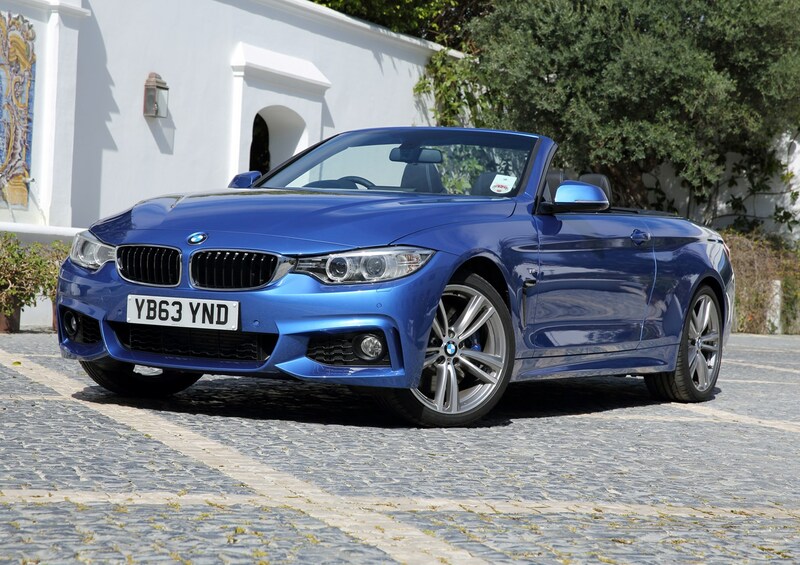 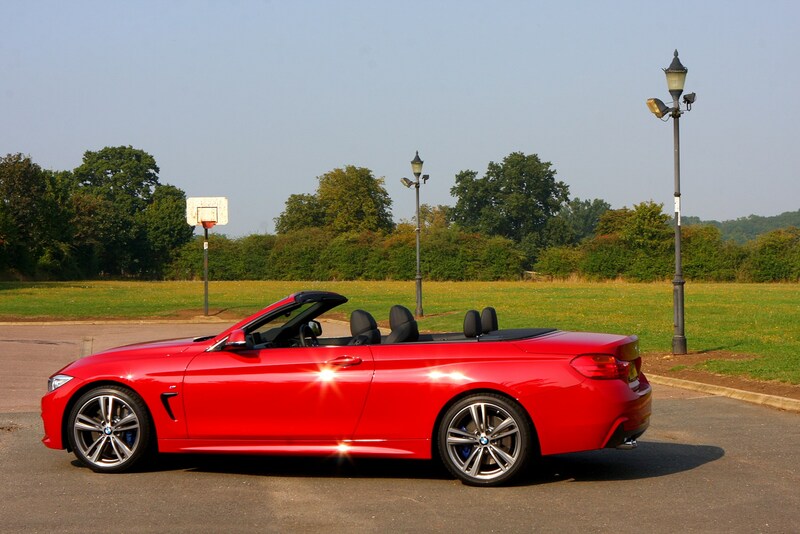 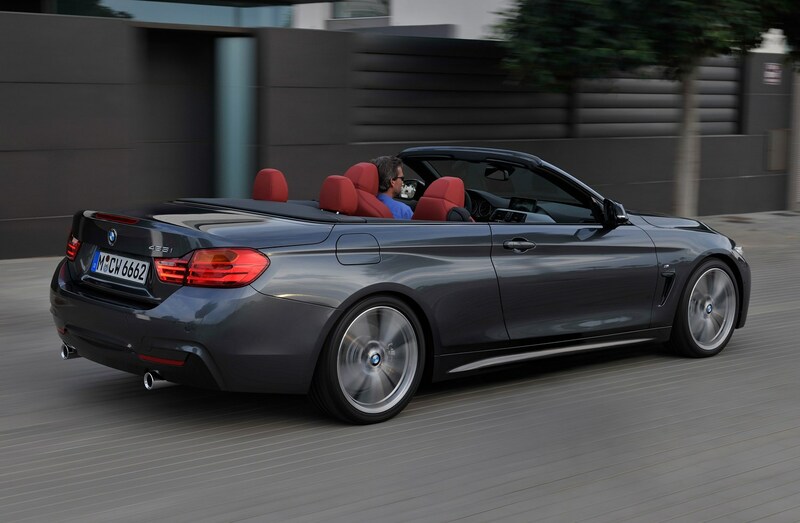 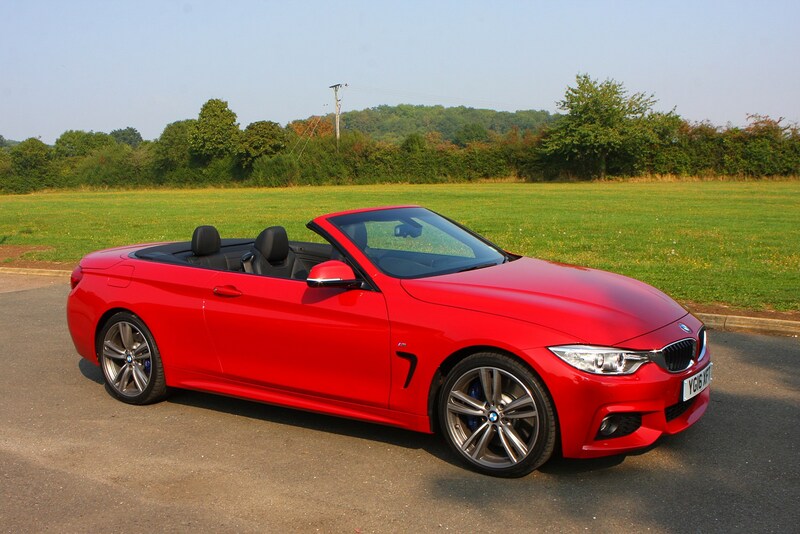 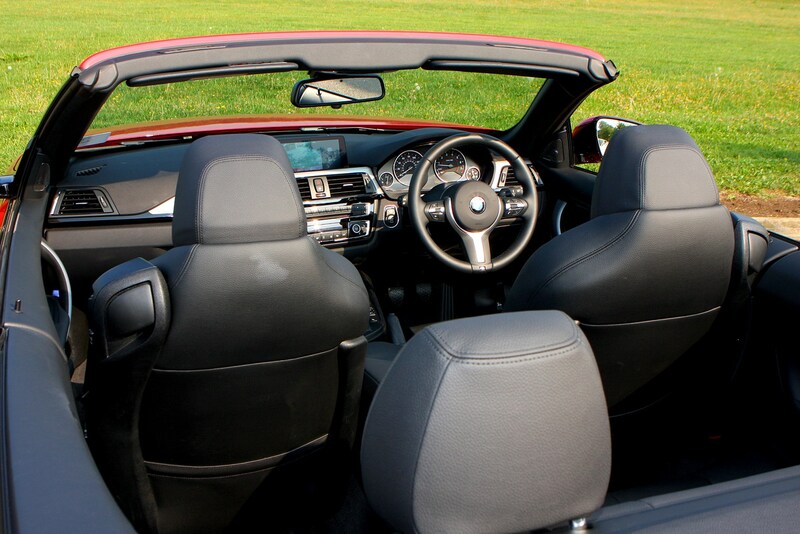 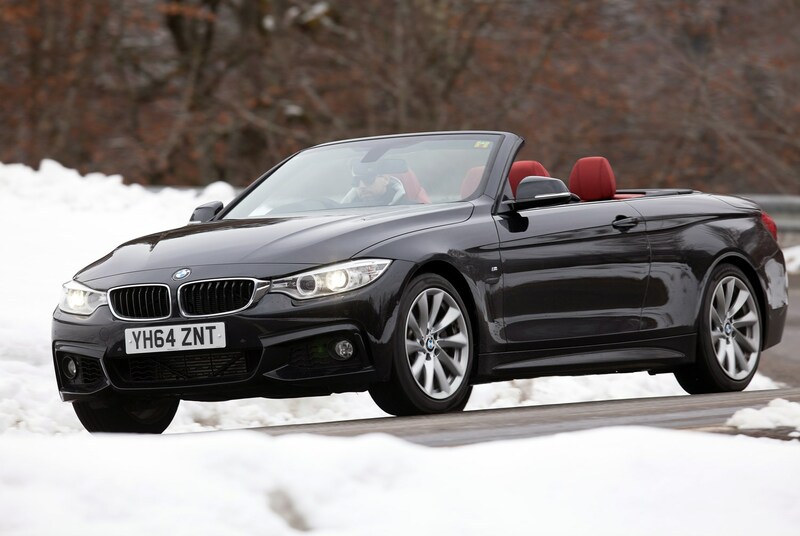 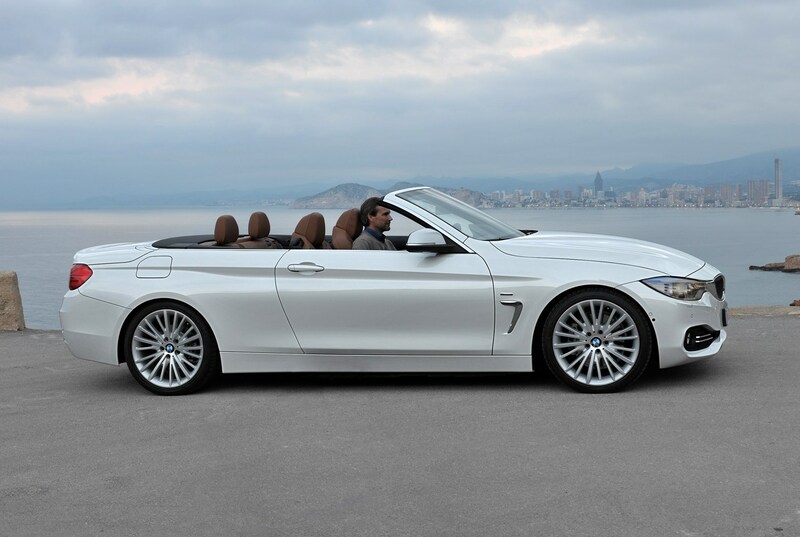 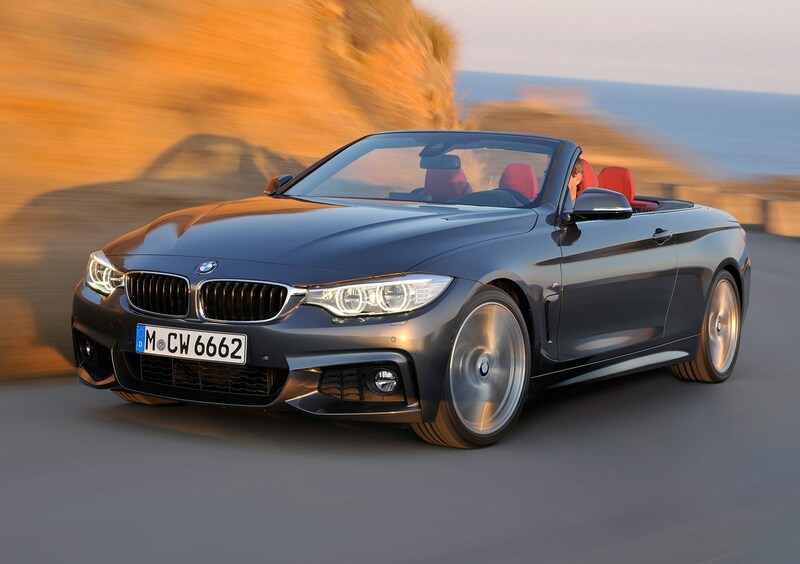 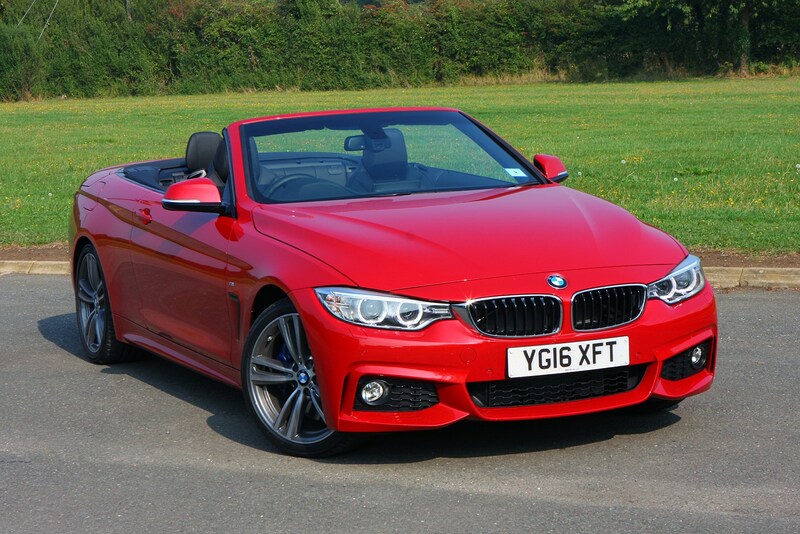 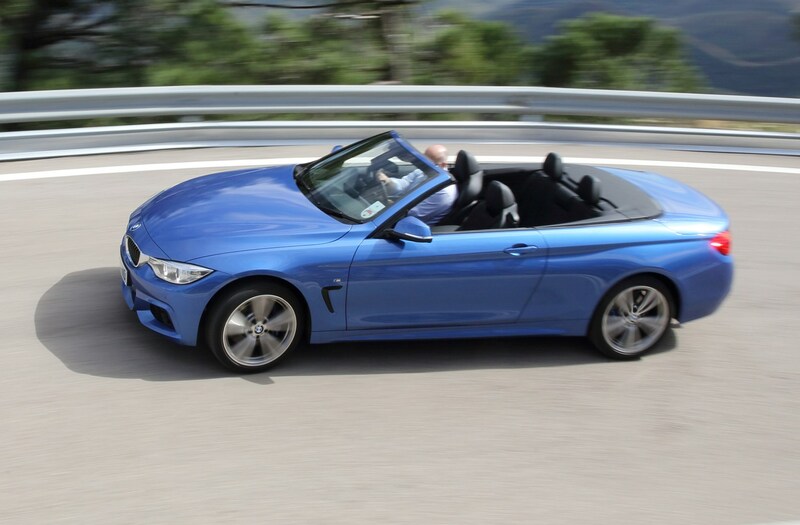 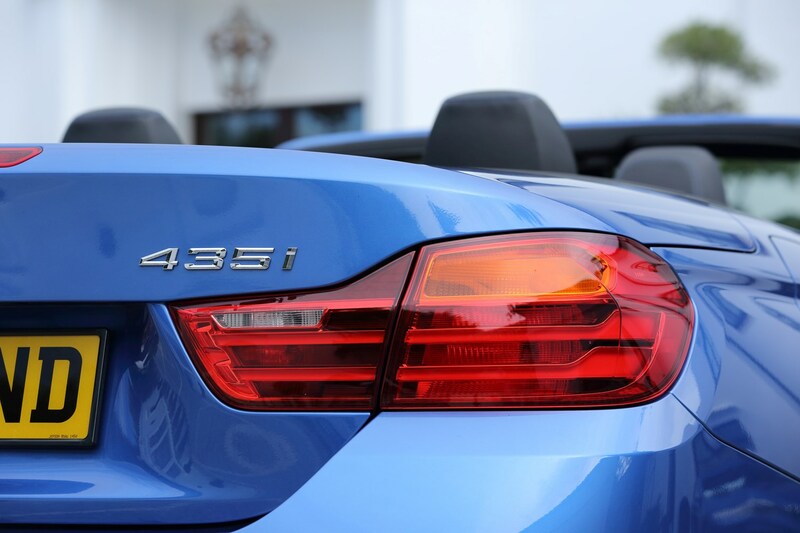 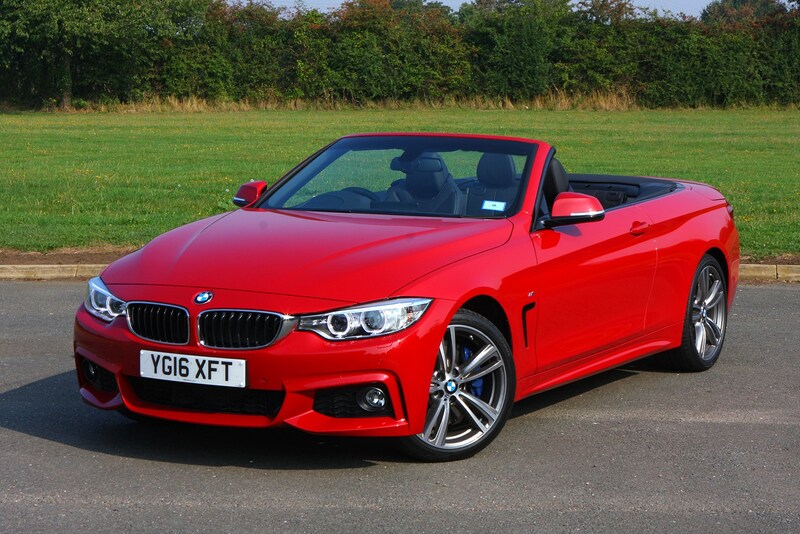 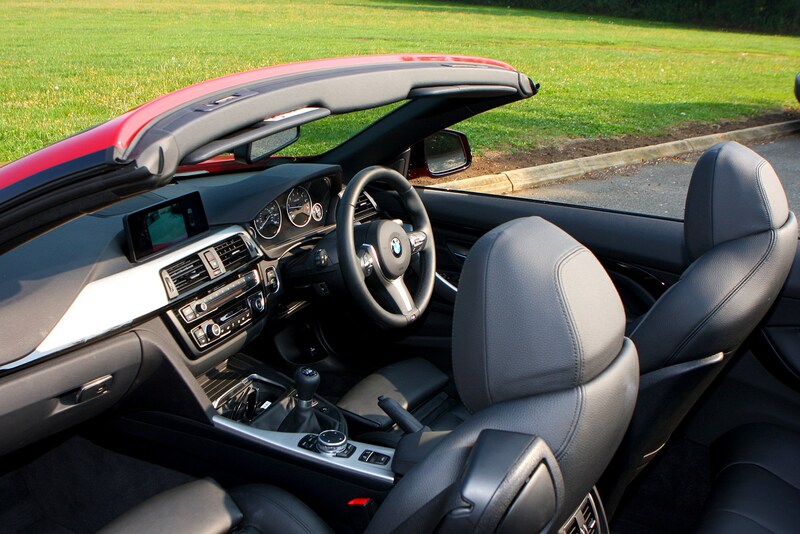 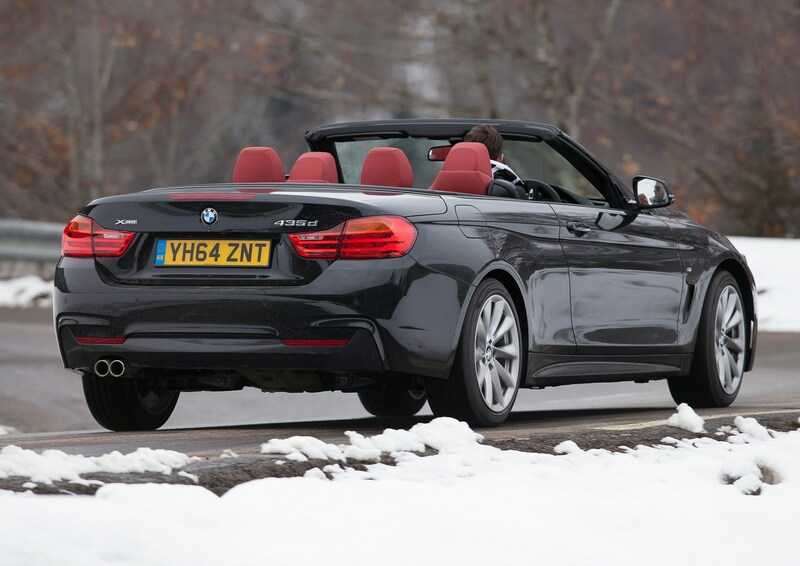 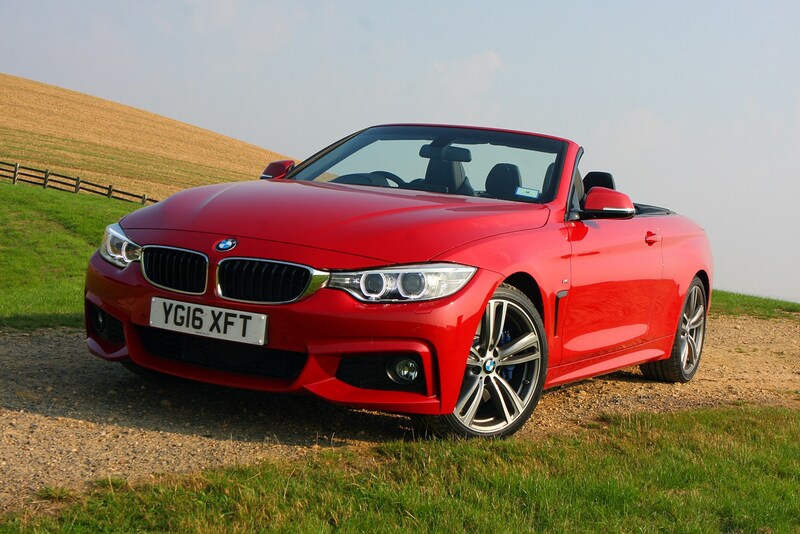 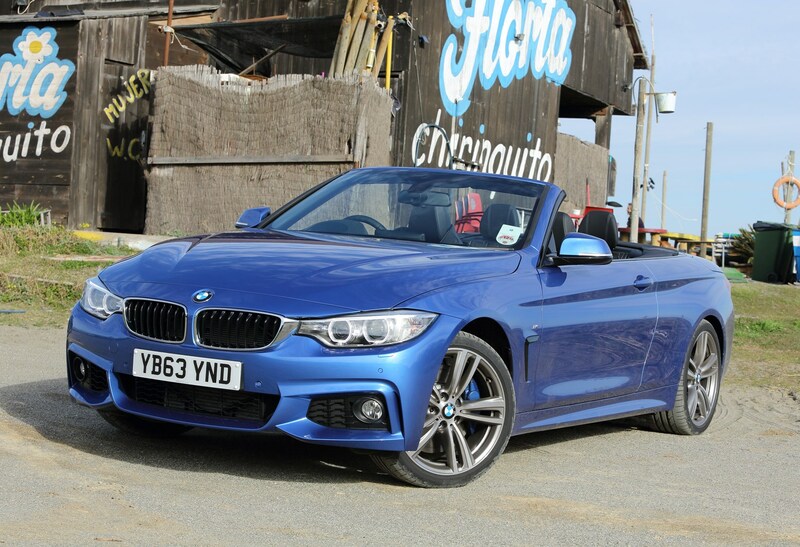 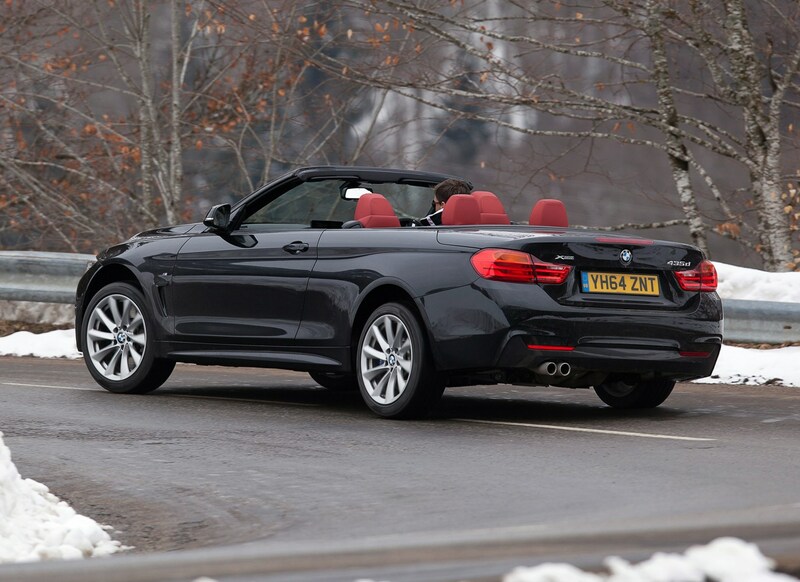 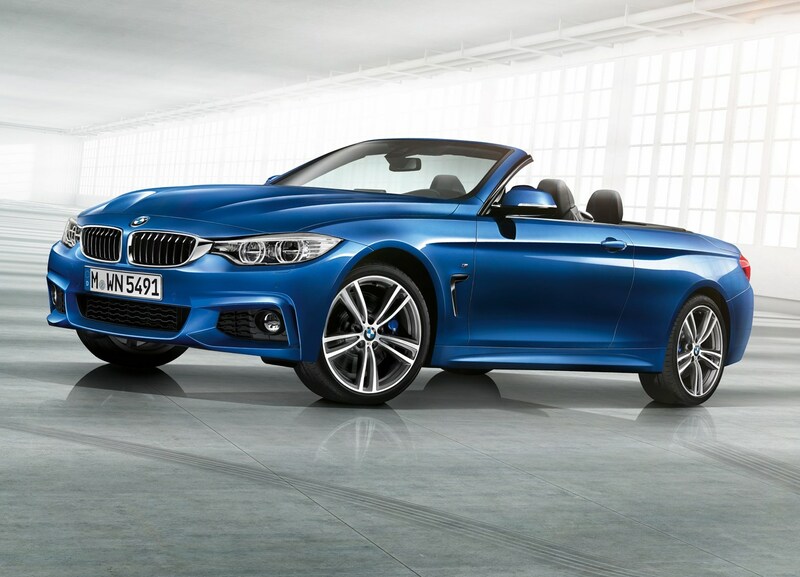 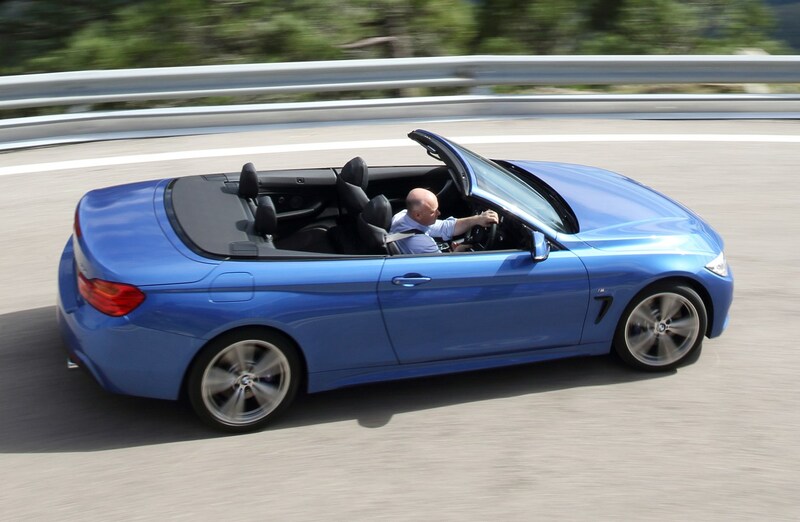 With the roof down and the wind in your hair, it’s easy to have fun in the 4 Series Convertible, regardless of which engine you choose. 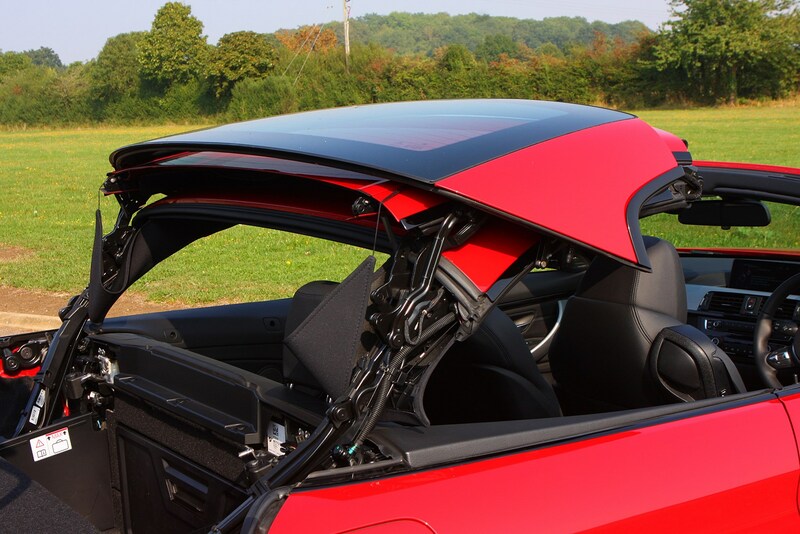 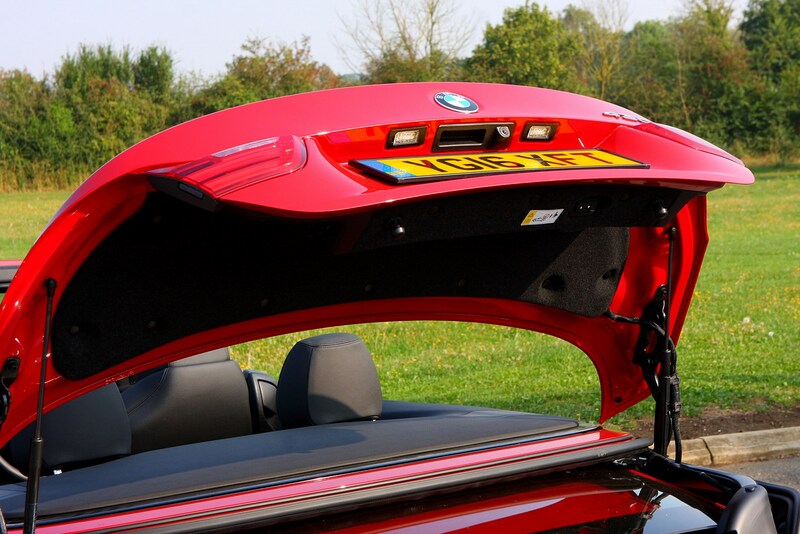 And best of all, when you replace the roof and click back into sensible saloon mode, only a trained eye will spot its open-top alter-ego.